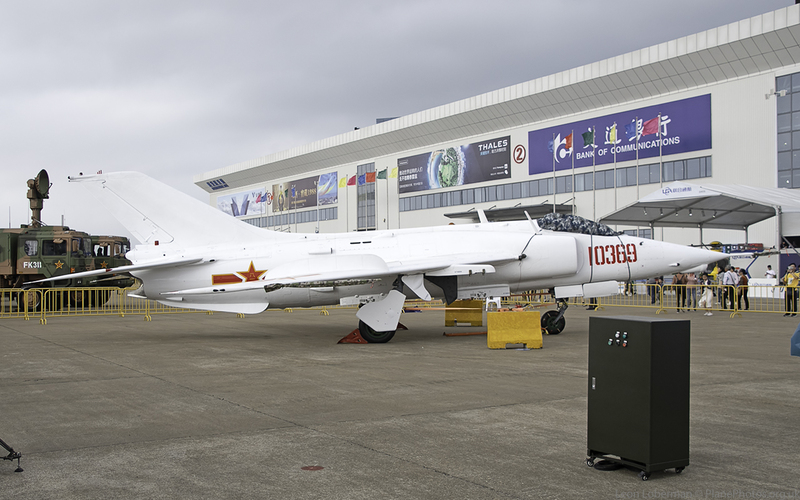 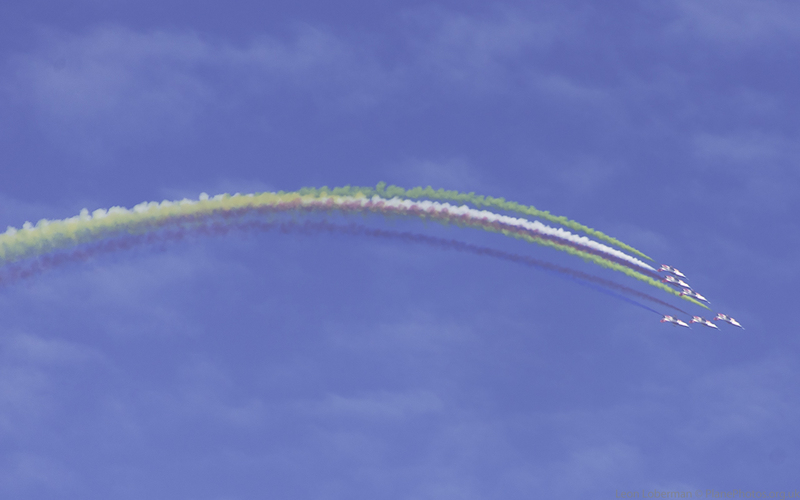 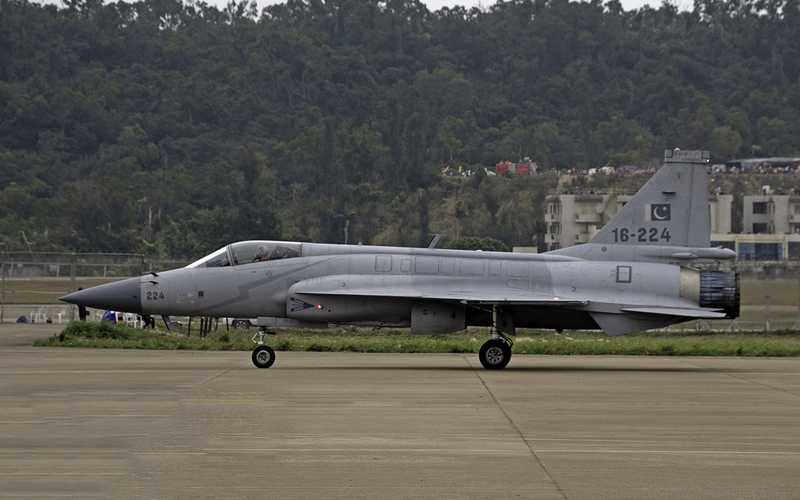 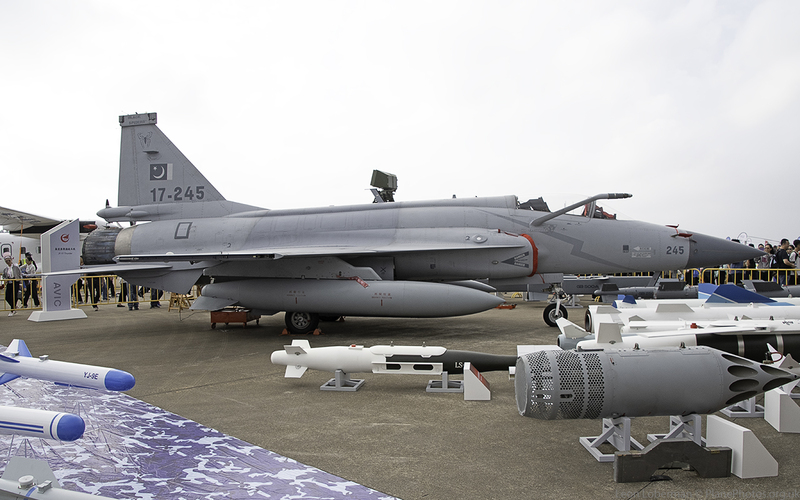 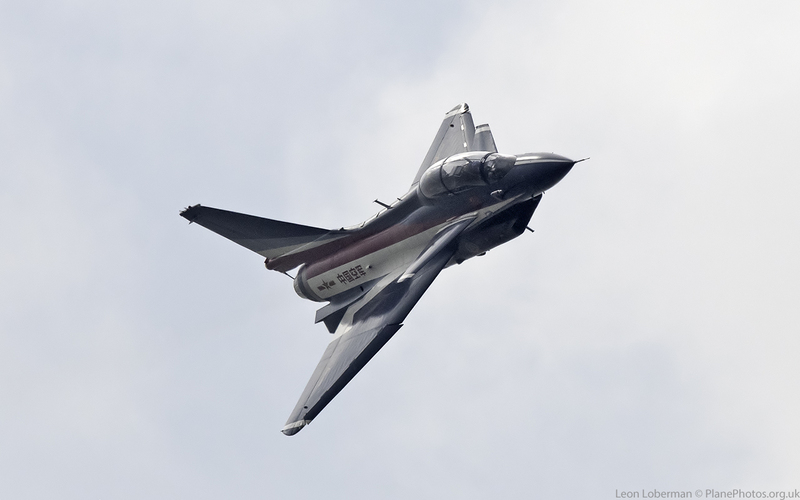 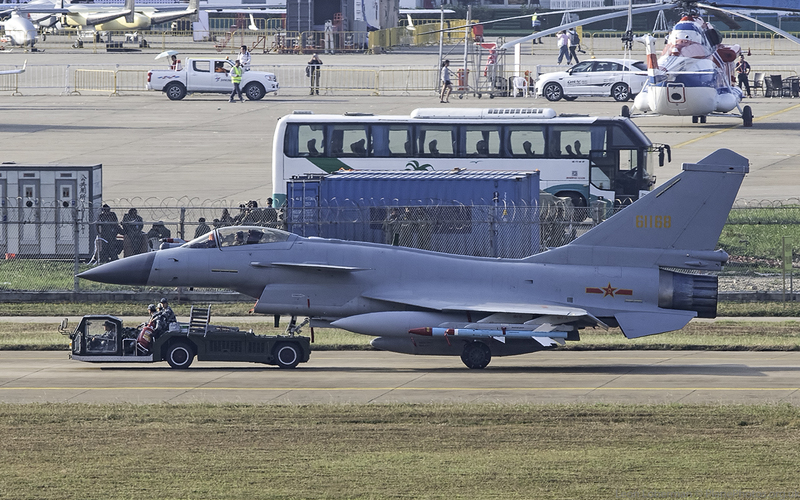 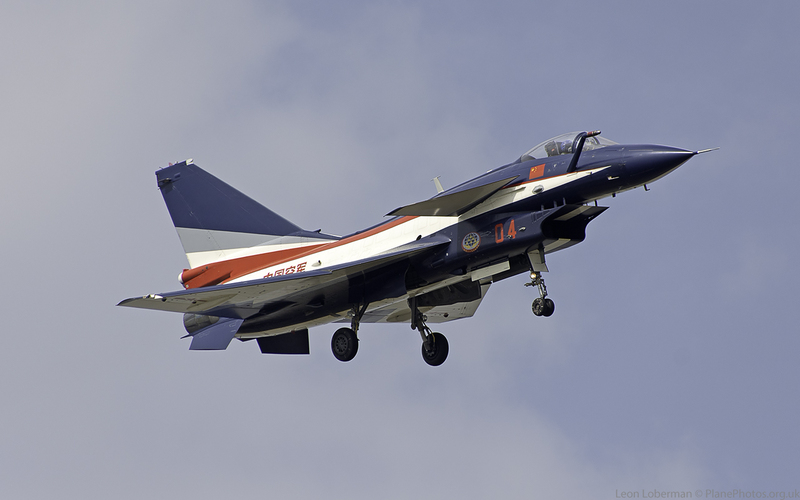 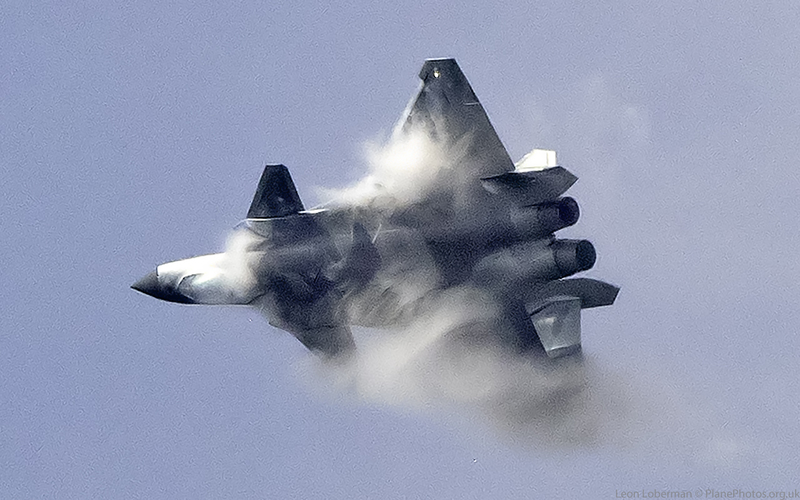 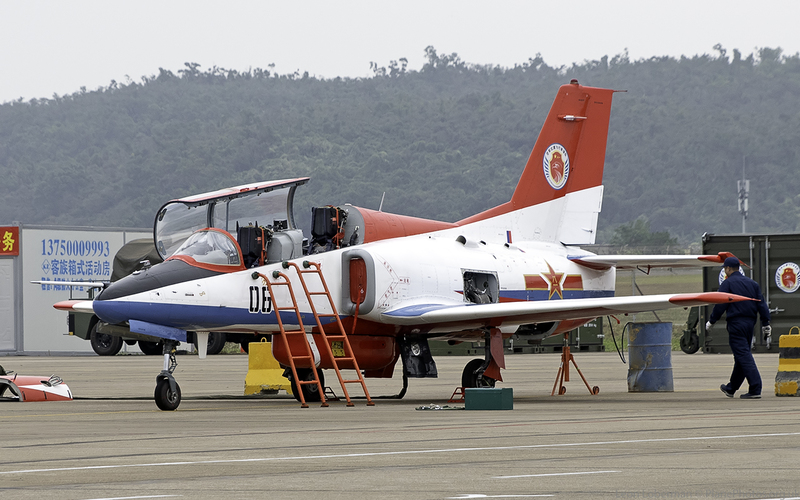 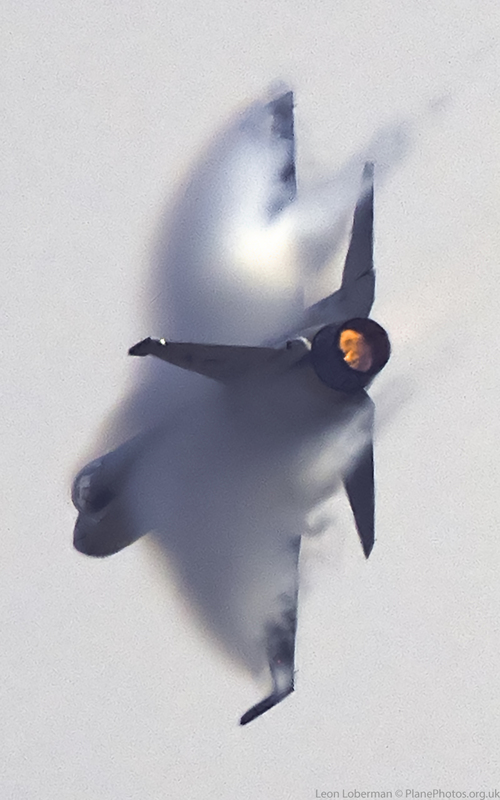 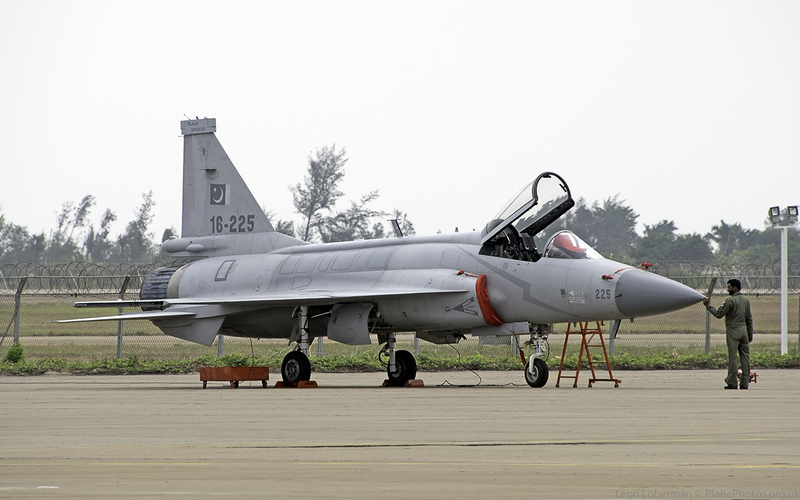 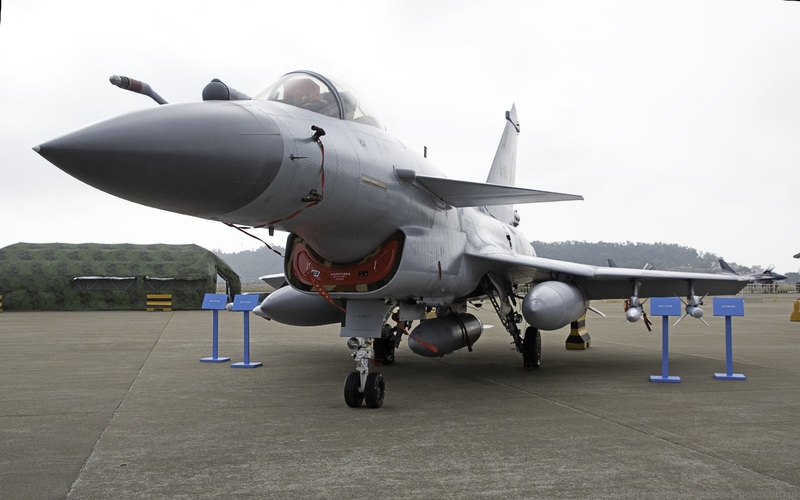 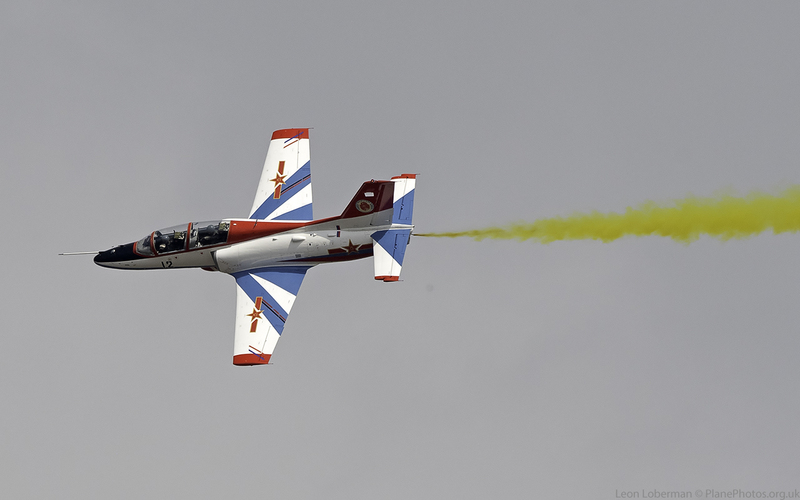 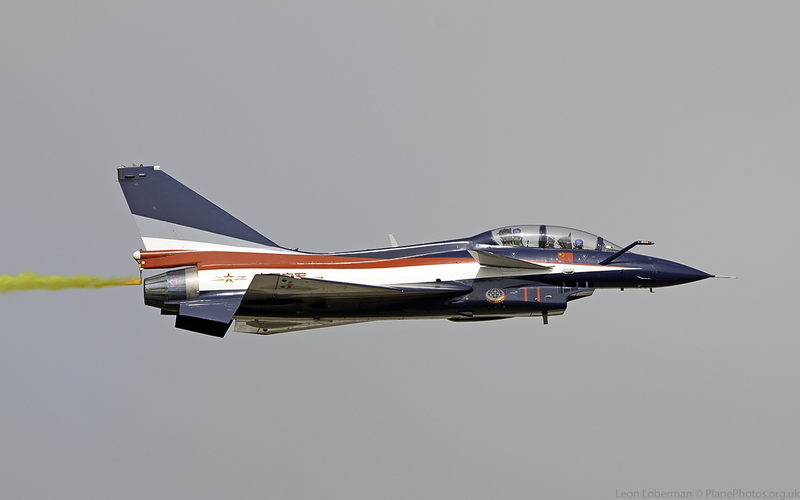 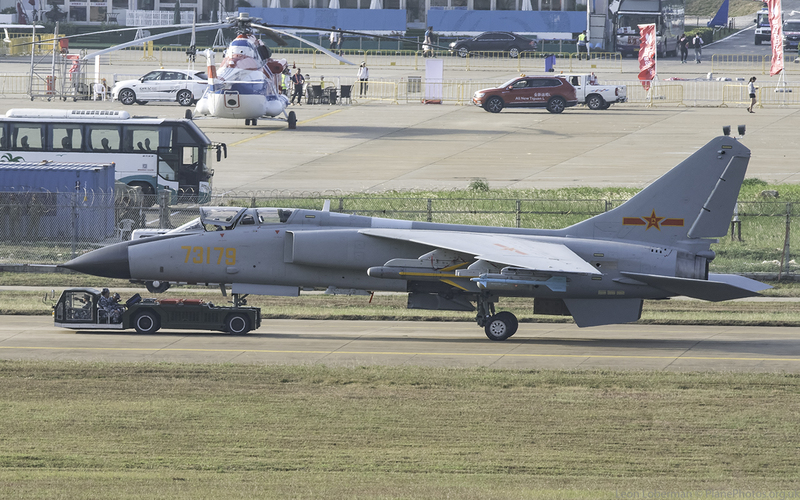 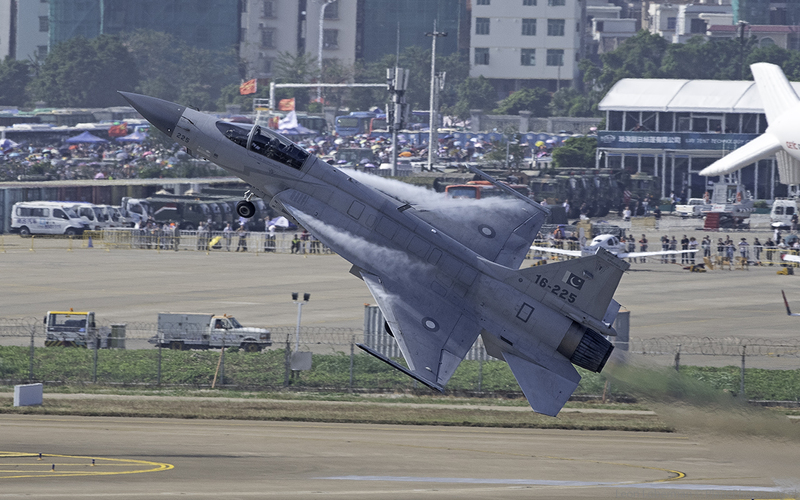 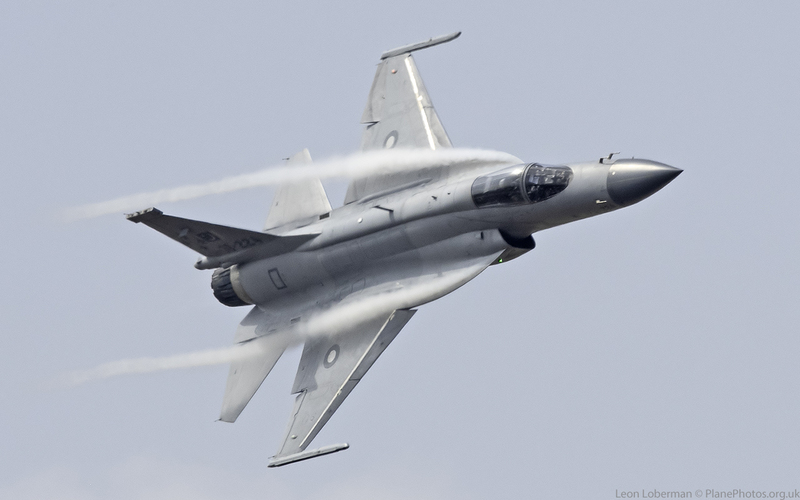 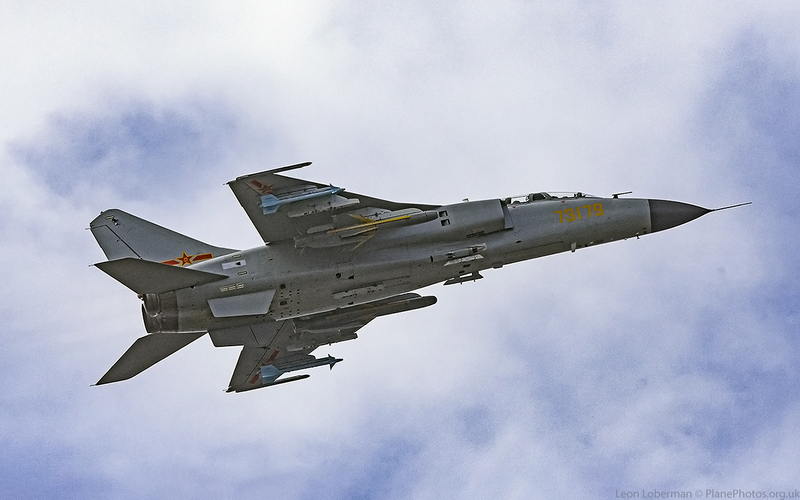 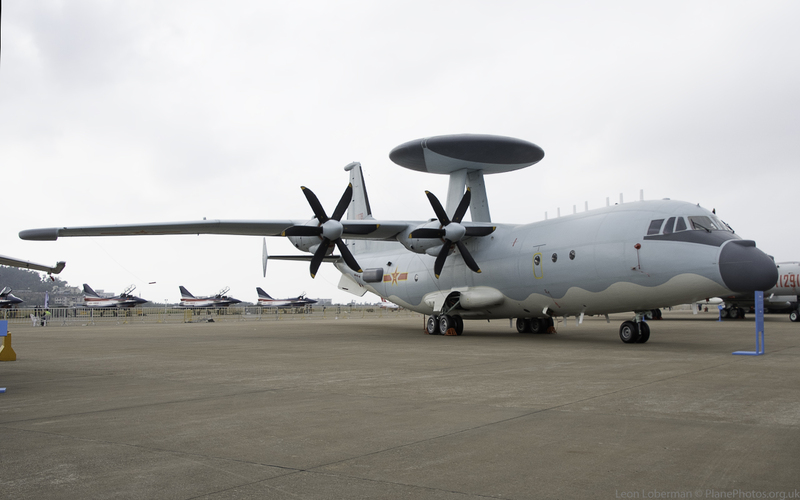 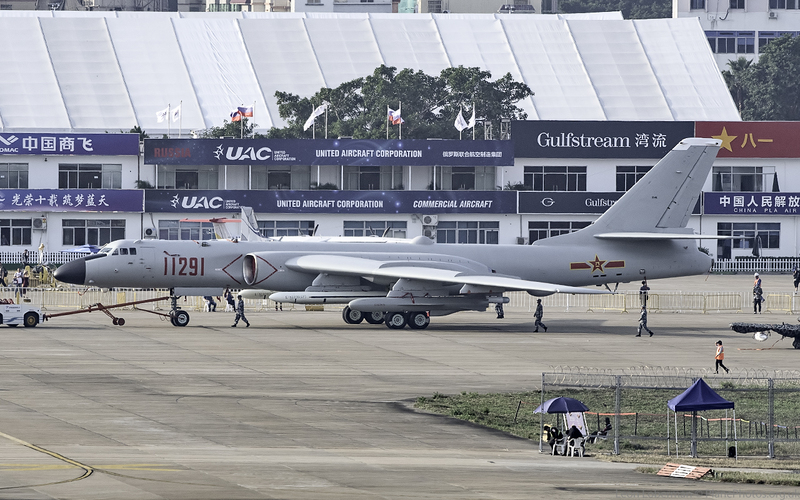 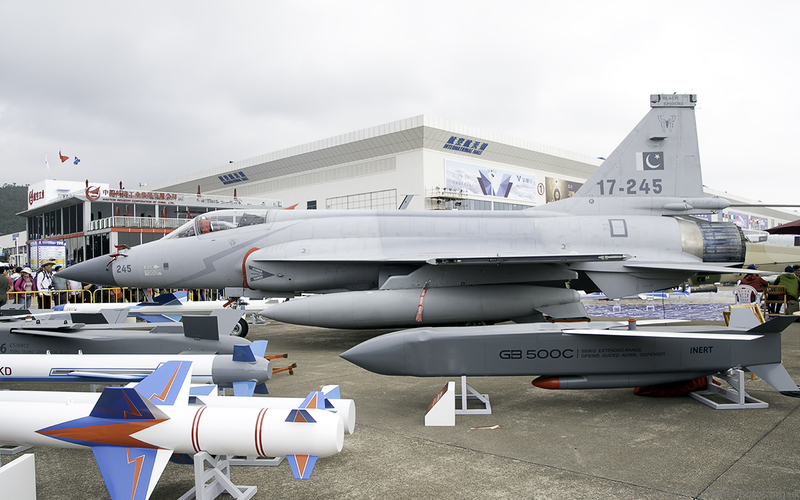 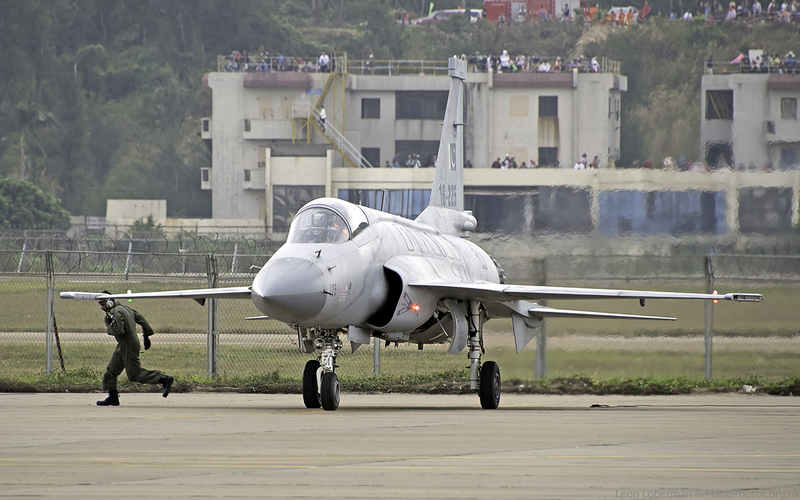 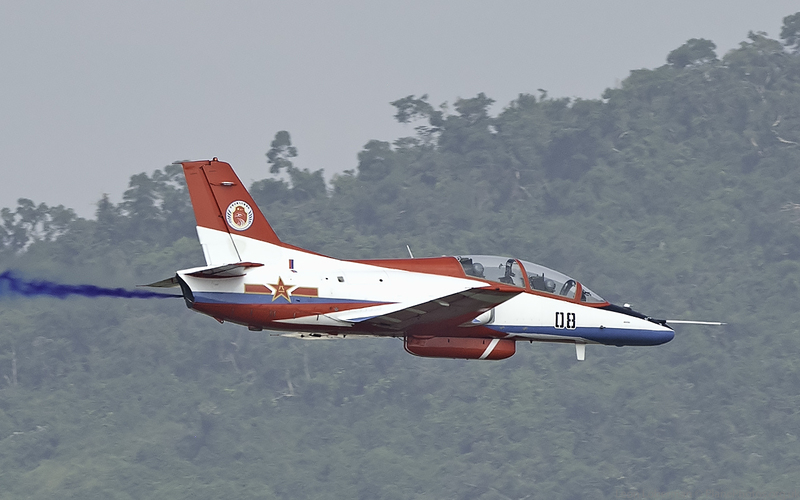 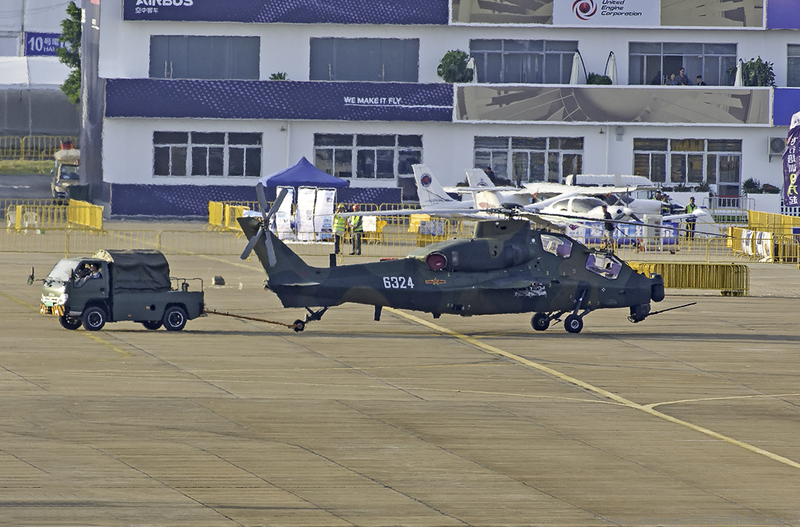 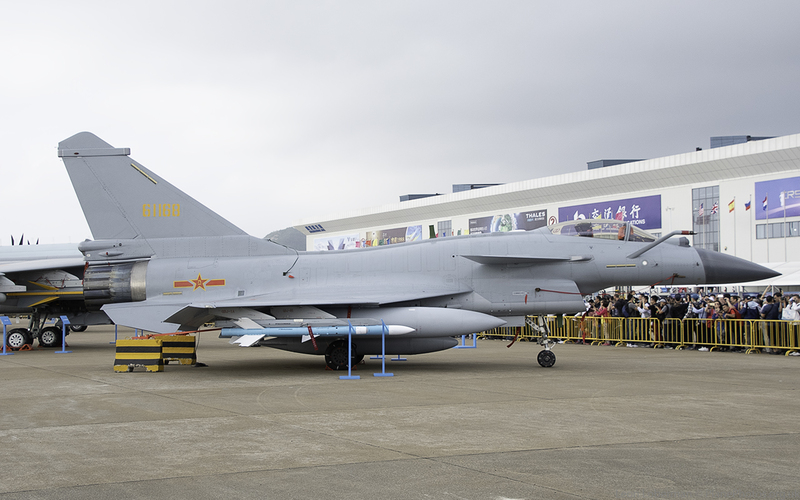 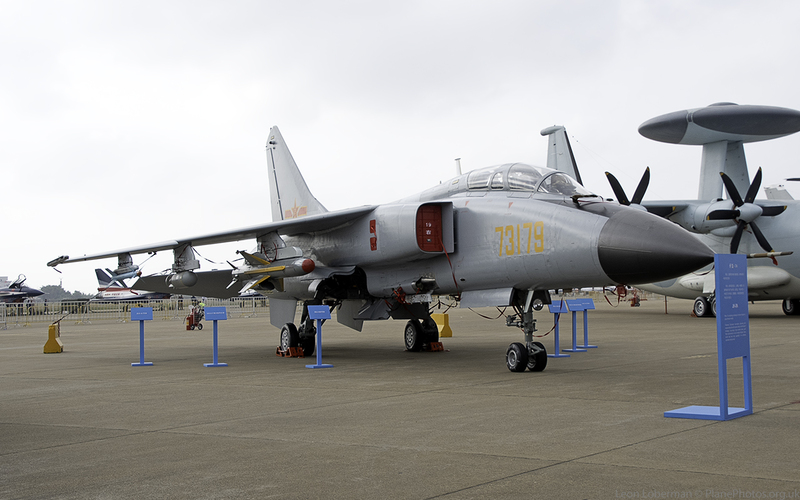 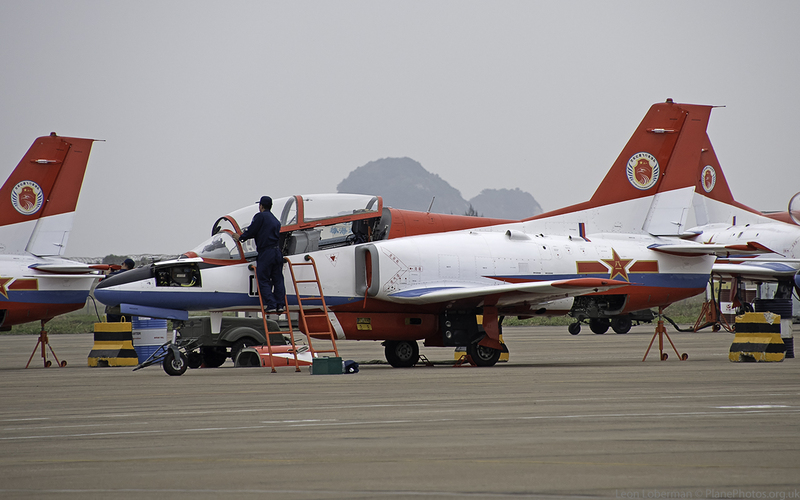 November 2018 and my travels took me to the biennial Chinese International Airshow at Zhuhai in southern China. 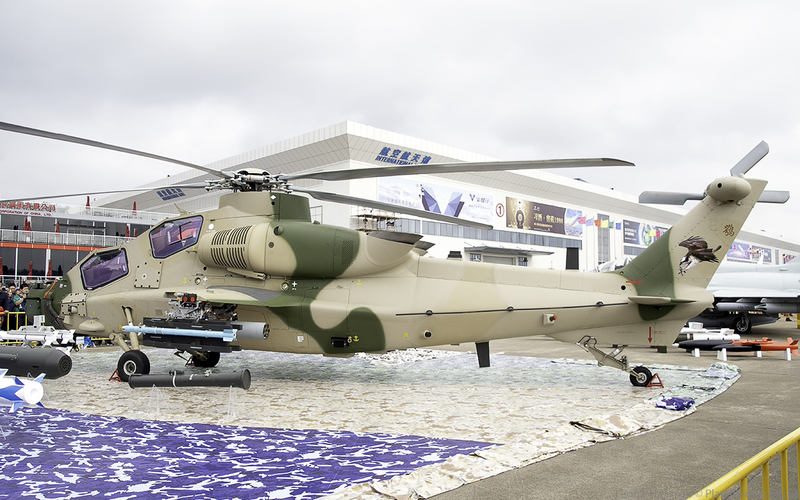 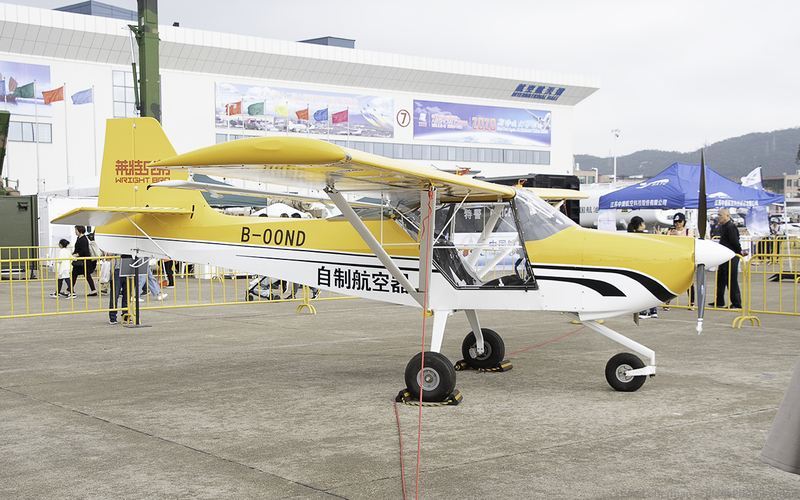 Meeting up with the 4Aviation group who had started their trip in Beijing with a visit to the at Datangshan and some sightseeing on the Great Wall, we spent 4 days at the show, with one day inside for the static and 3 days outside at a couple of different locations. 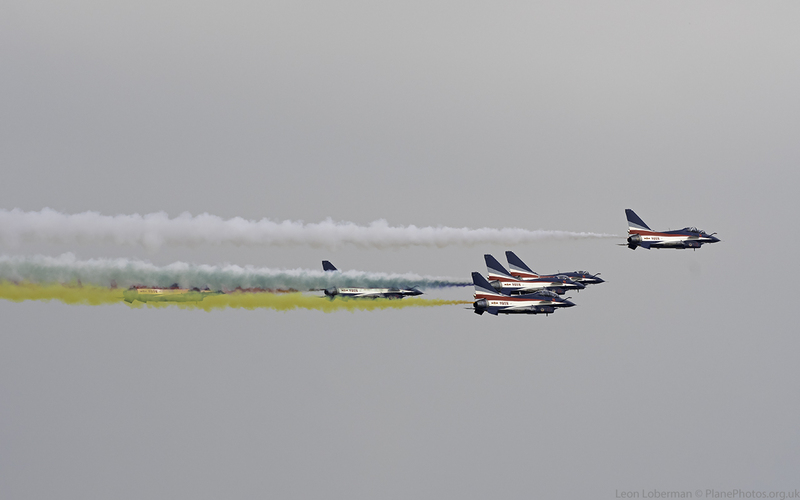 The weather was ok but mostly hazy, with some cloud cover at times, which hampered the photography. 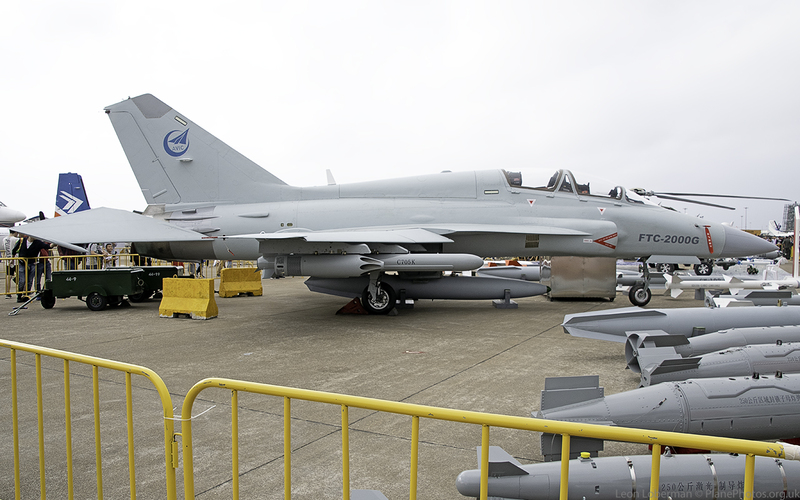 One of the locations was the equivalent of the ‘naughty field’ at Duxford, being on the South side of the runway. 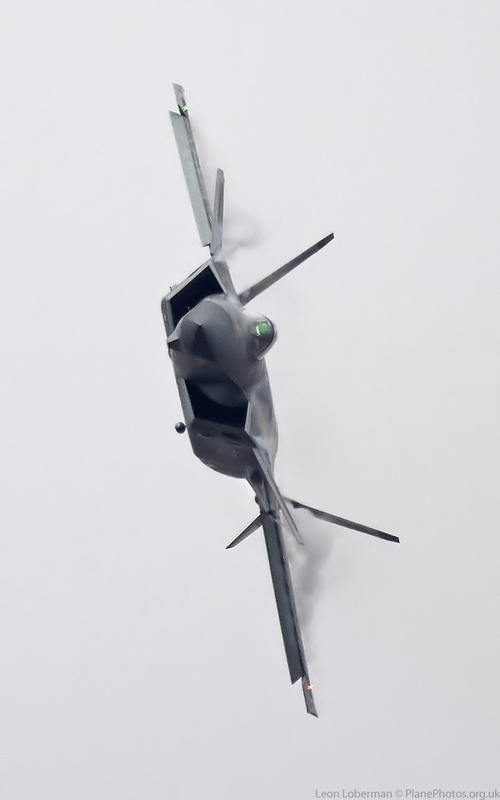 There were choices here of where to go, including rooftops on abandoned hotels and apartment blocks, as well as on an adjacent hillside, all of which afforded good views of the runway whilst also benefitting from the display aircraft turning around and over us. 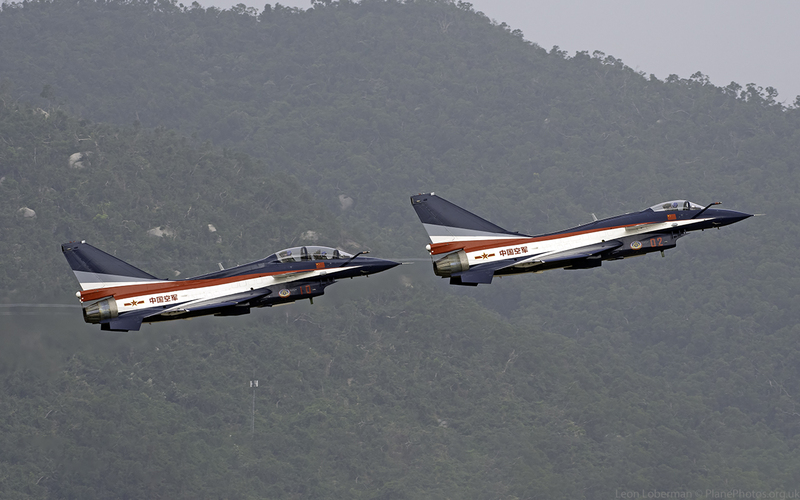 These areas are well known to the local Chinese as vantage points for the airshow and so they charge for admission!! 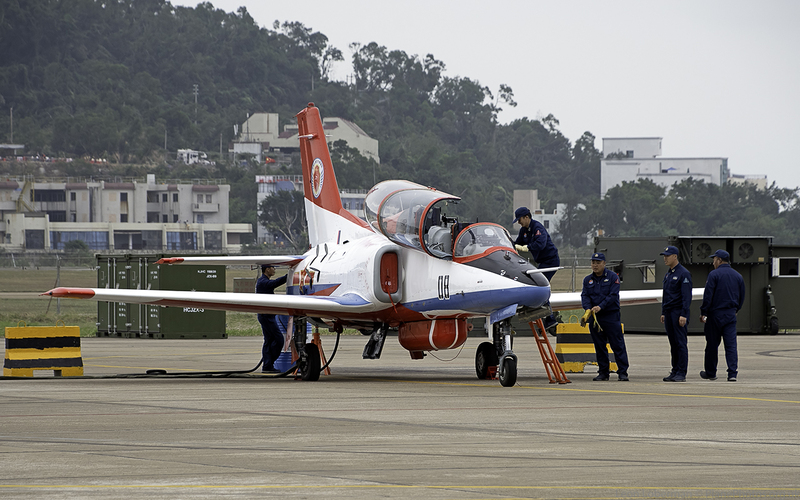 Unfortunately, unknown to both our local guide and the 4Aviation tour leader, the Chinese police also knew about these locations and decided to block access from 6.00am every morning on the public days of the show 🙁 – hence one day was unexpectedly at the end of the runway, which required a 20-minute walk around the approach lights to where the sun was behind us for most of the morning. 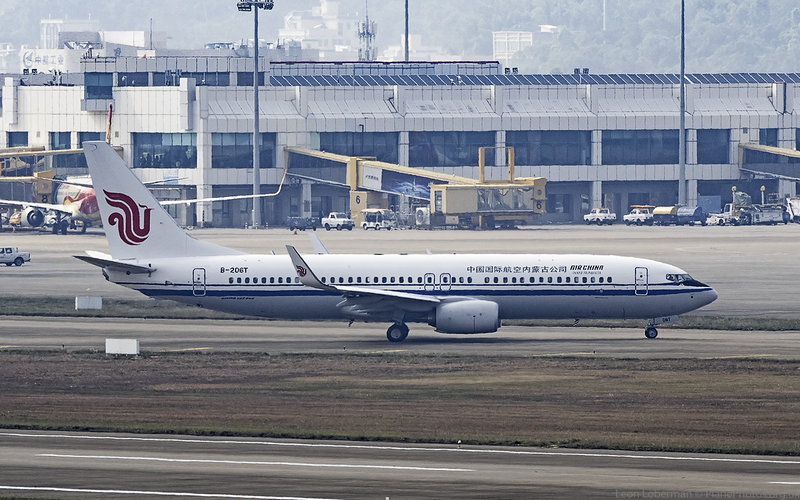 For the 3rd day, we decided to leave the hotel early to enable us to make a 1hr trek around the airport on foot to the hotel/hill location – some of the group decided to take taxis at 4.30am to avoid the walk! 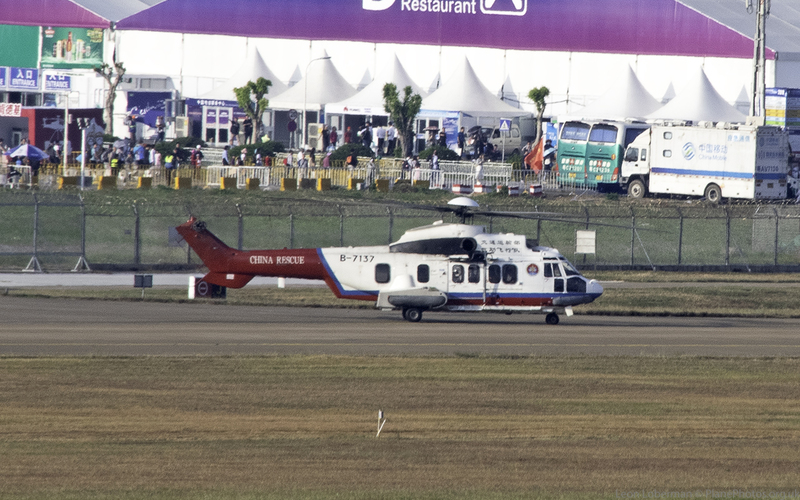 Day 4 was relatively straightforward, with the Police roadblocks gone, we were able to get our coach right up to the vantage points to catch some of the departing aircraft. 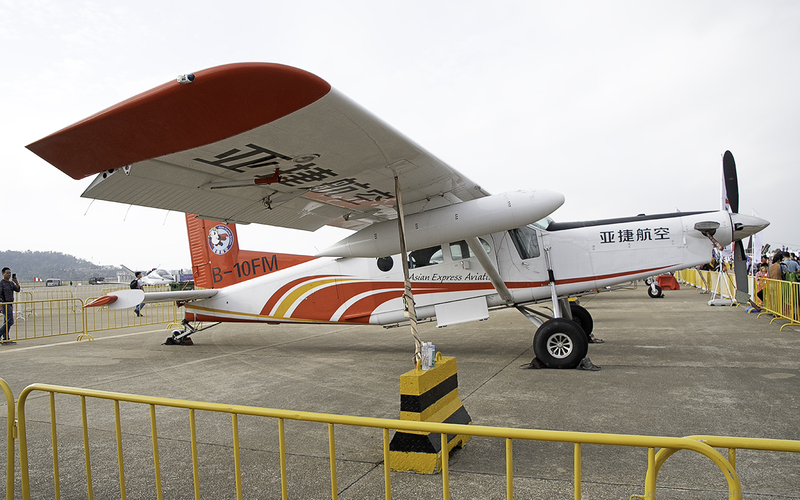 In summary, the focus was on quality, not quantity, with the chance to (officially) photograph some rarely seen types without fear of arrest. 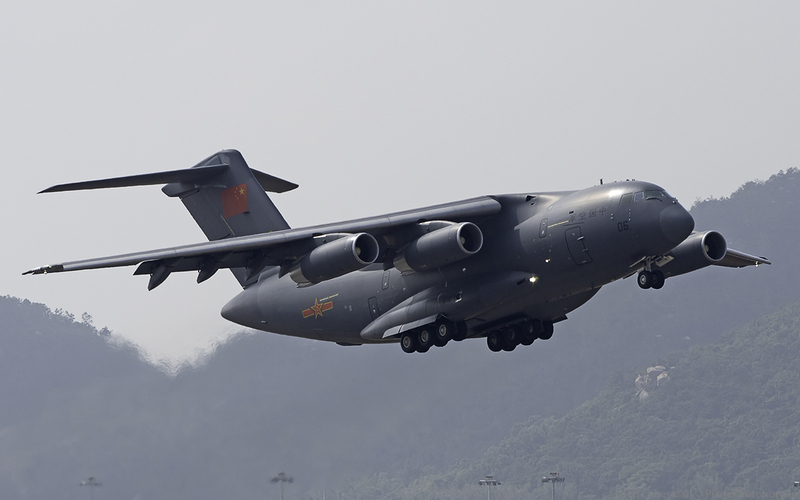 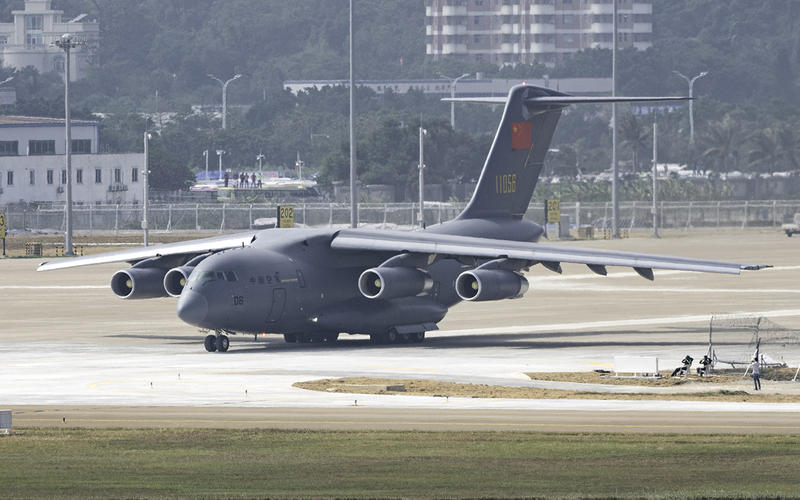 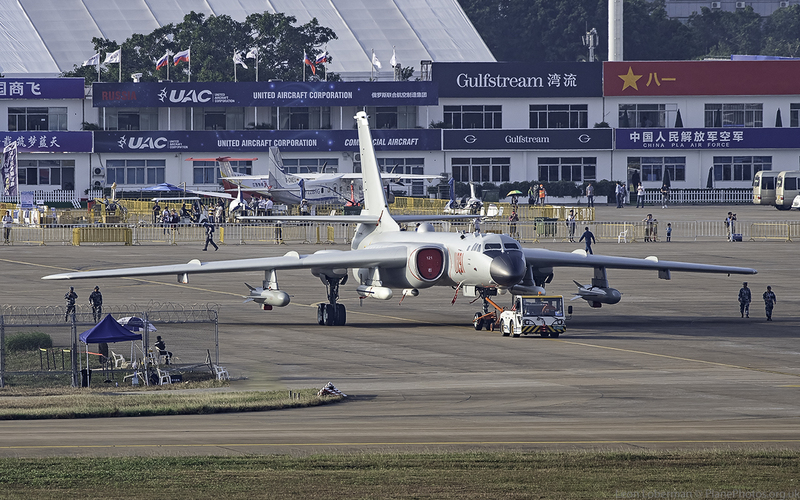 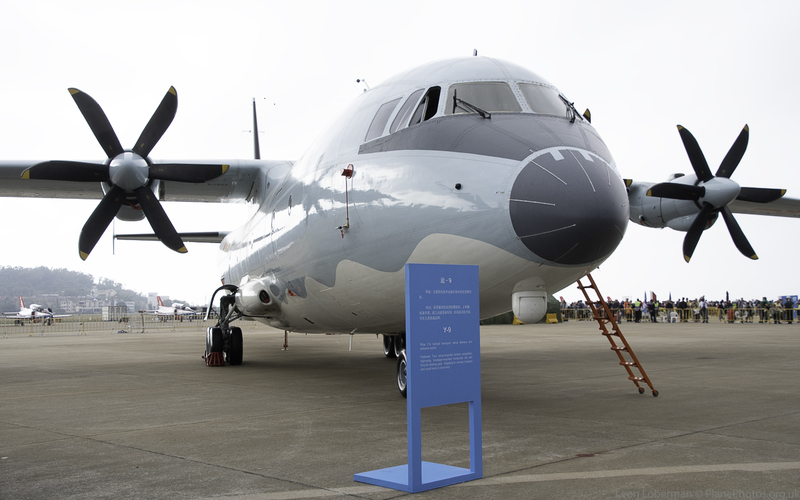 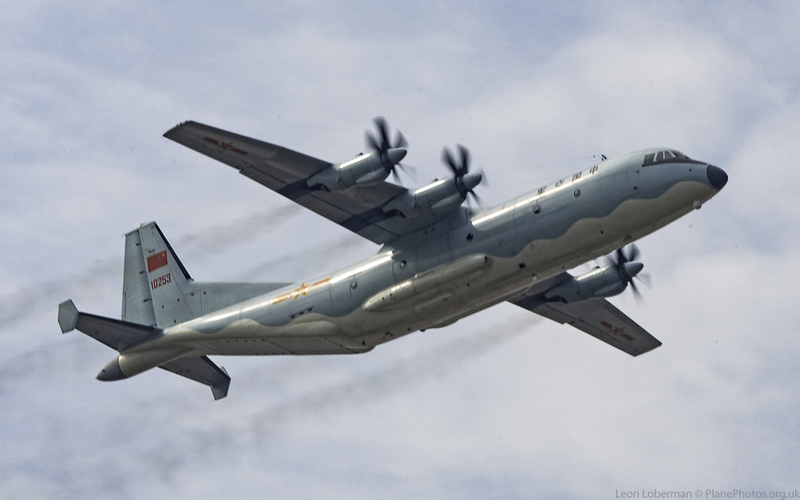 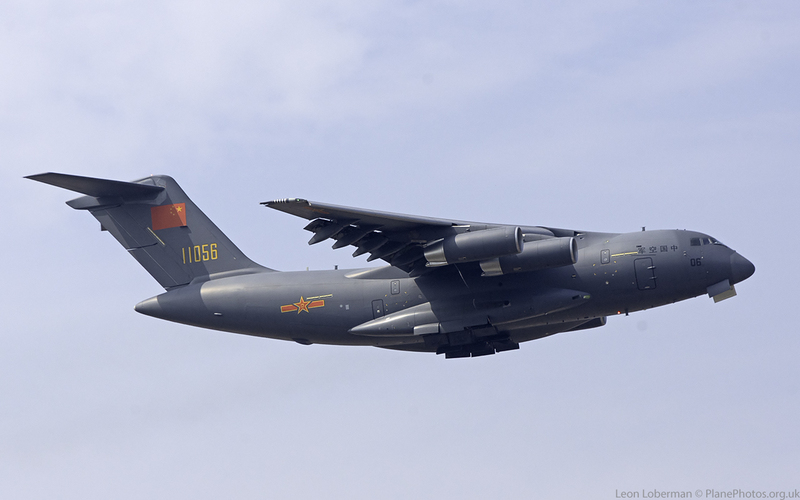 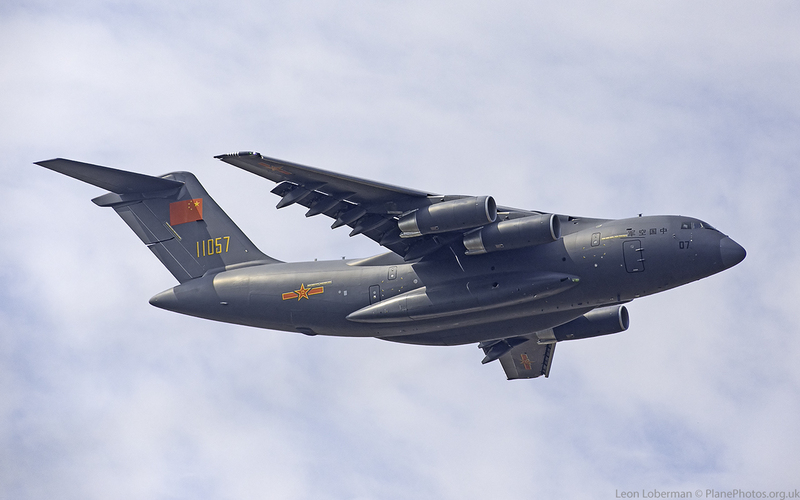 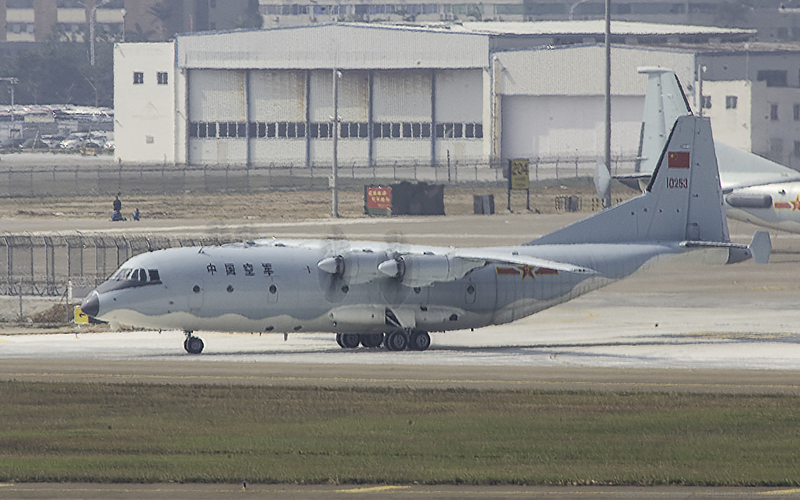 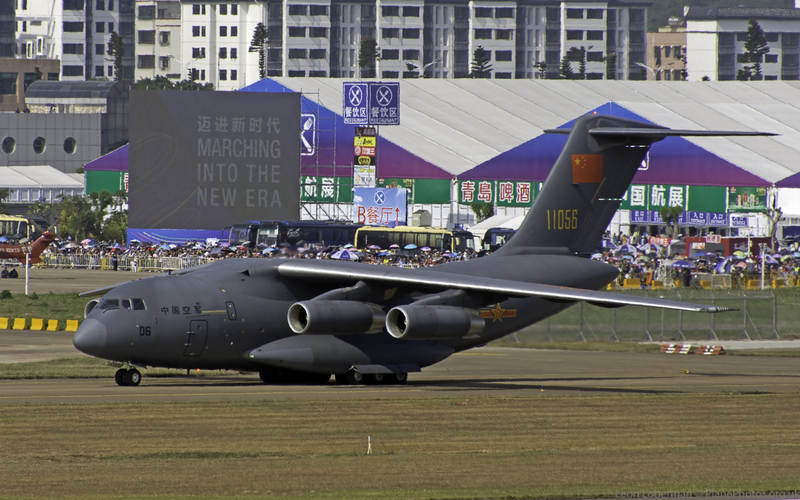 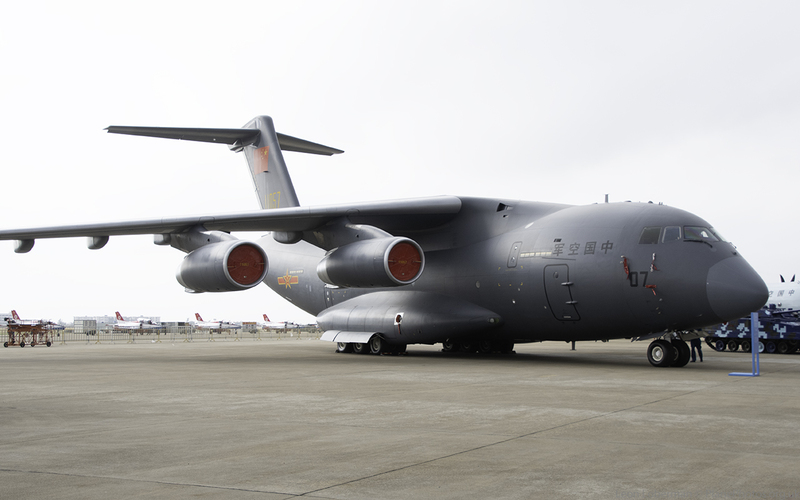 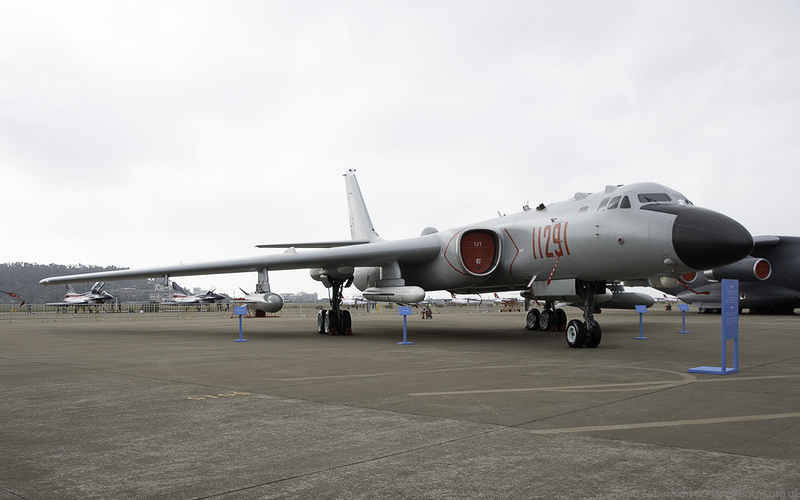 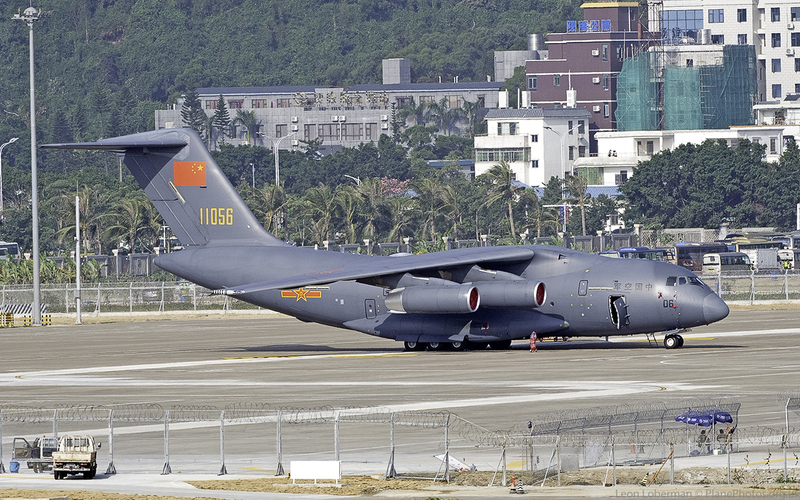 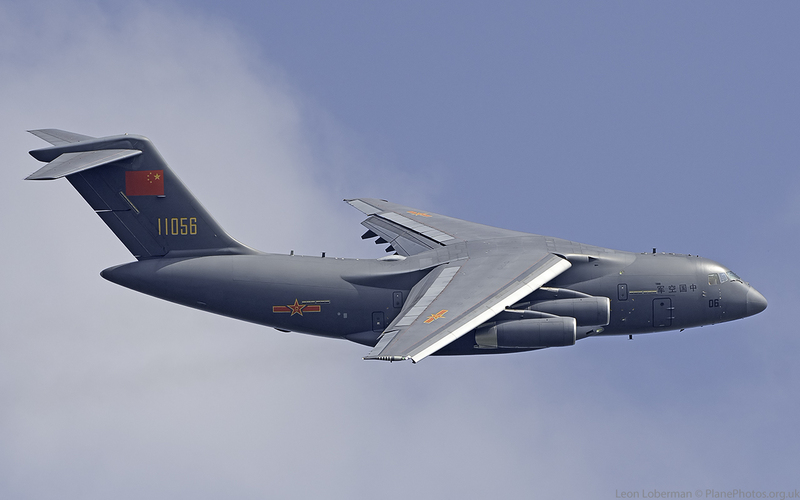 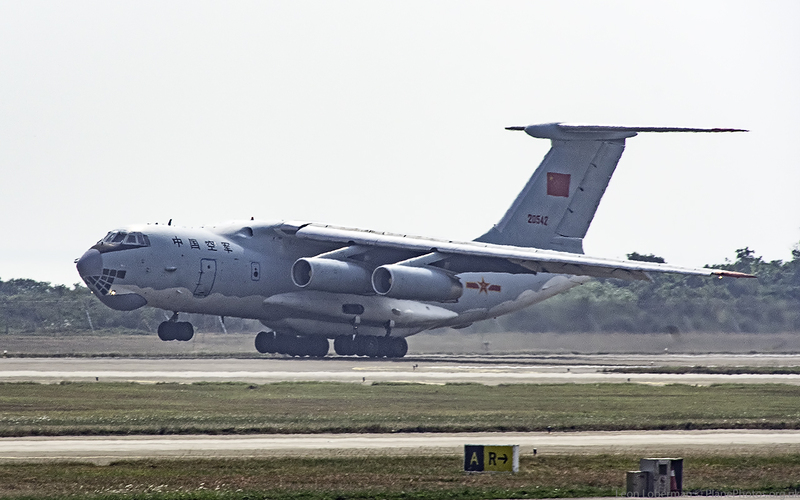 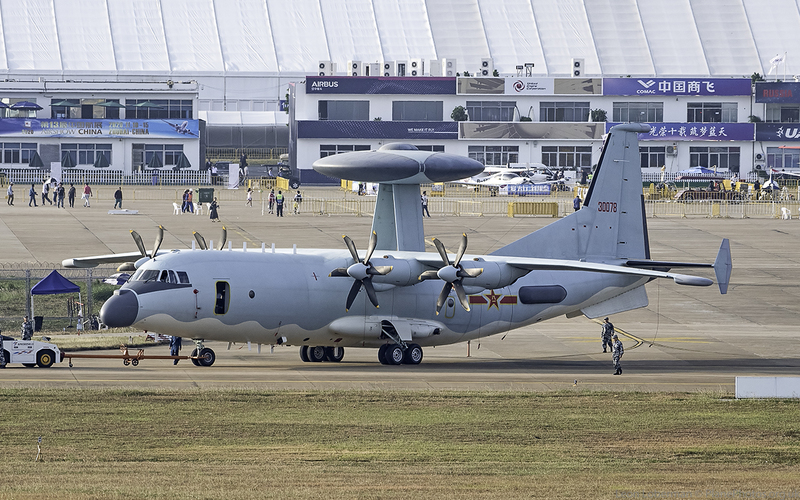 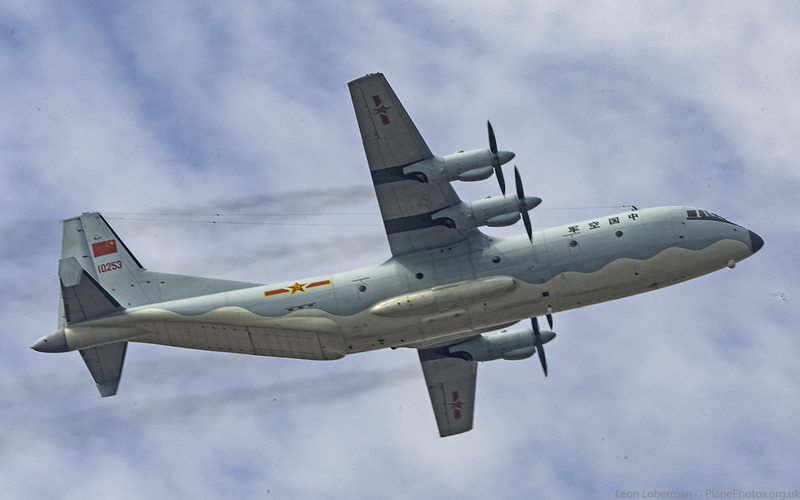 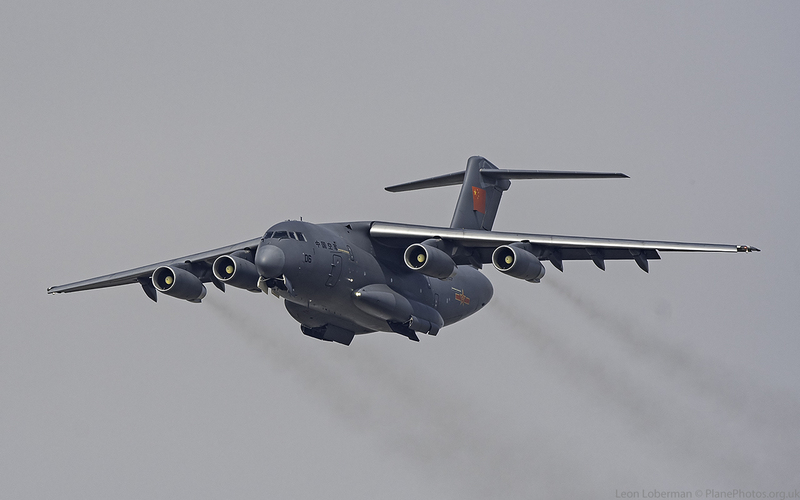 Seeing China’s J20 stealth fighter, Y-20 military transport, Y-9 military transports (including an AEW variant known as the KJ-500), Xian H6K (TU-16) and various fighters, along with the PLAAF display teams was a great opportunity. 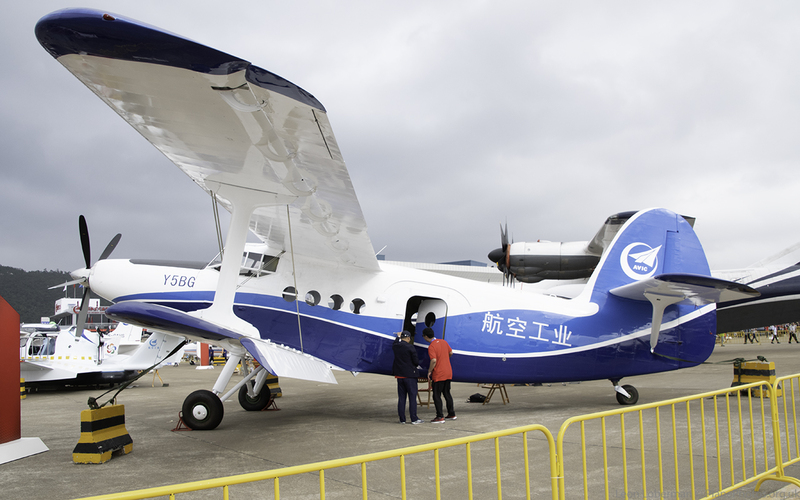 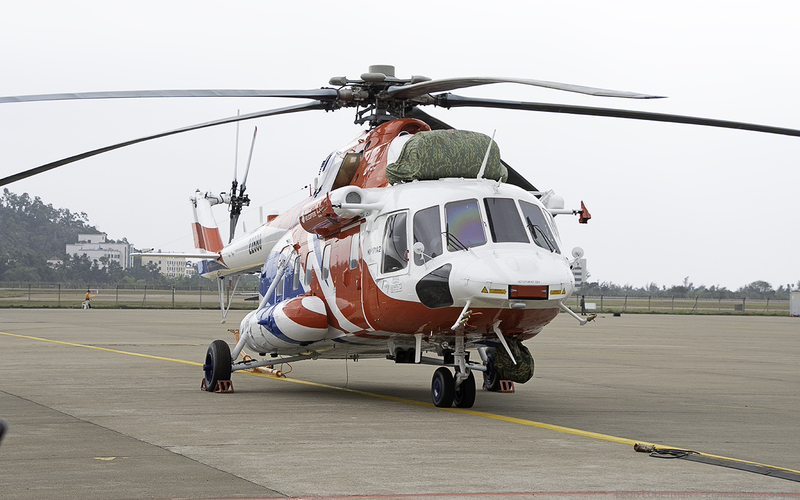 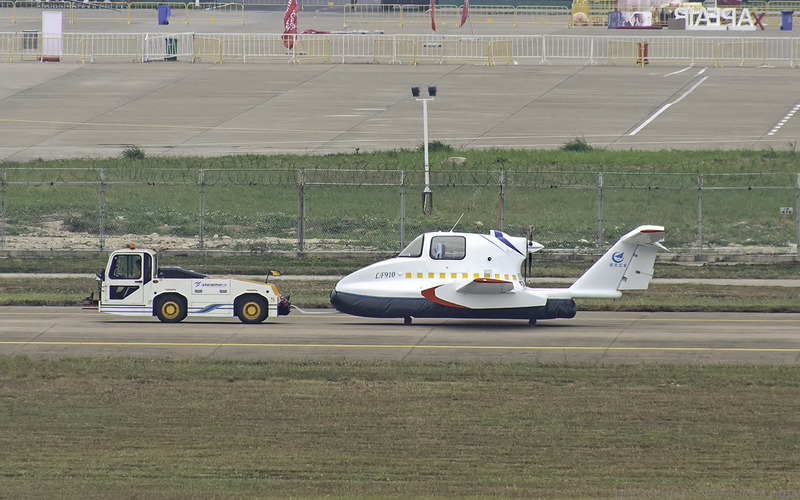 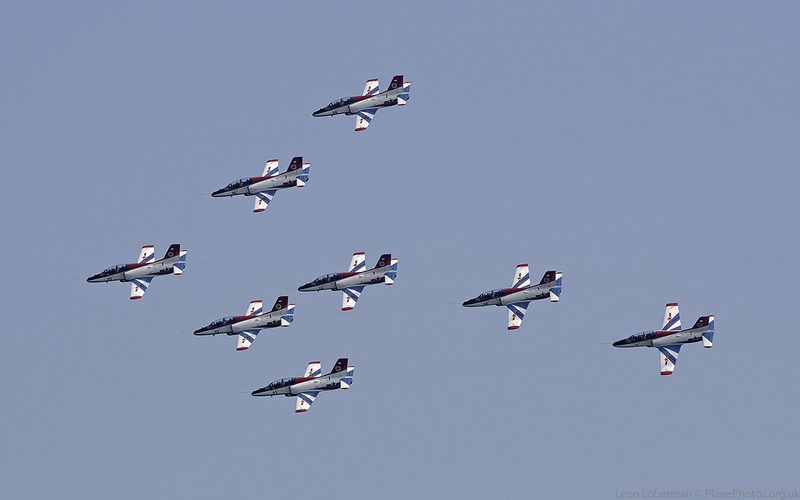 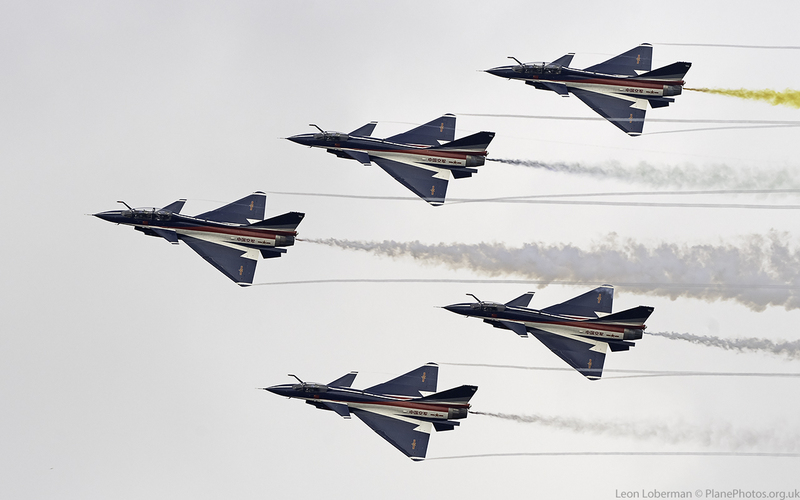 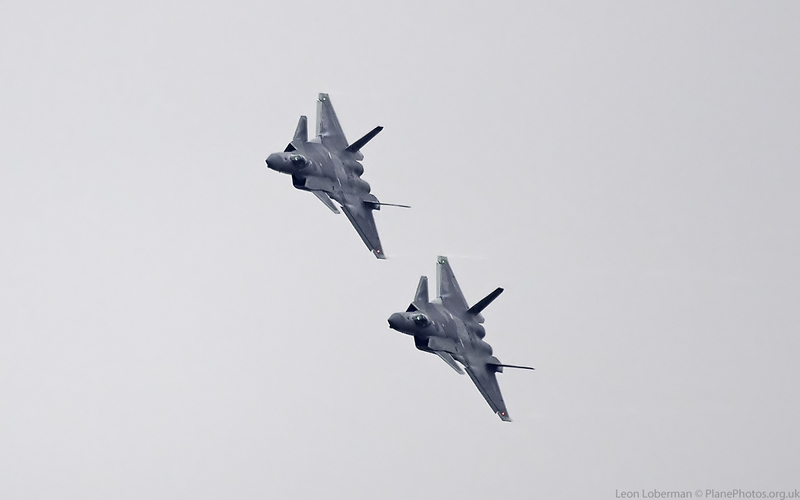 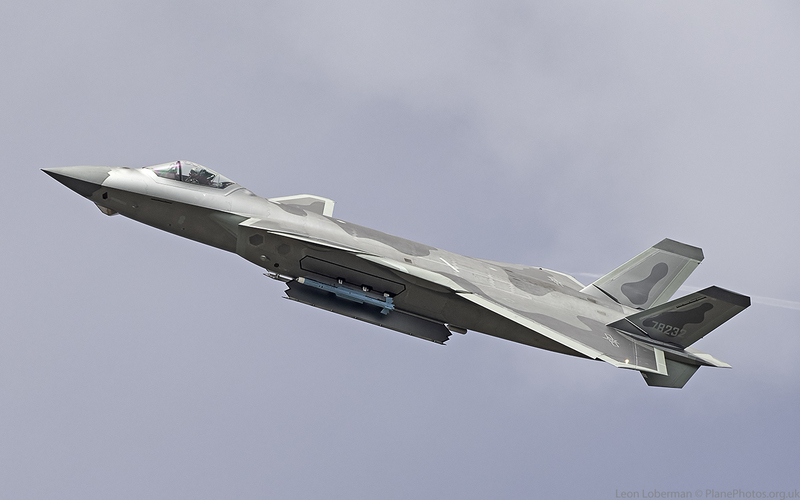 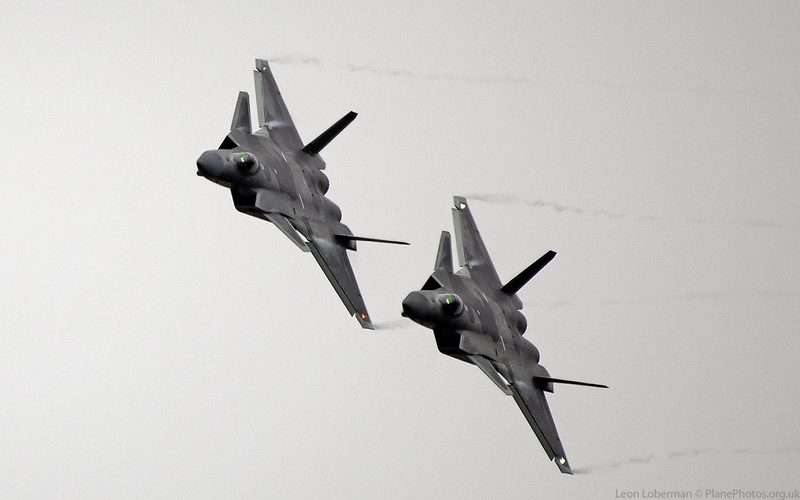 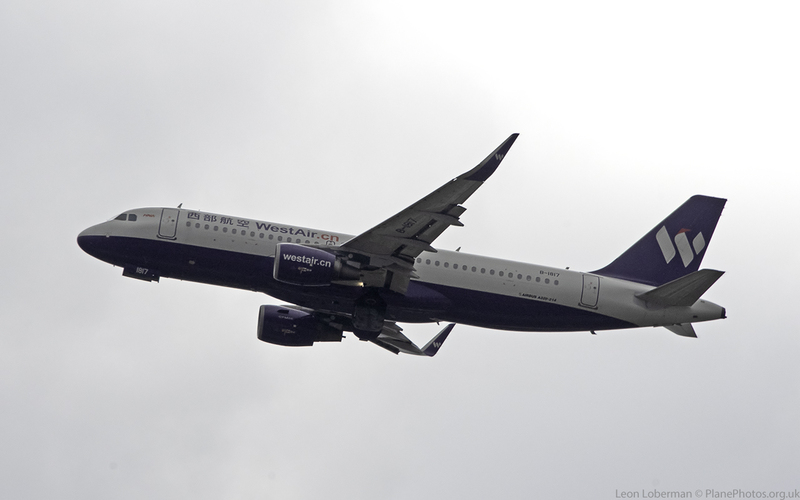 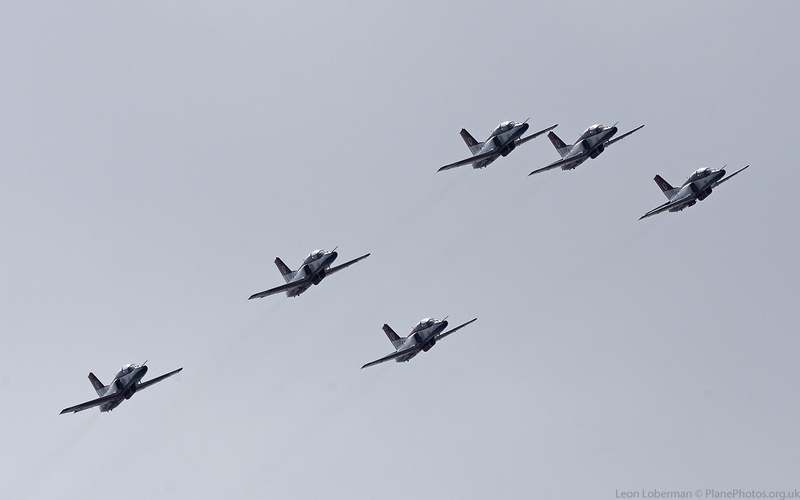 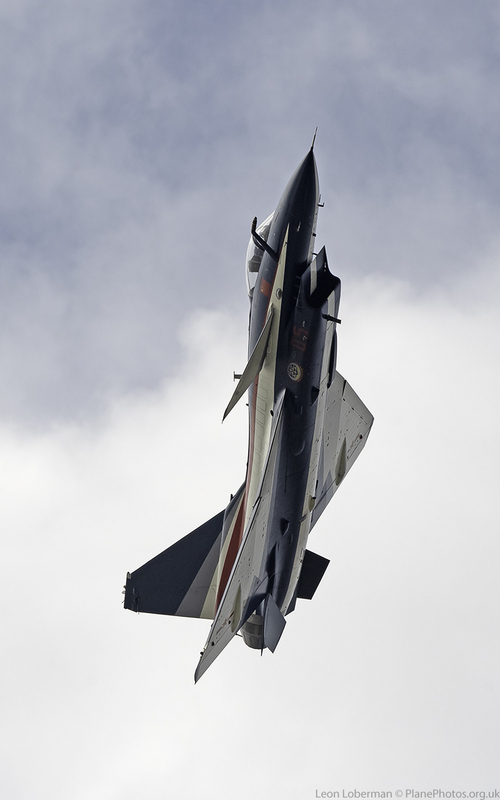 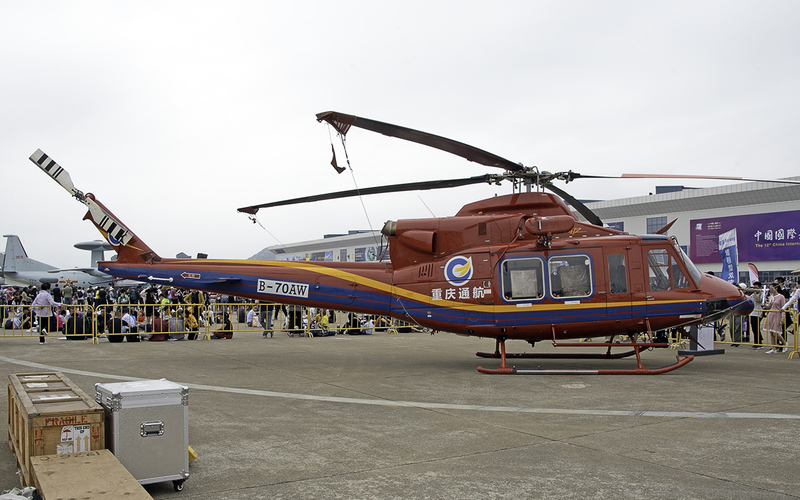 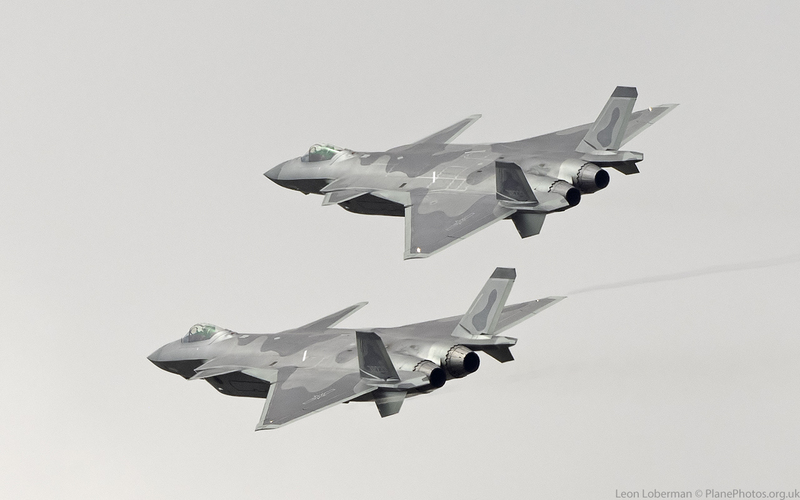 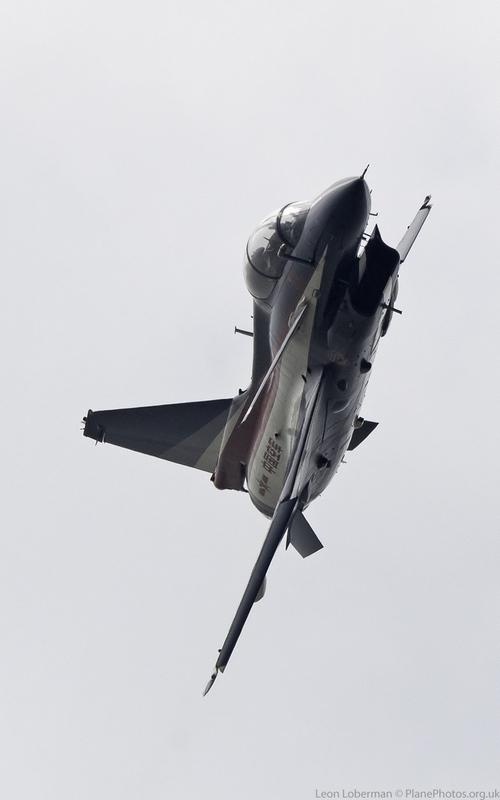 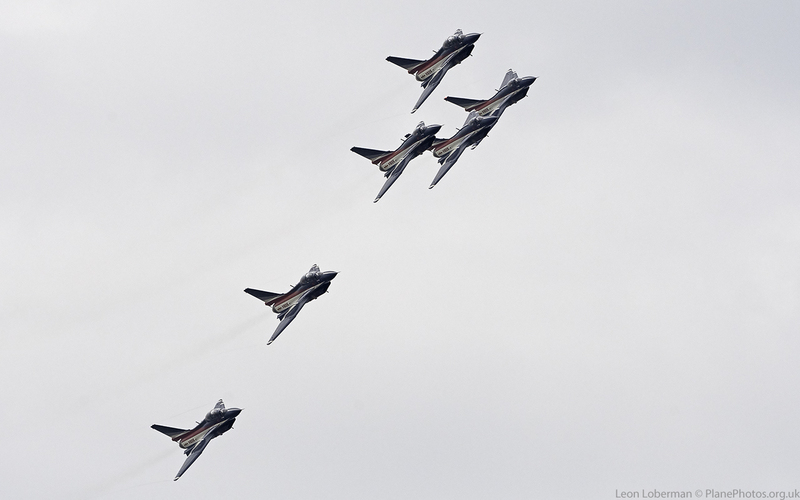 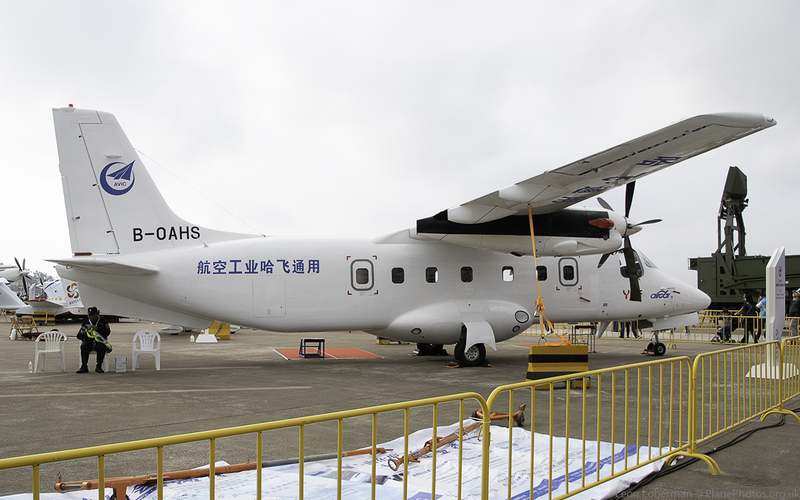 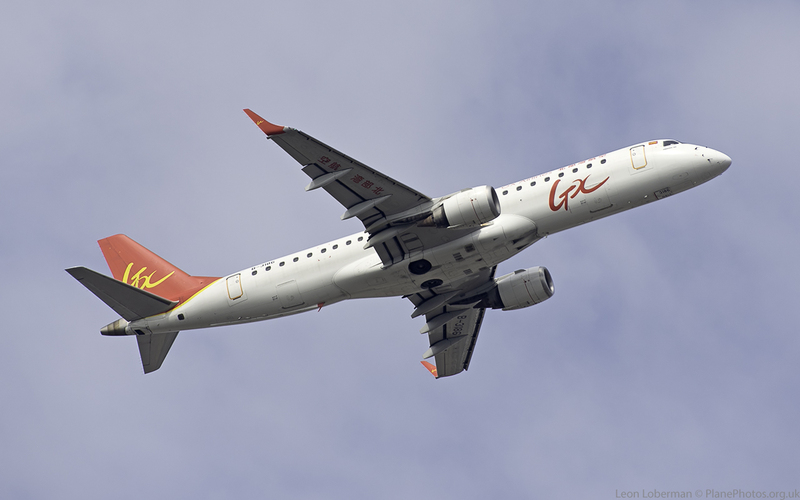 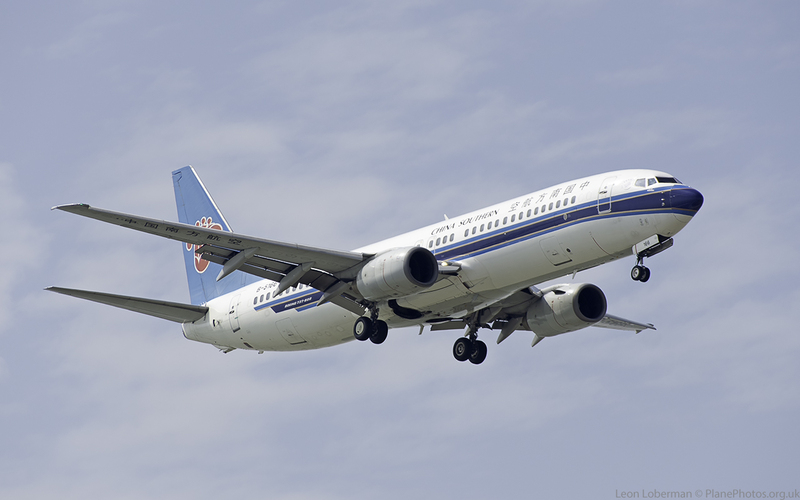 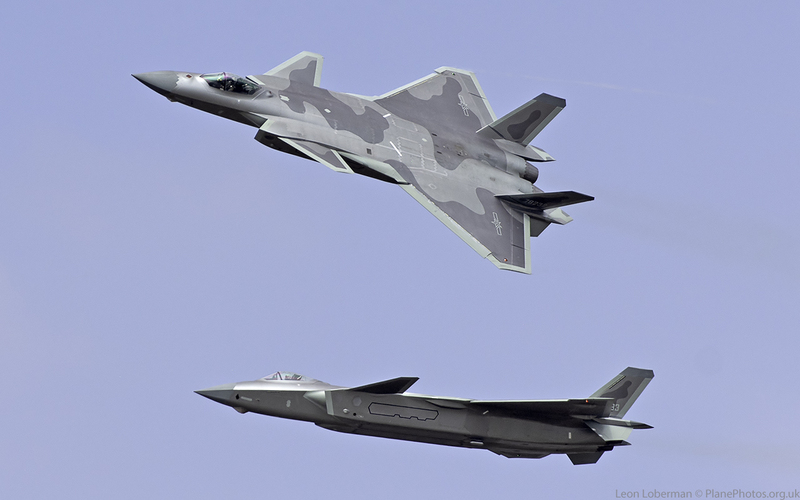 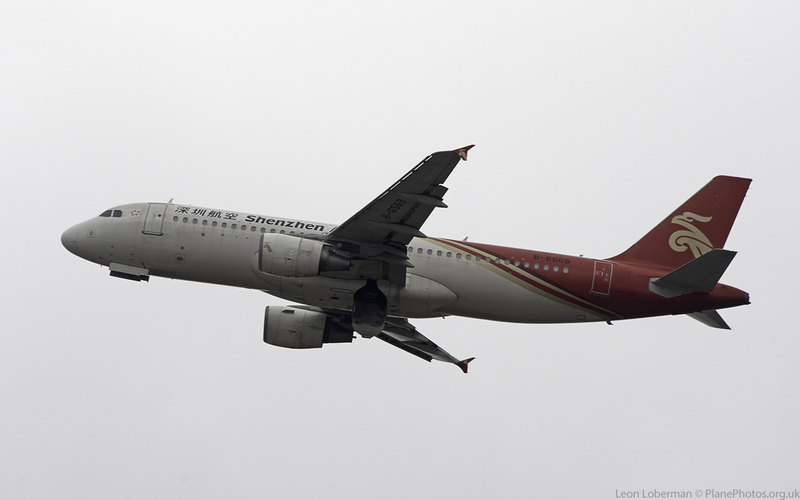 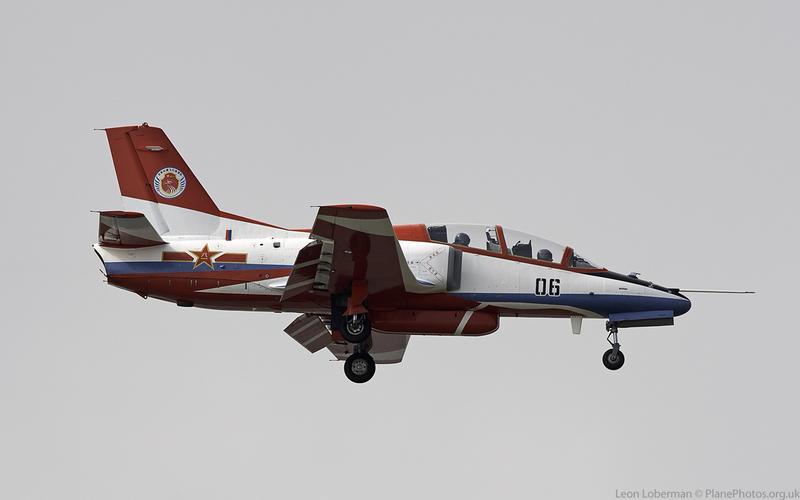 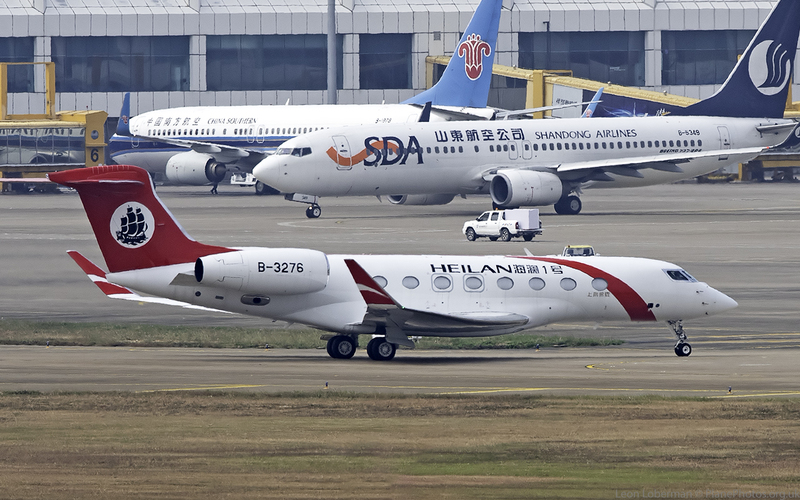 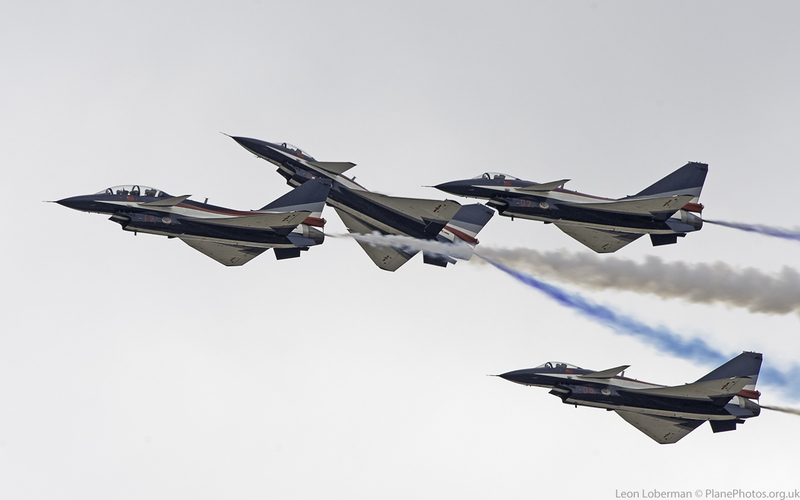 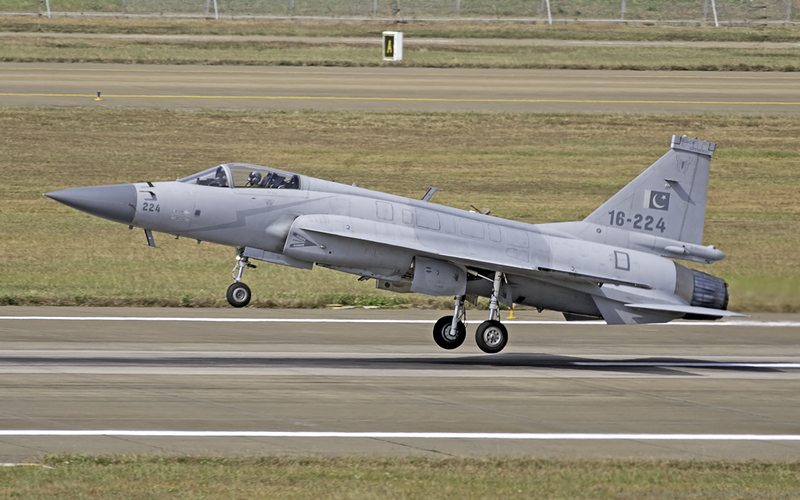 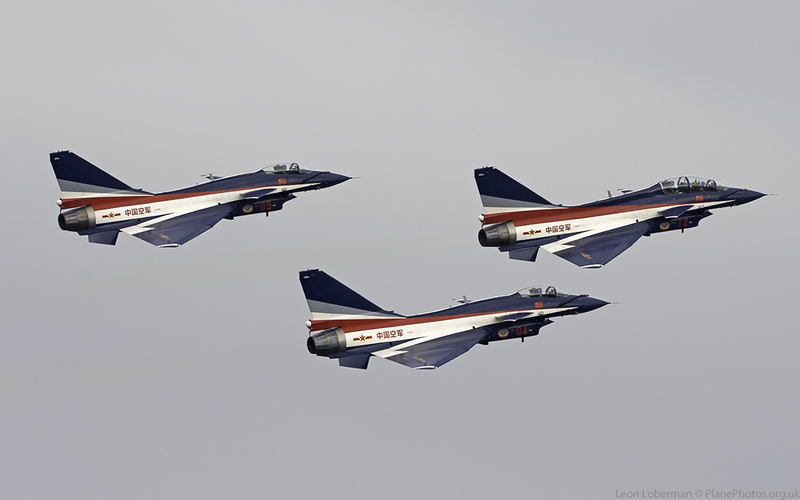 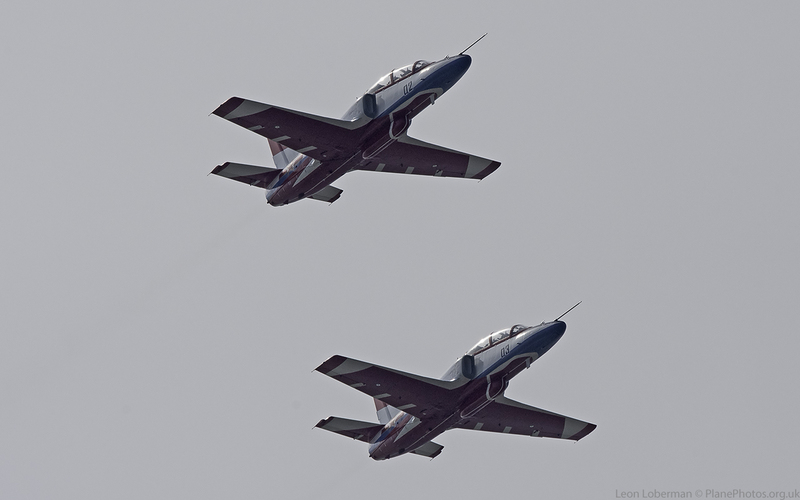 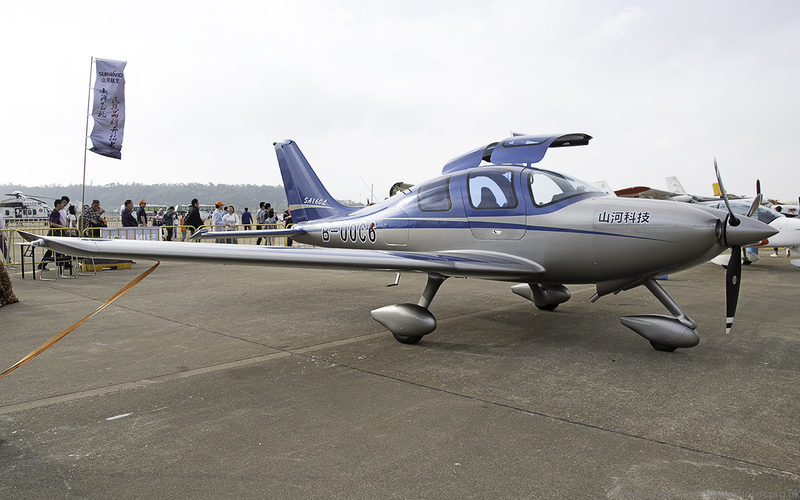 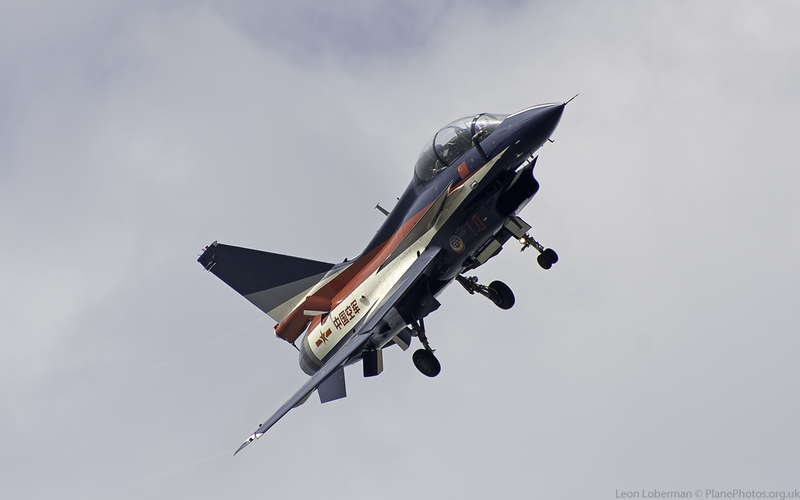 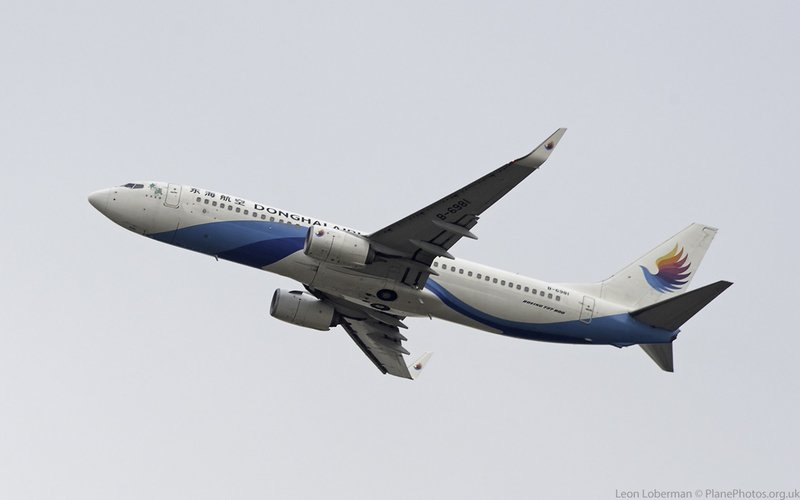 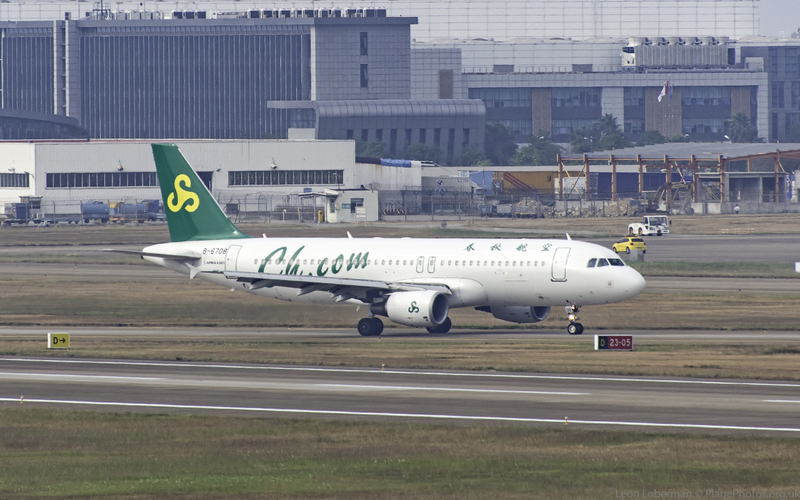 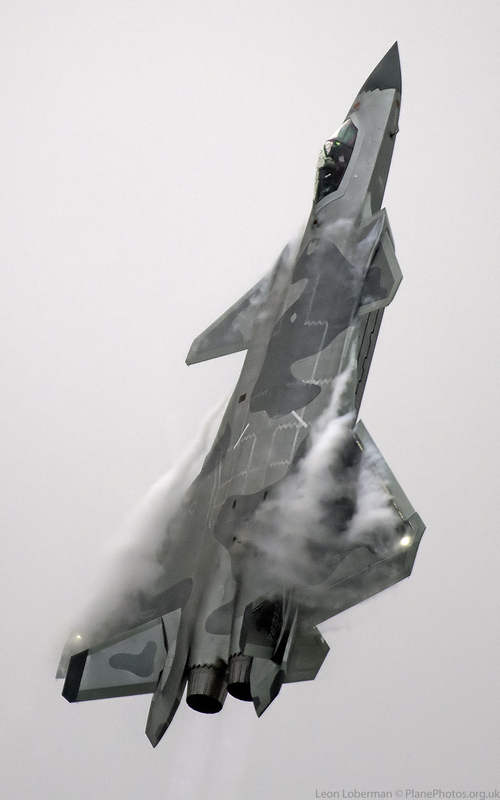 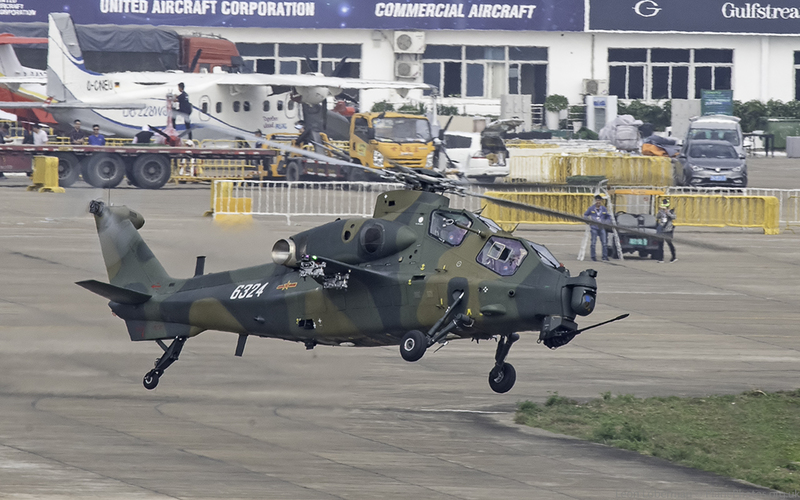 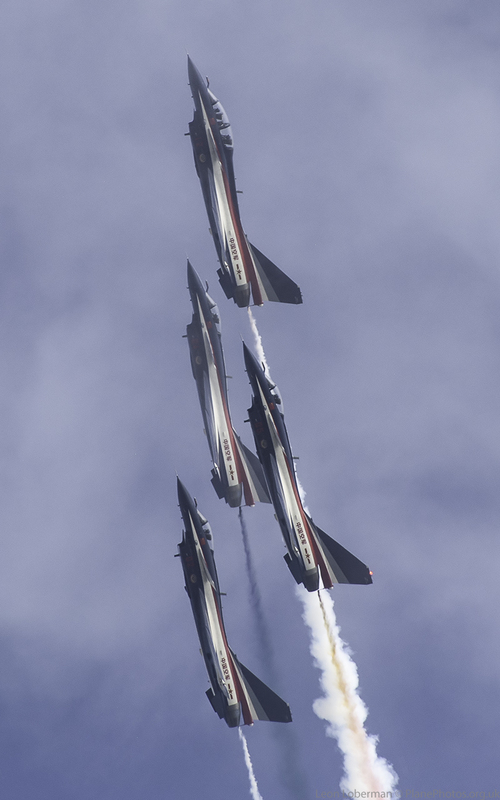 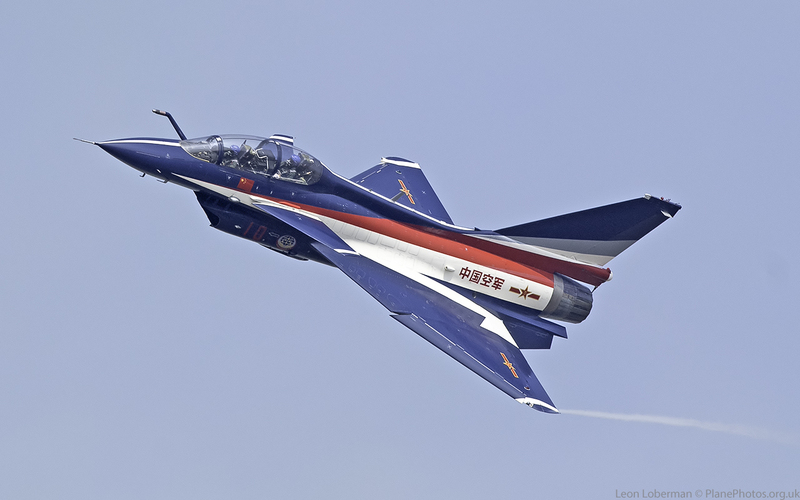 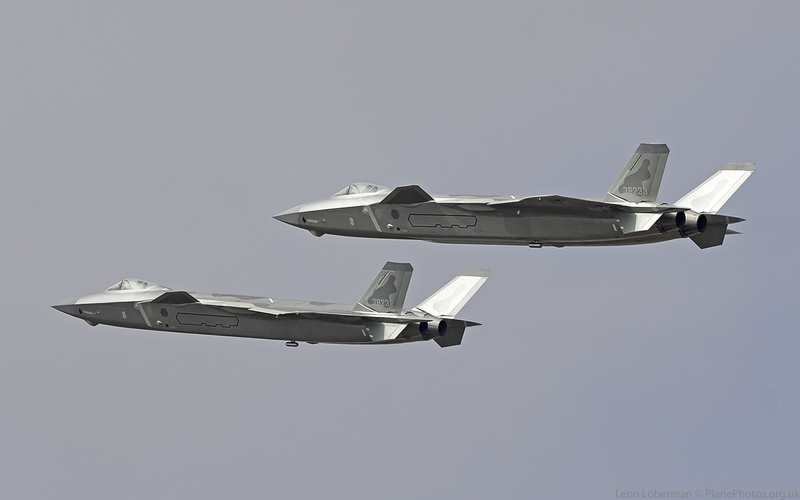 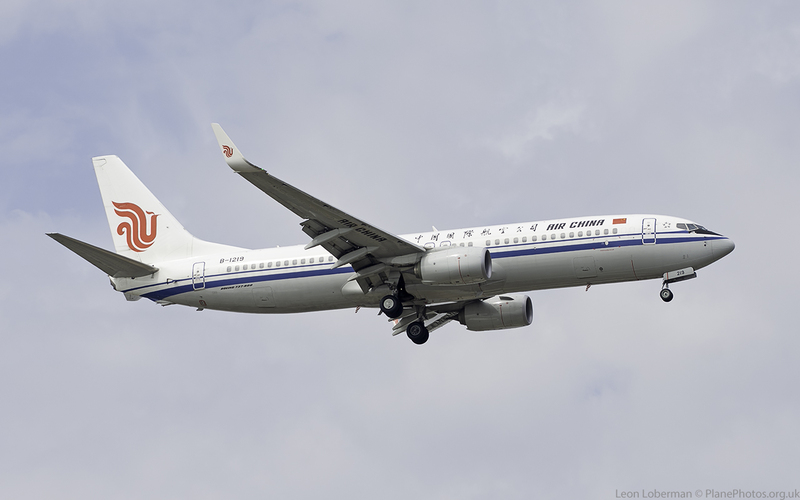 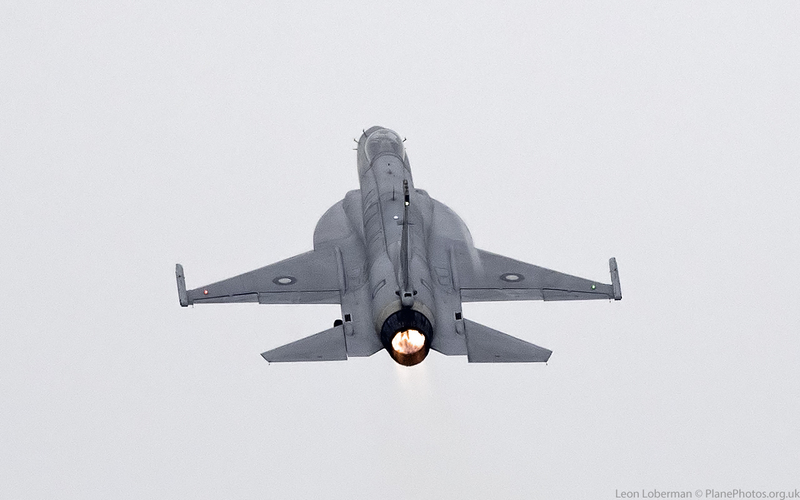 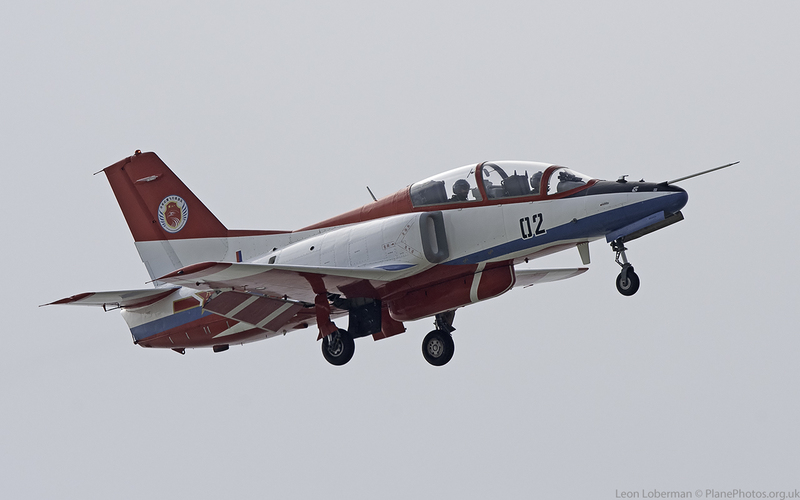 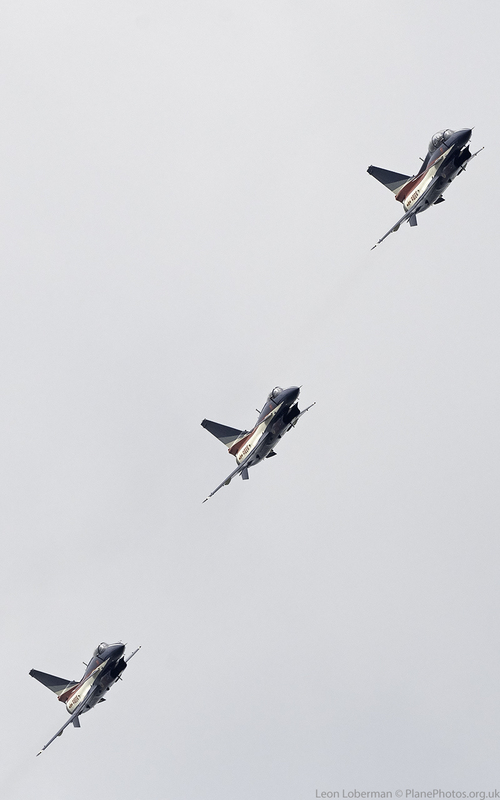 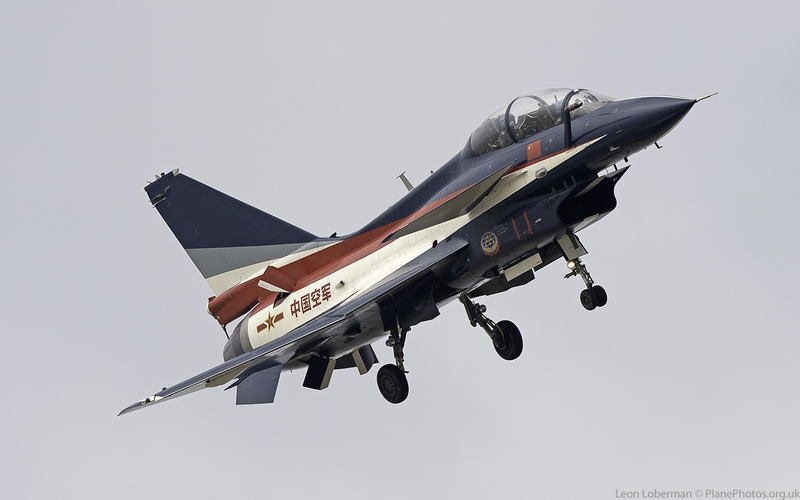 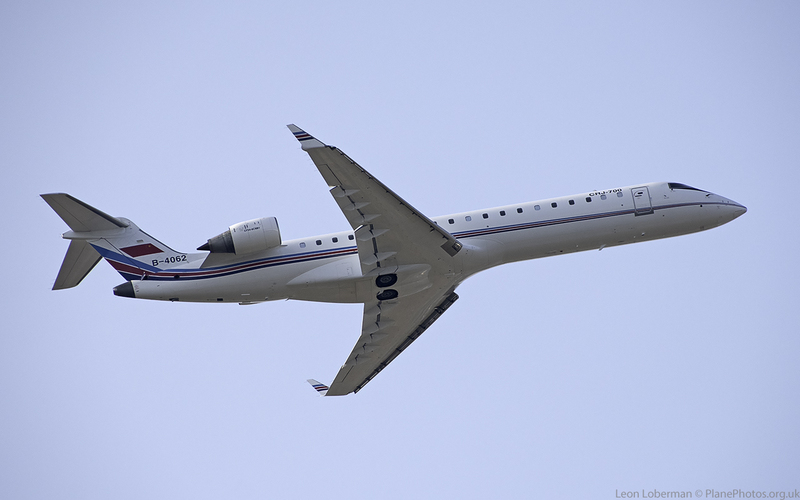 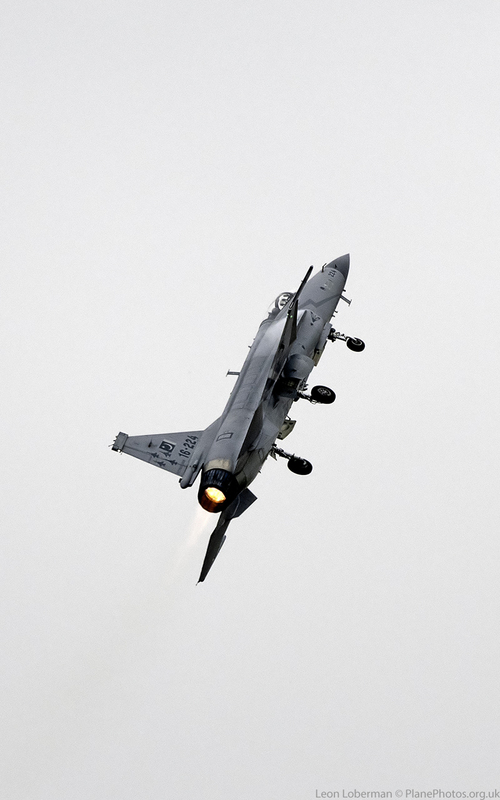 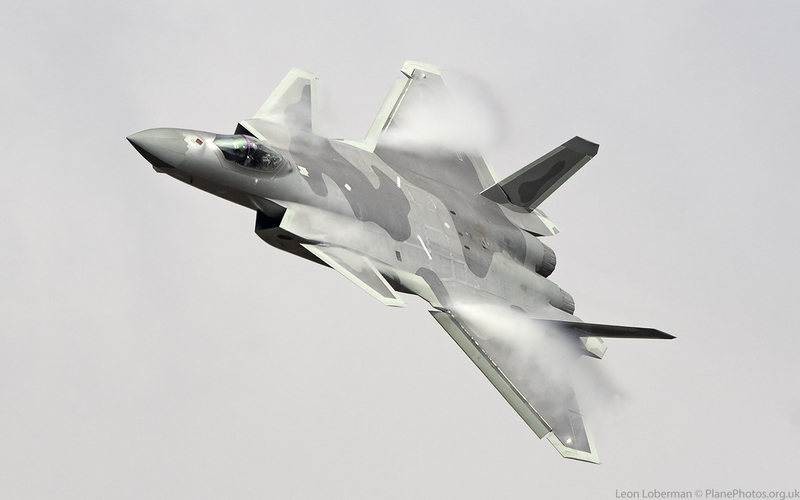 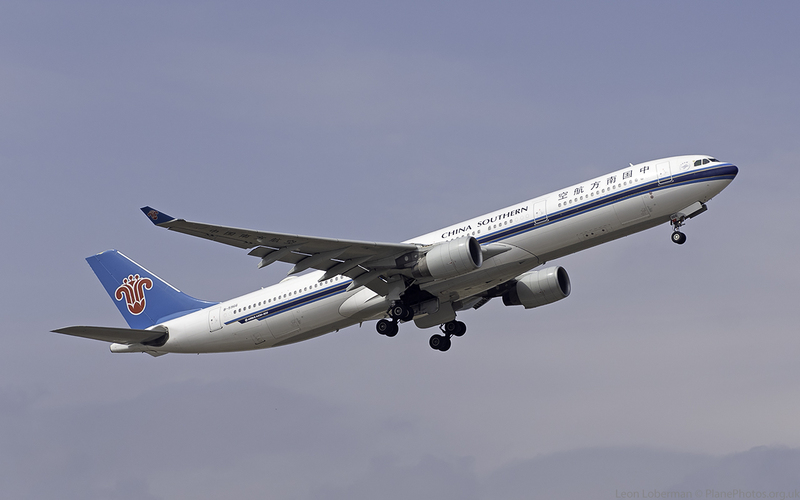 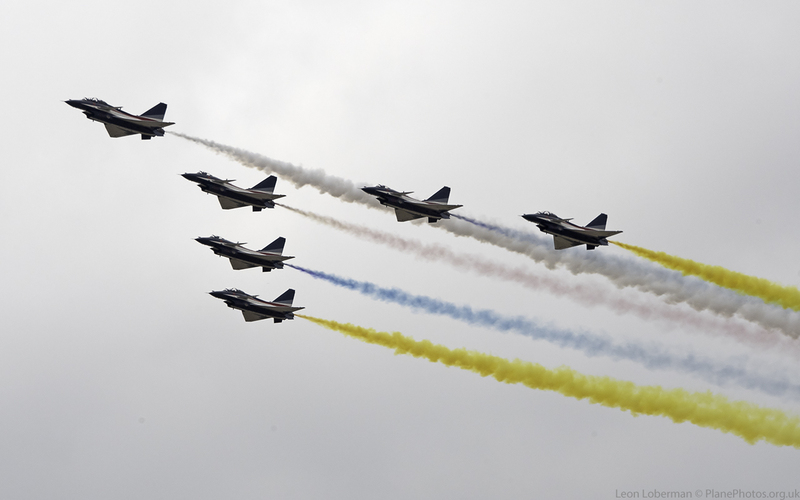 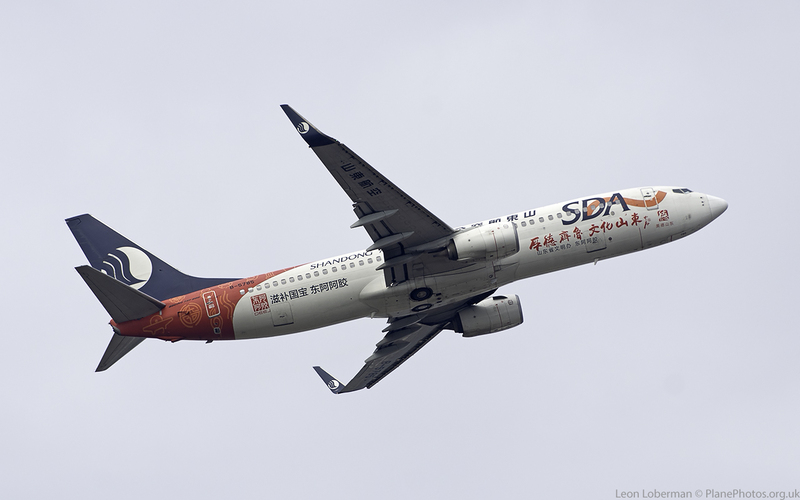 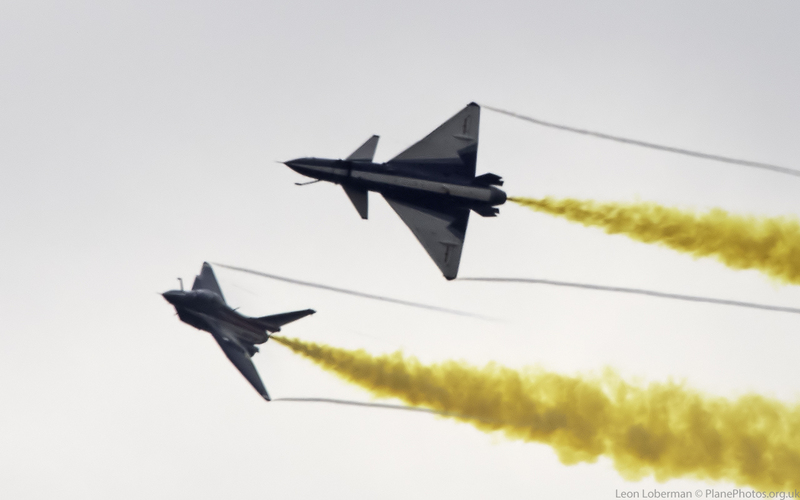 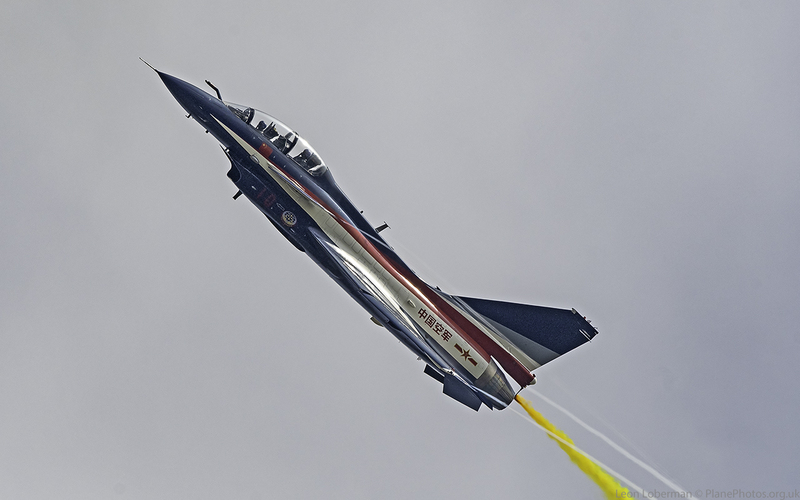 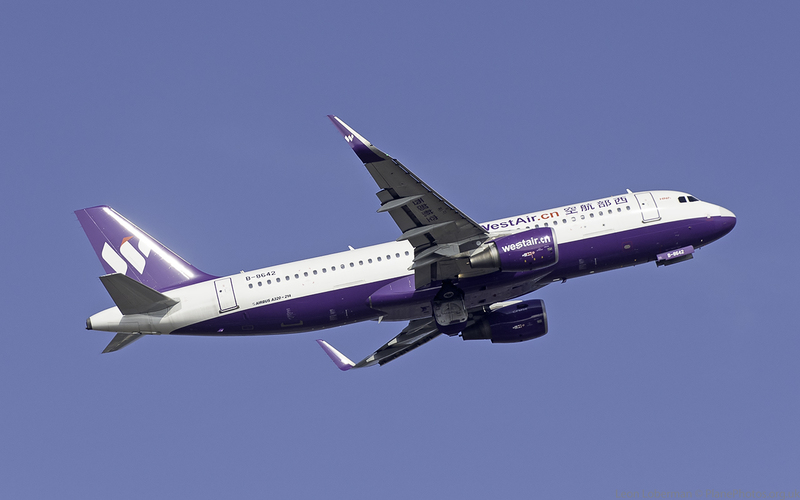 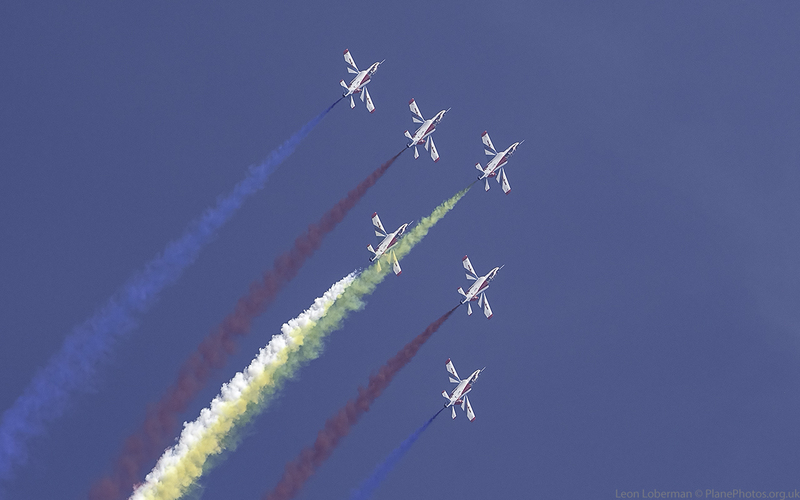 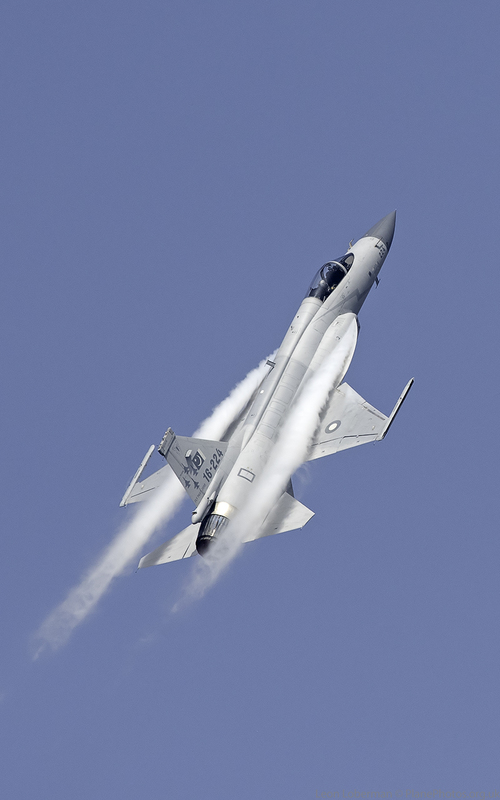 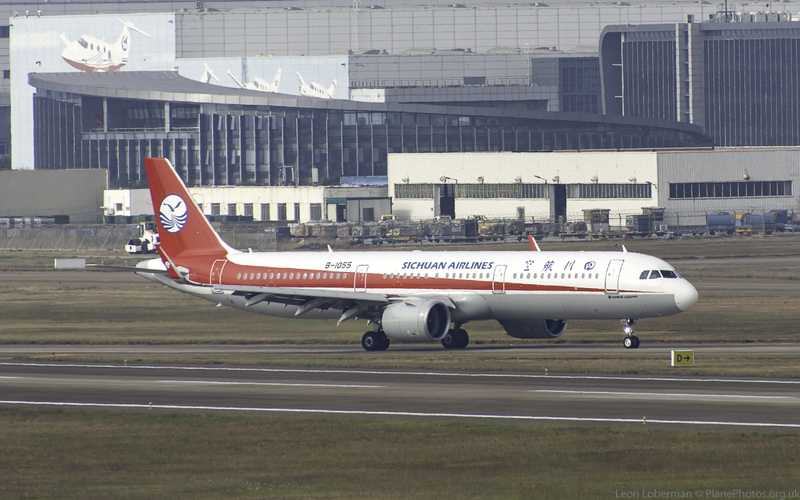 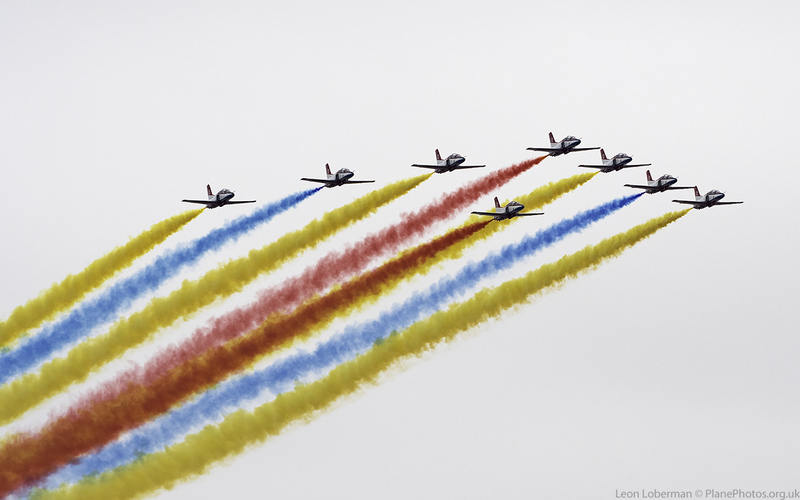 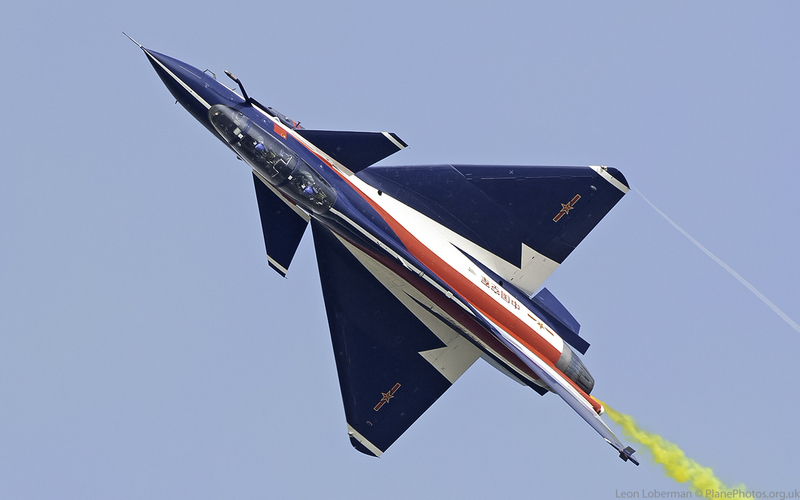 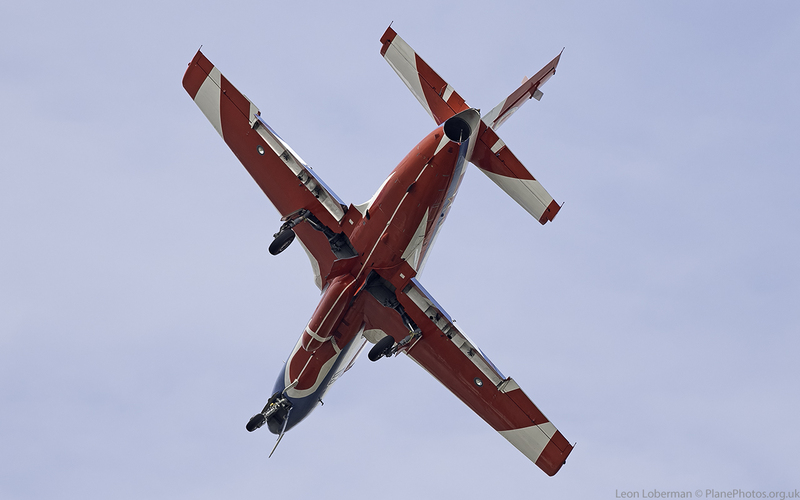 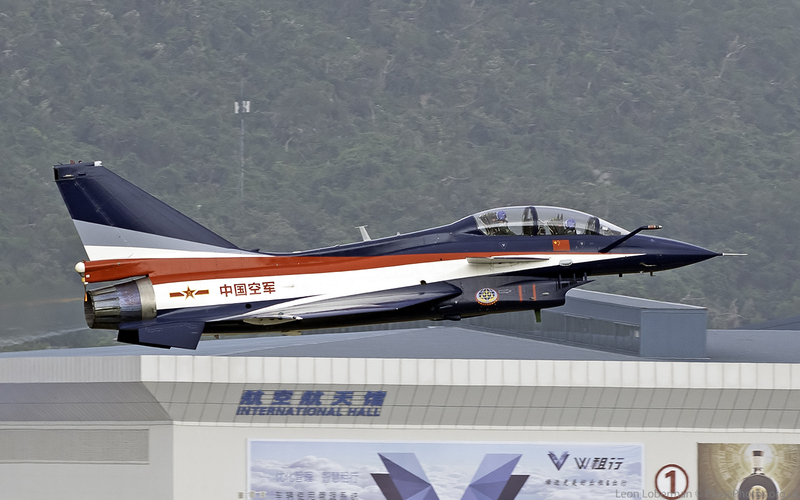 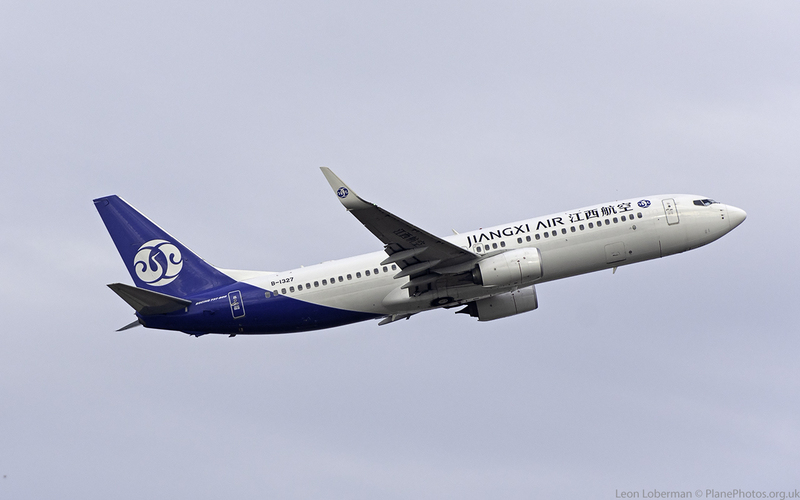 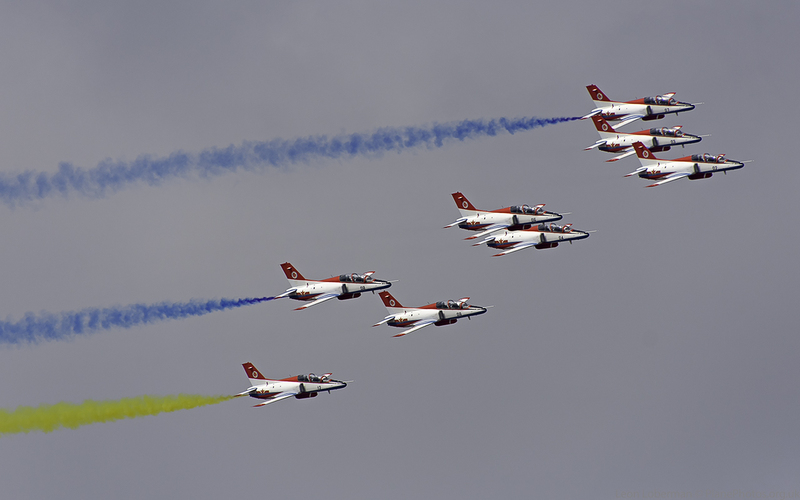 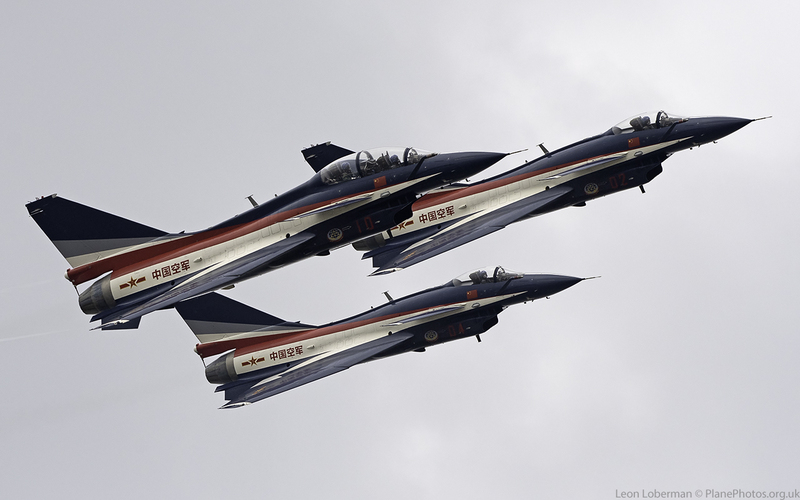 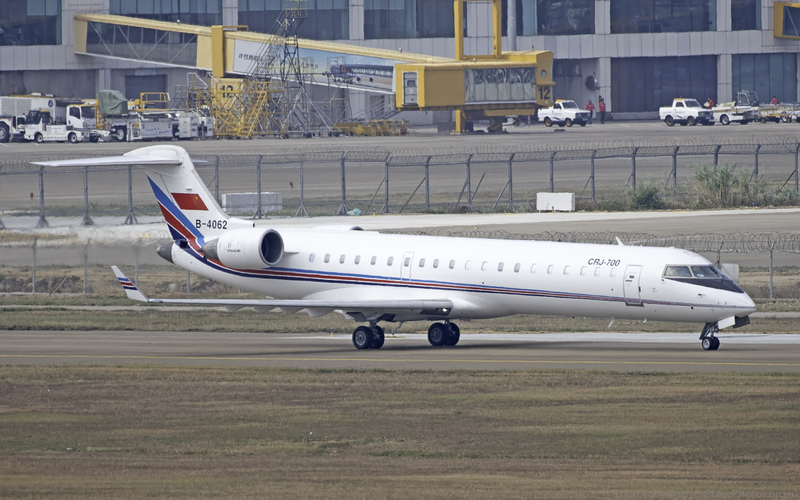 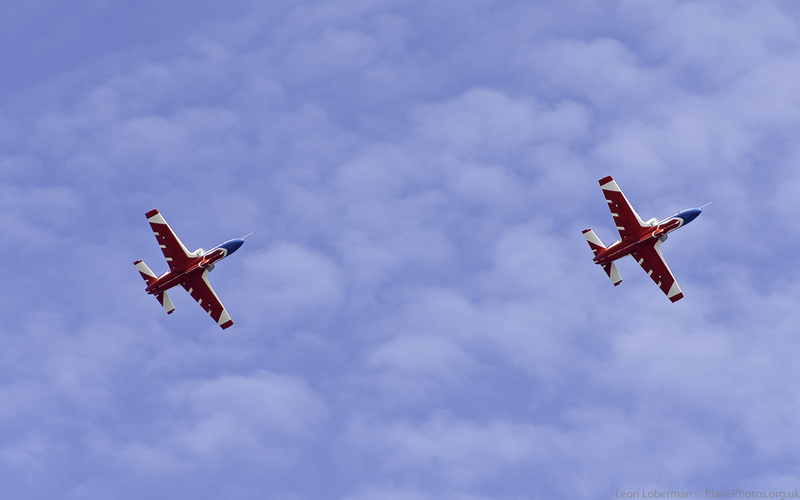 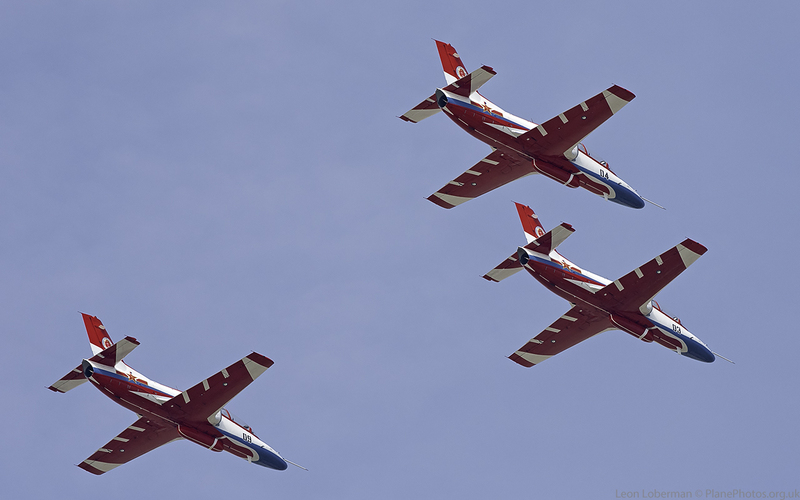 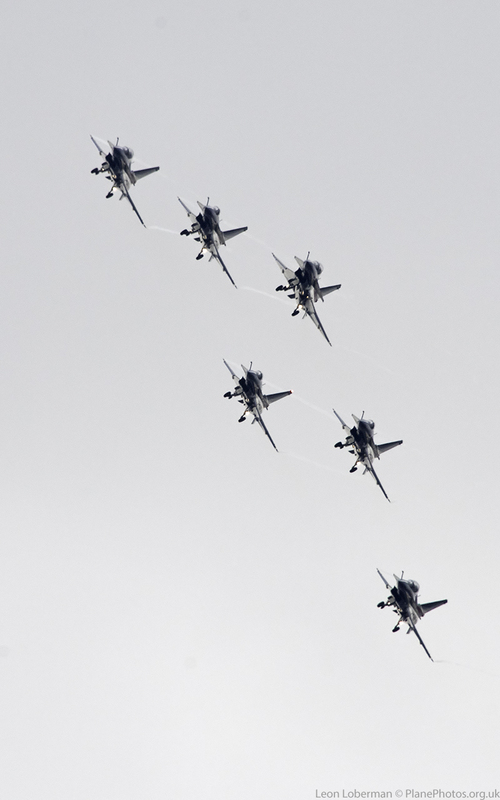 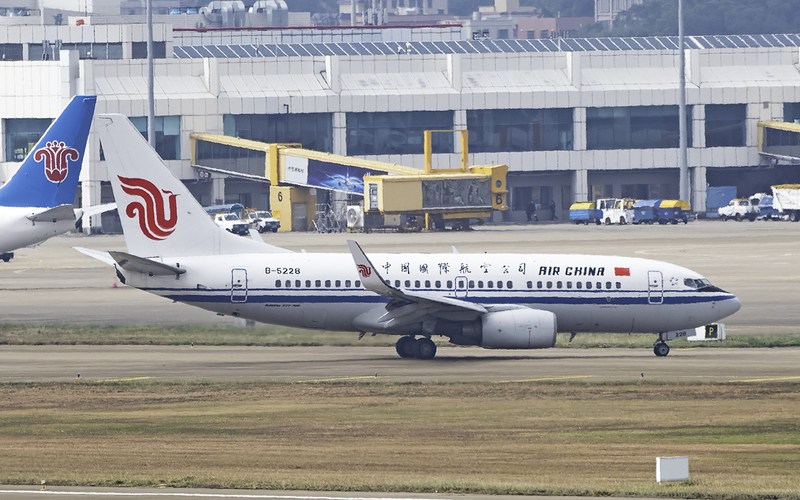 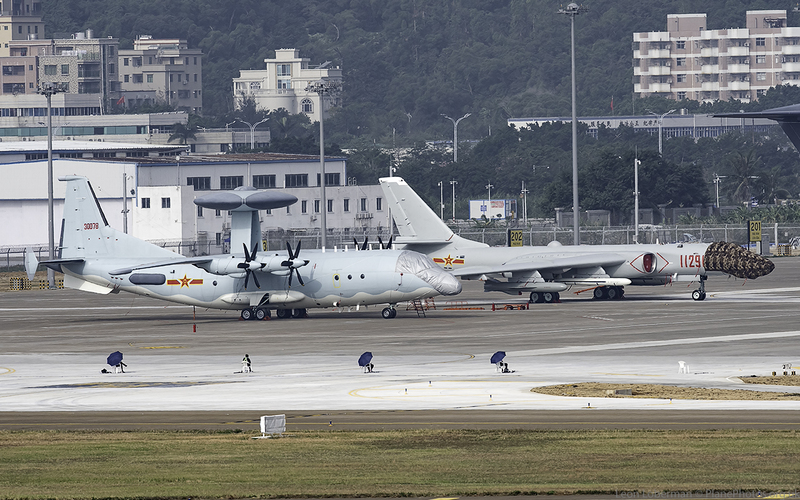 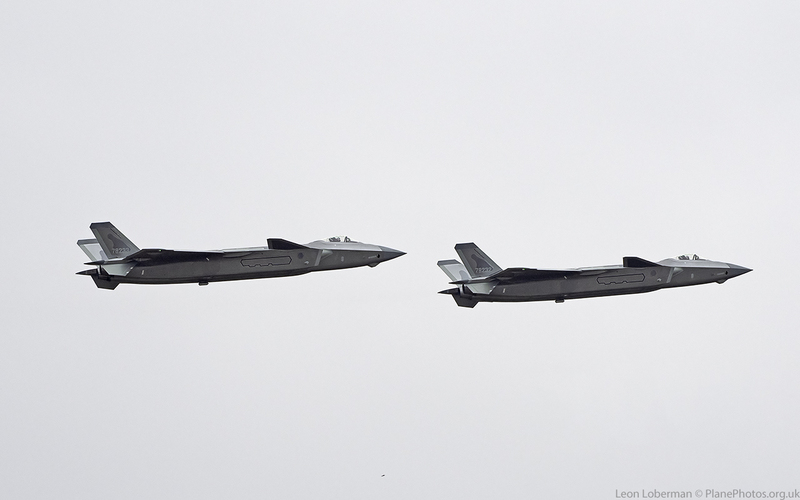 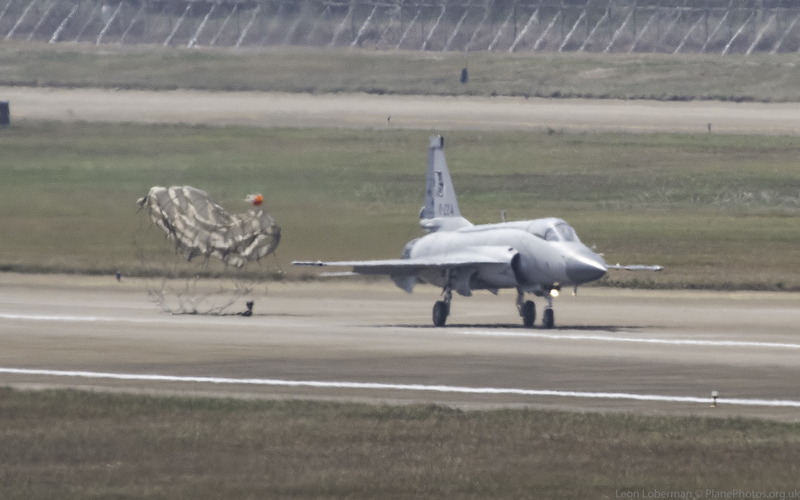 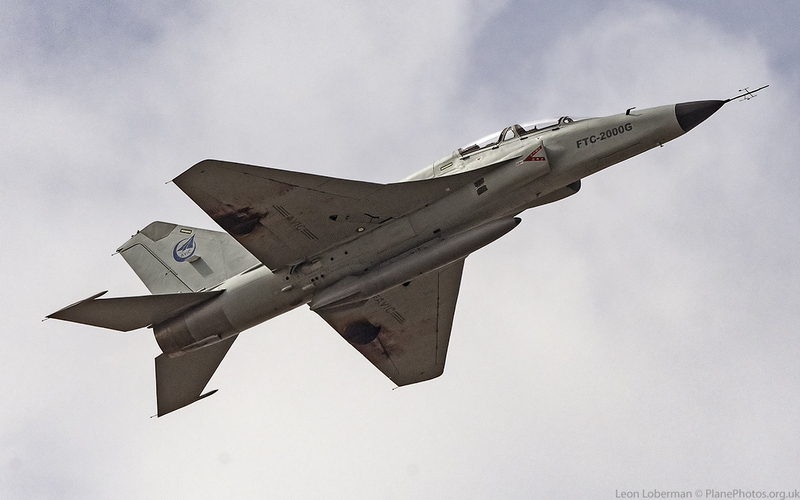 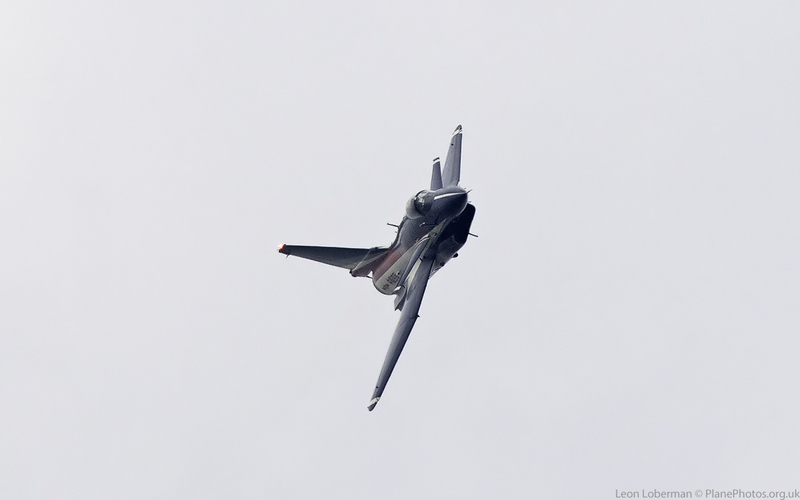 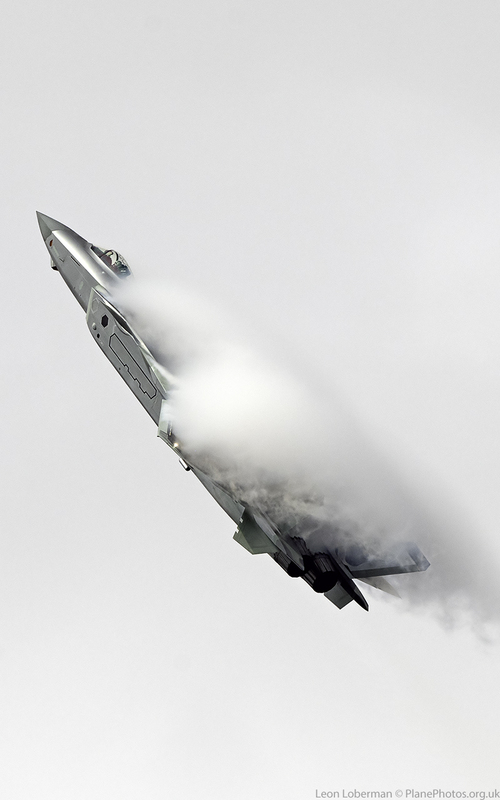 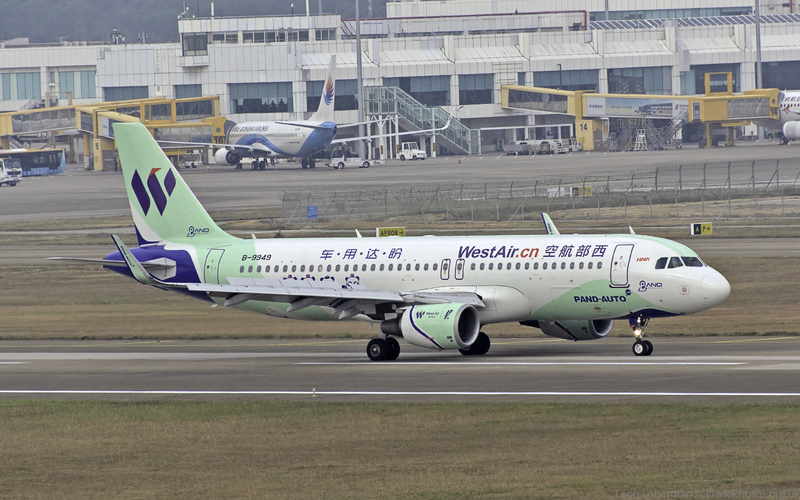 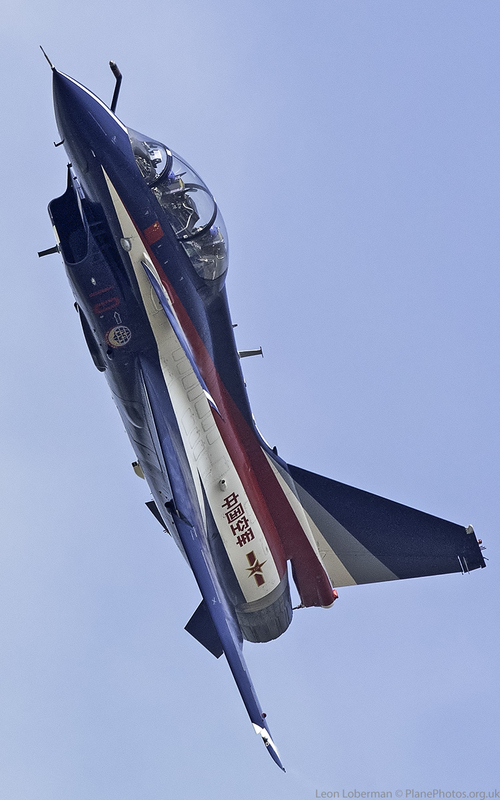 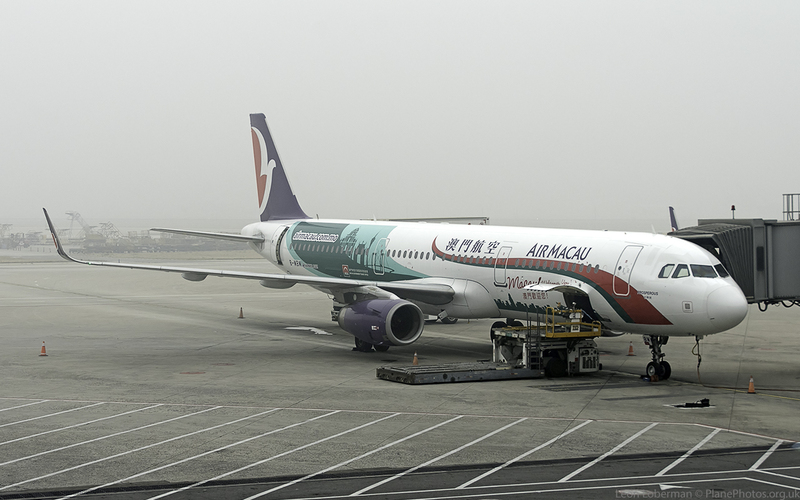 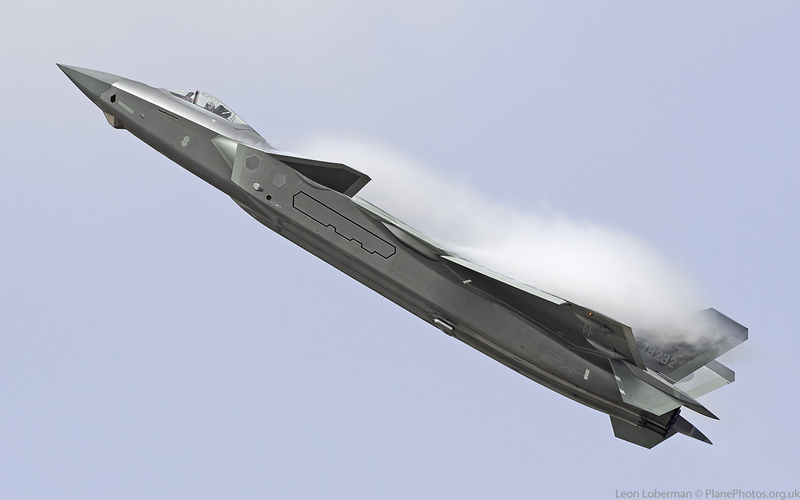 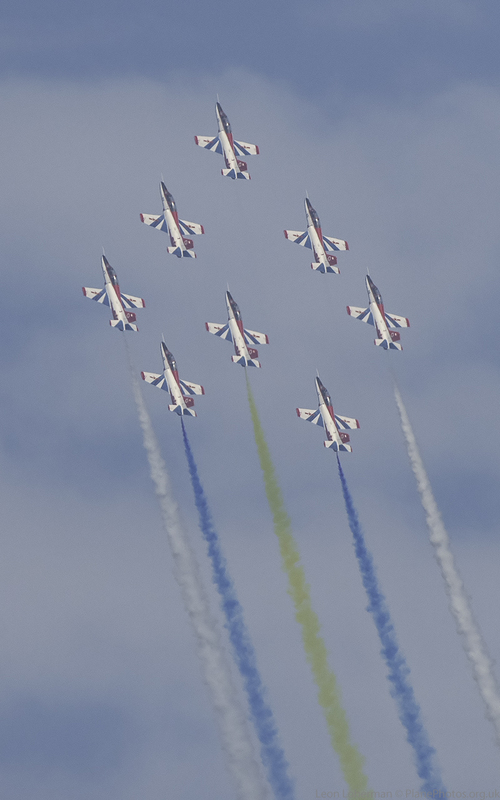 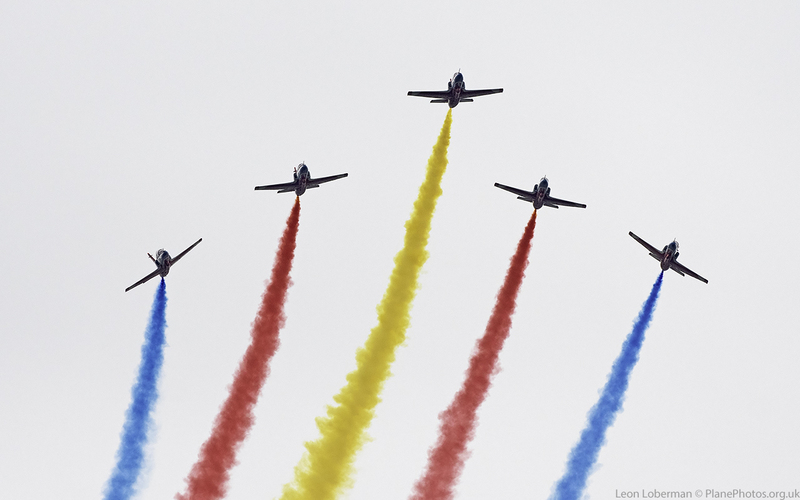 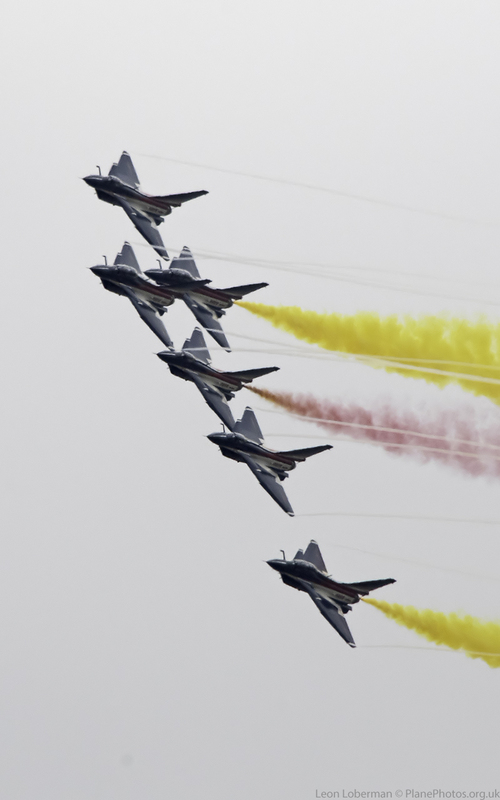 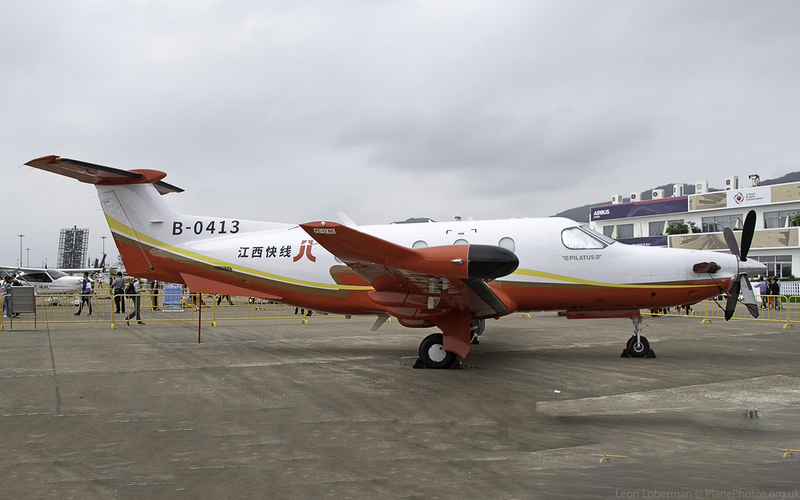 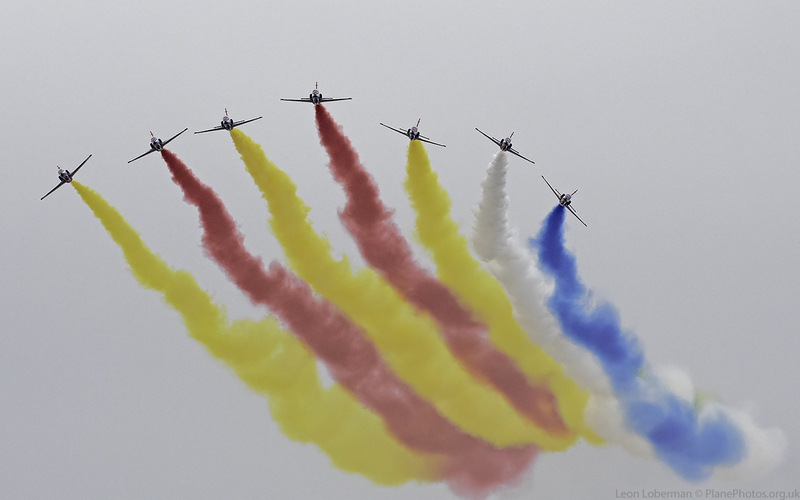 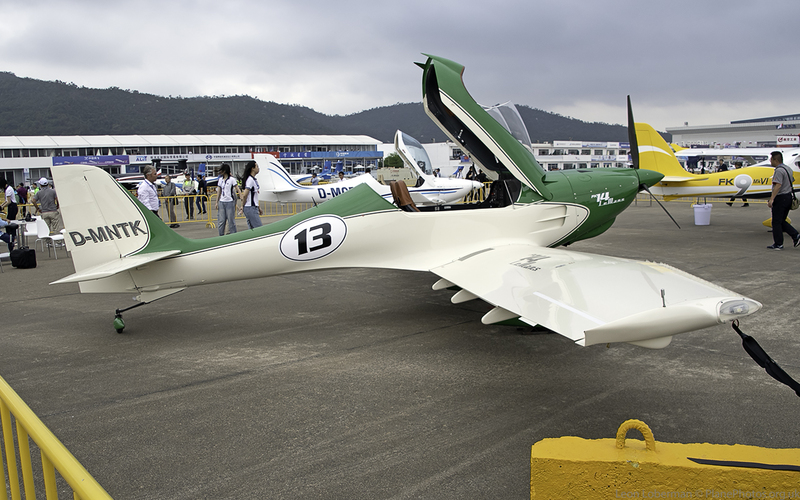 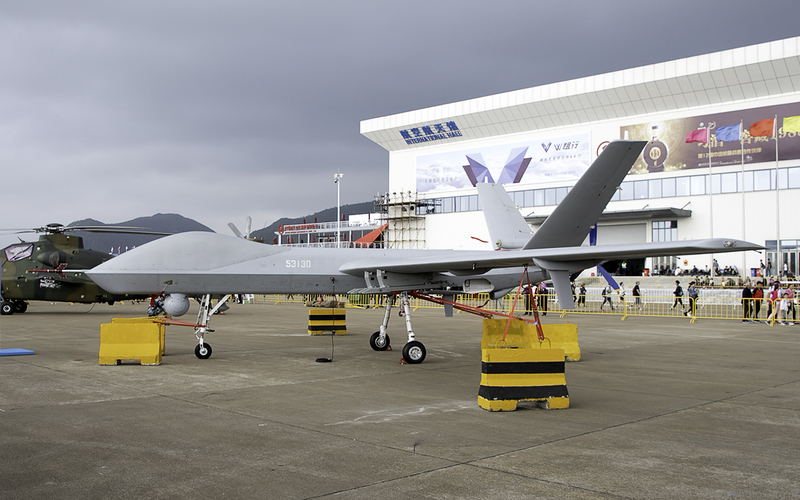 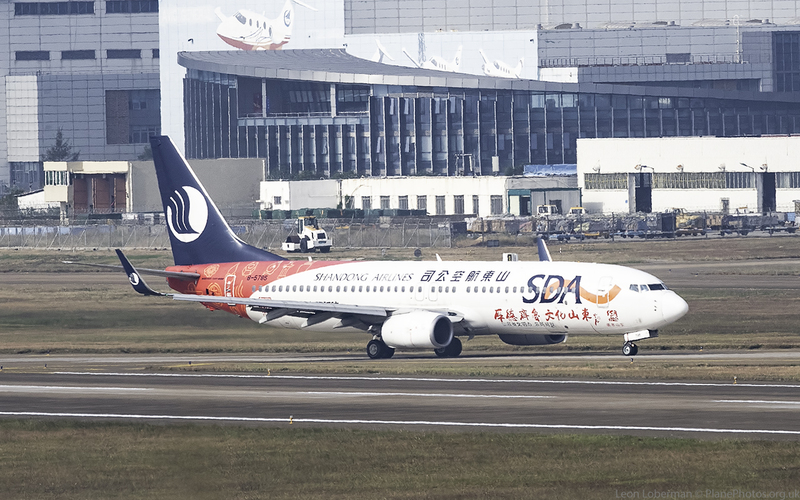 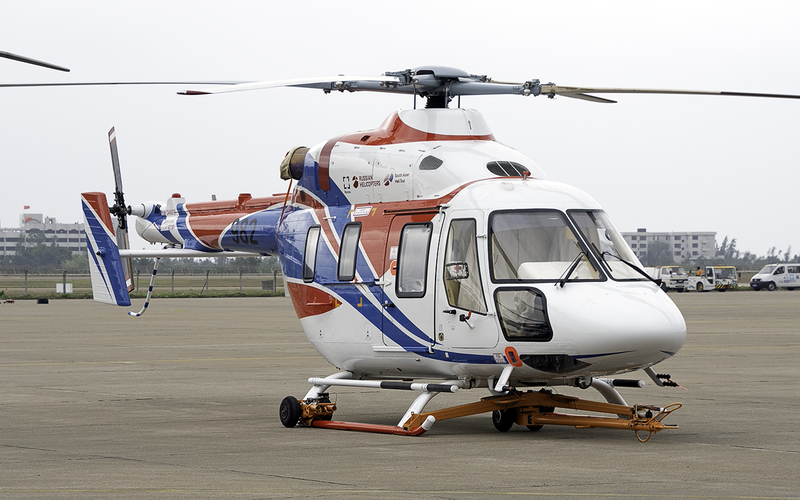 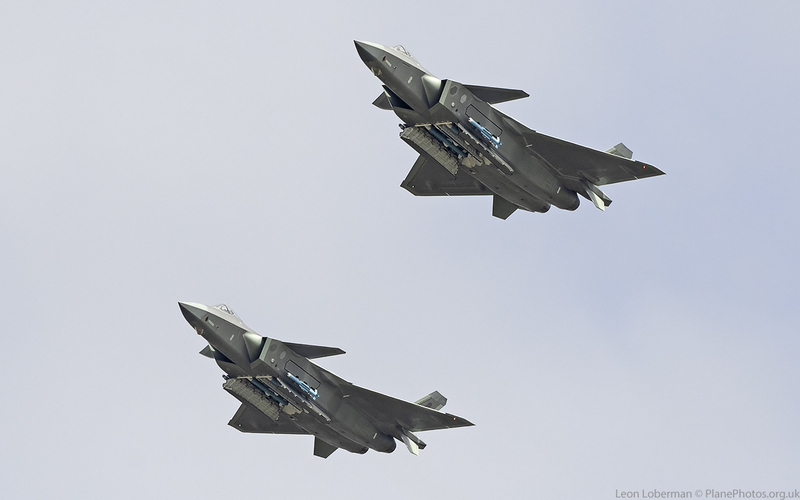 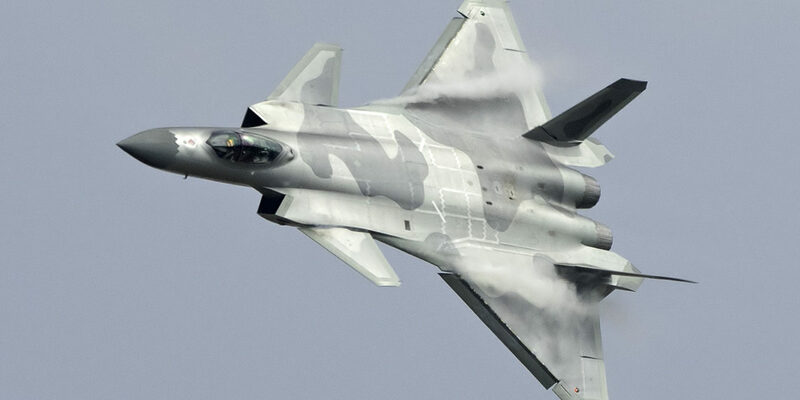 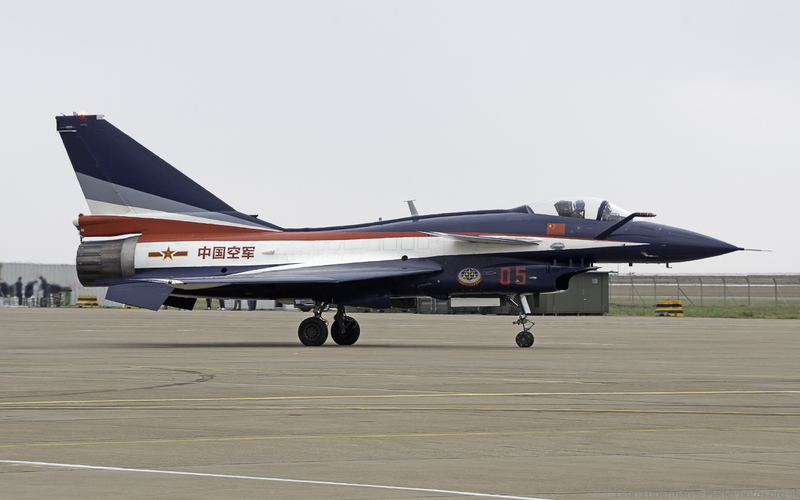 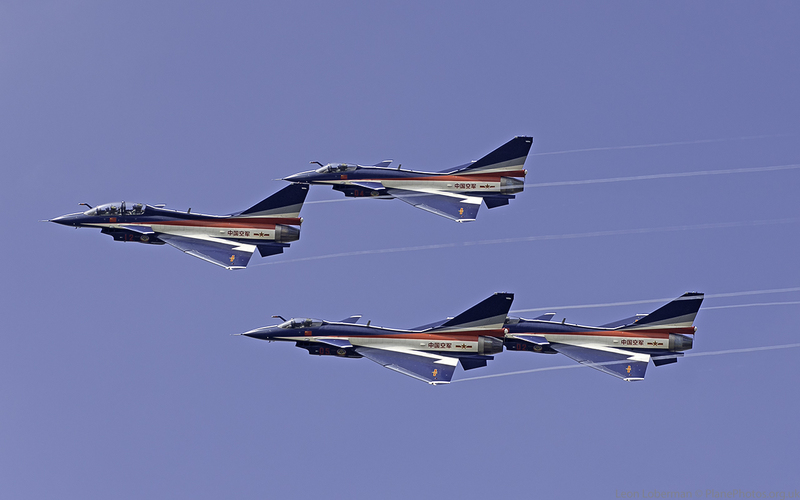 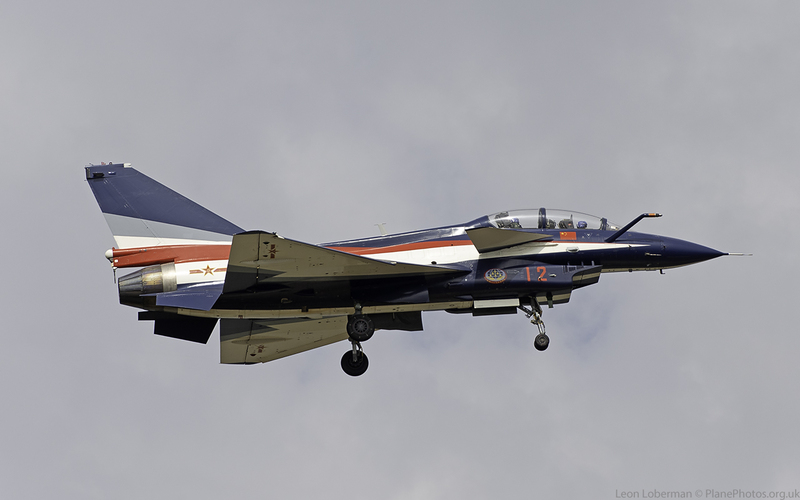 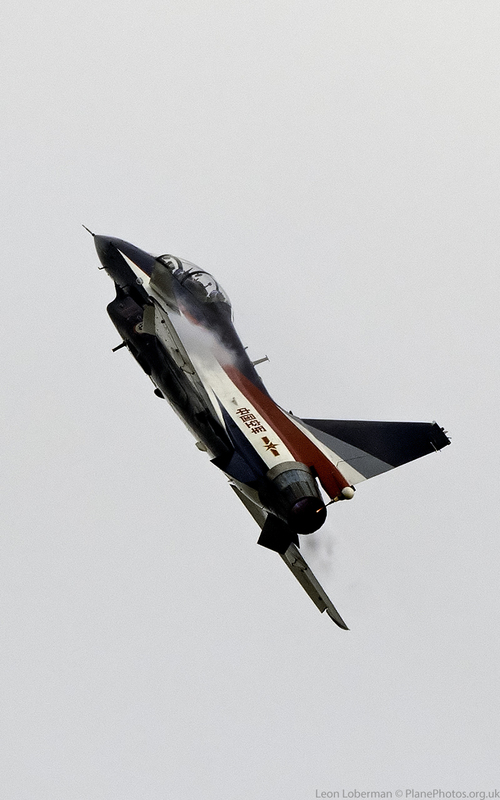 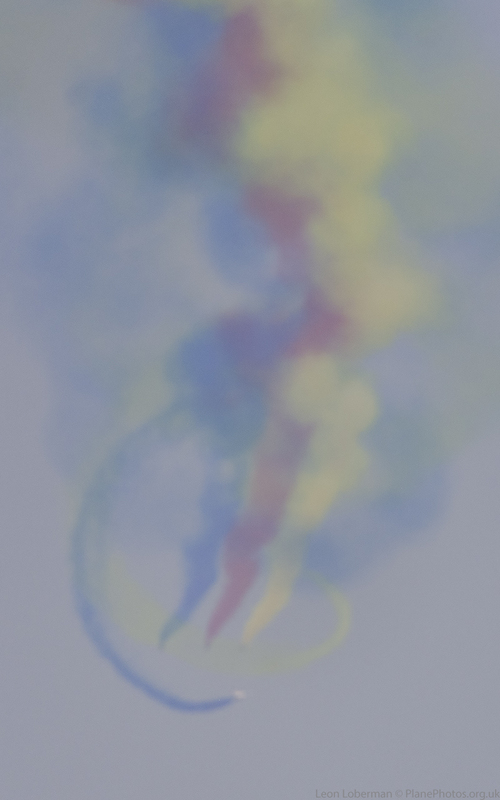 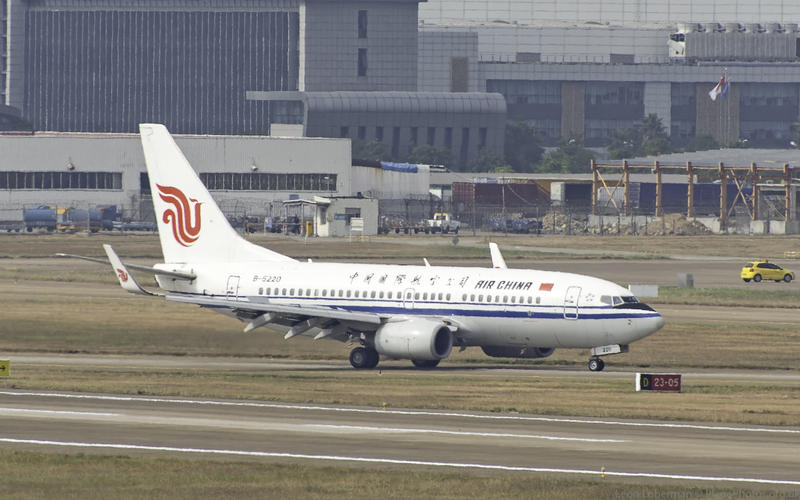 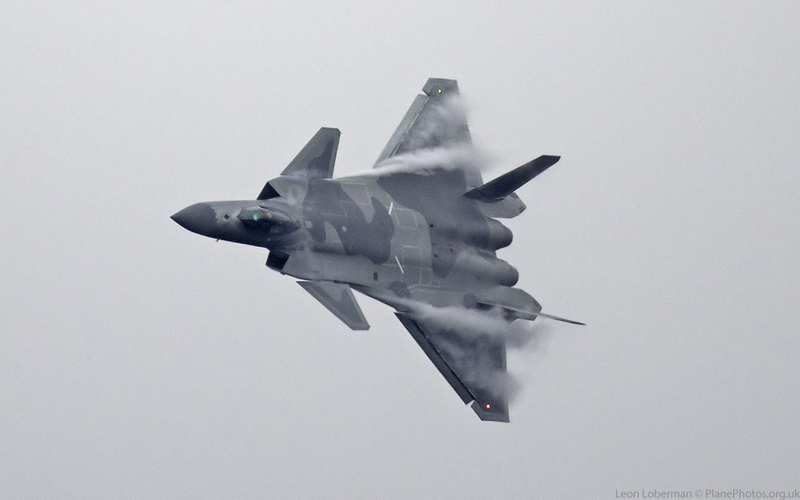 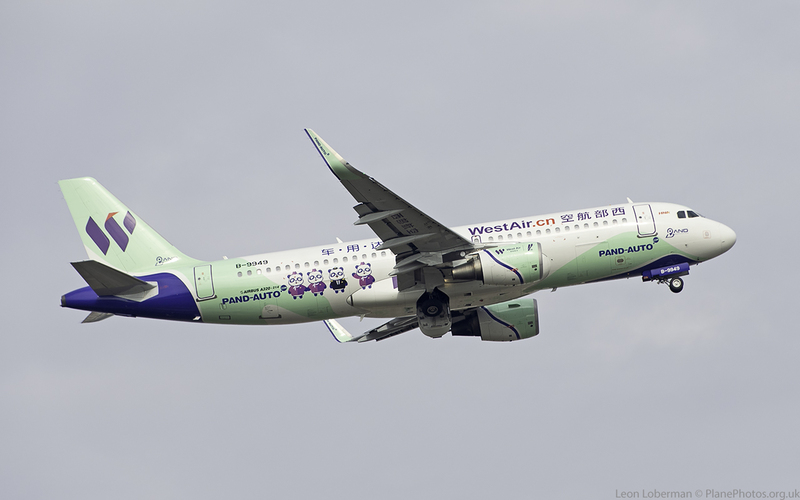 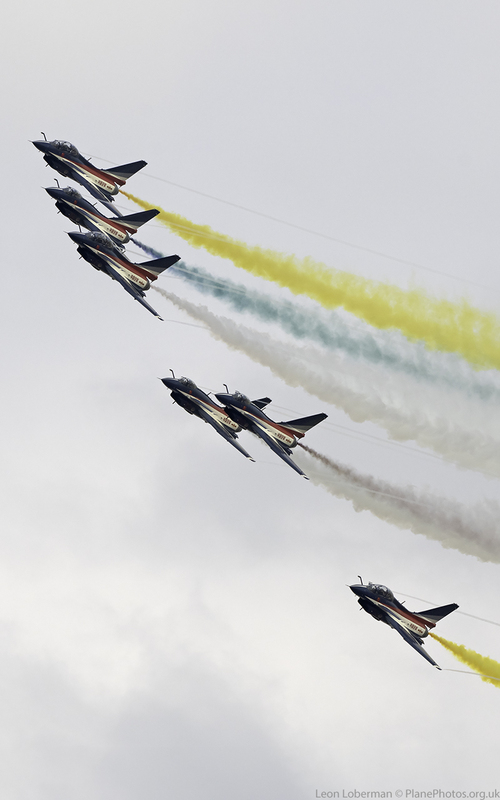 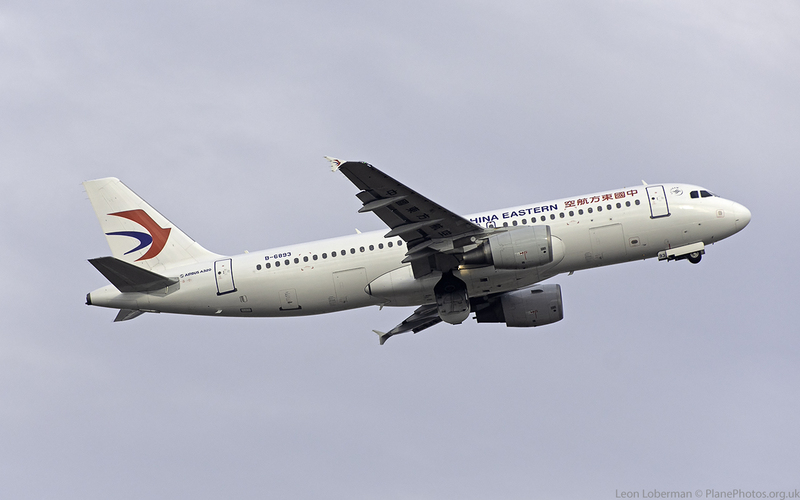 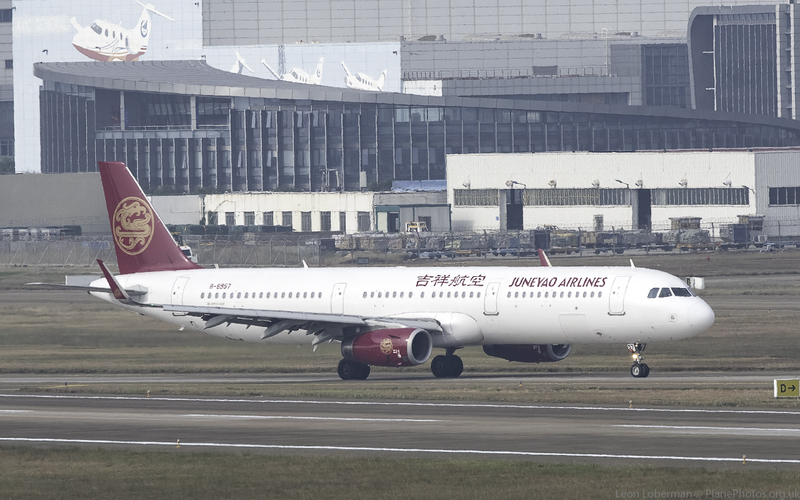 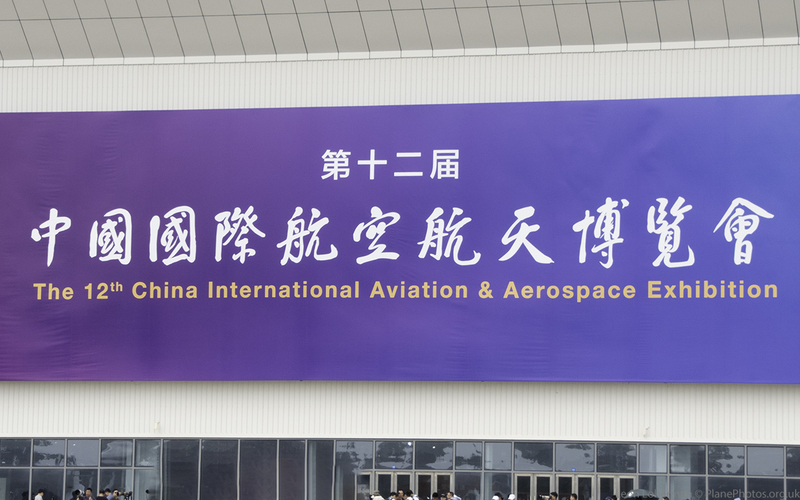 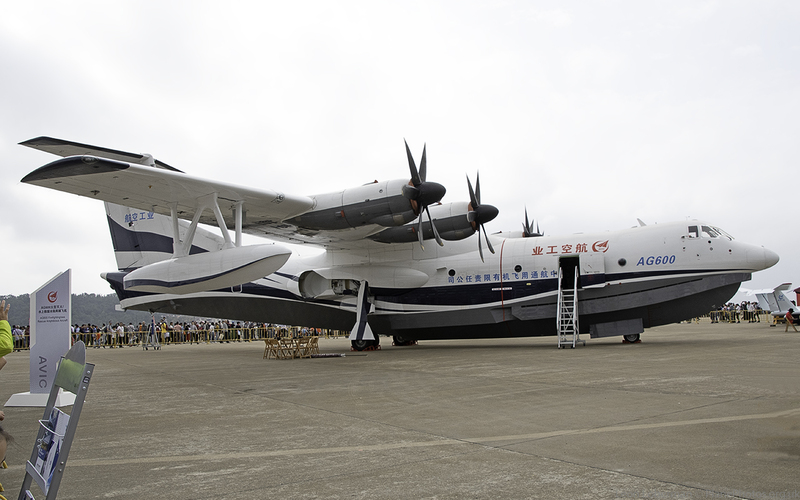 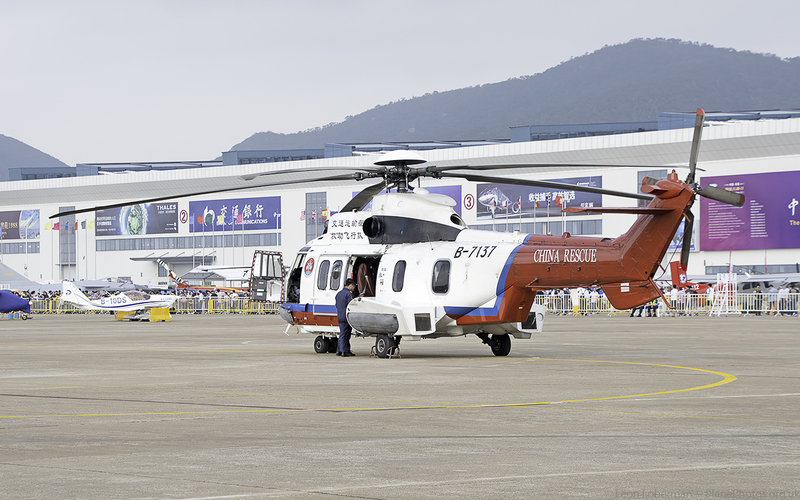 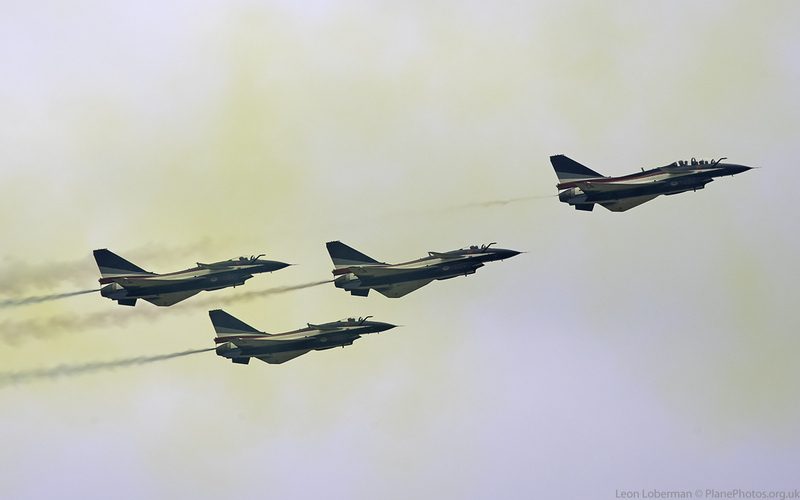 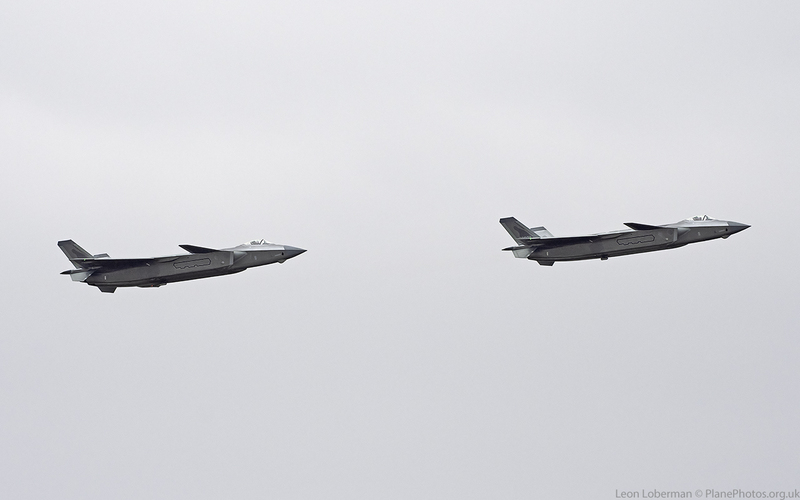 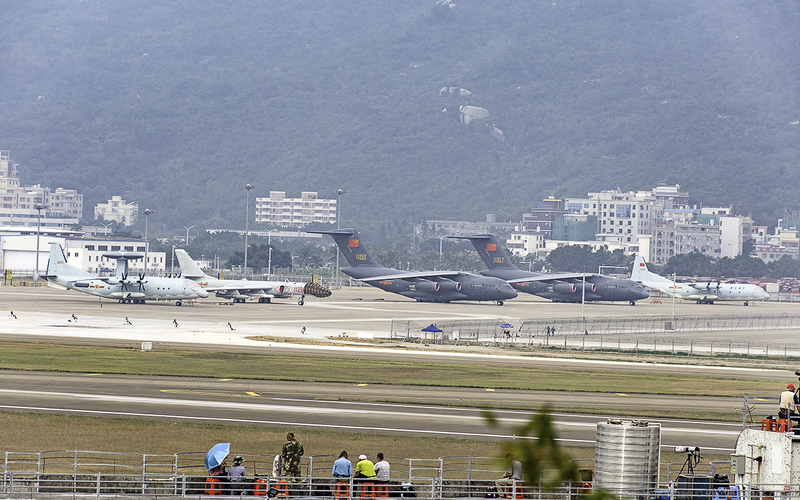 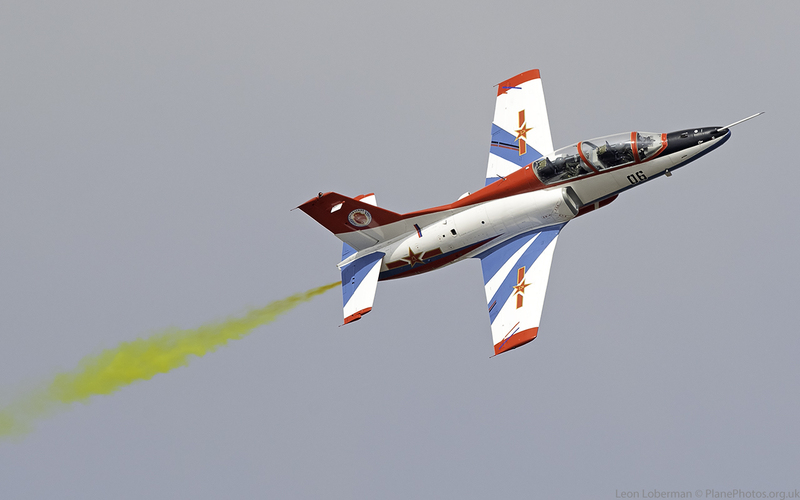 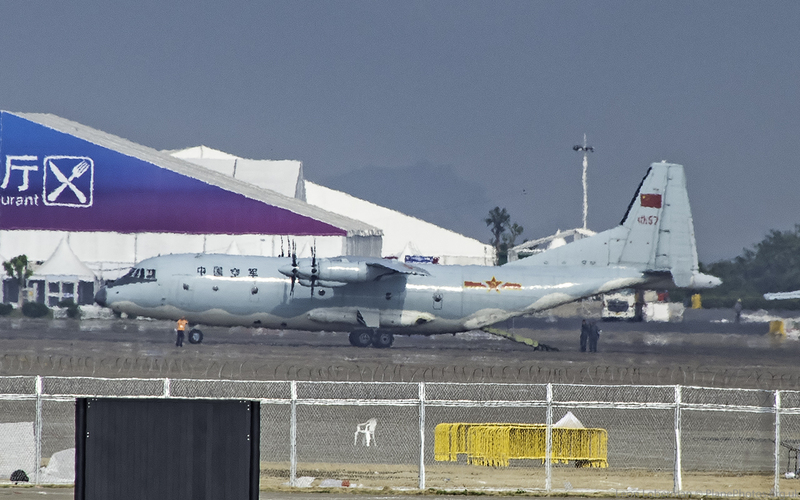 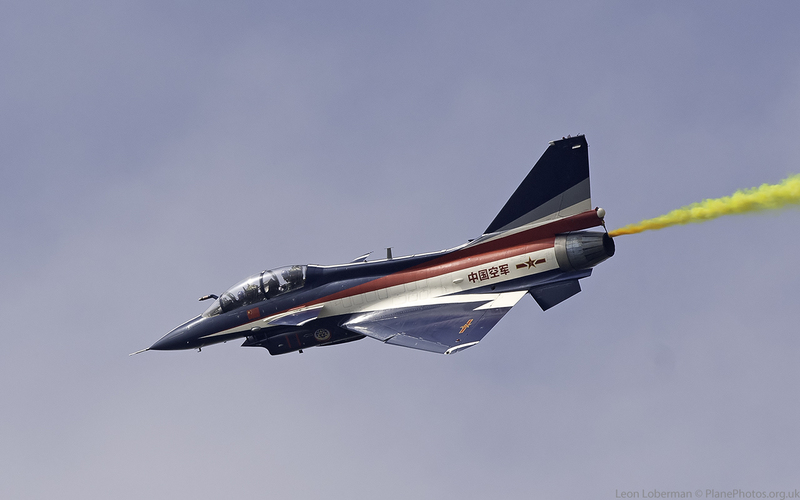 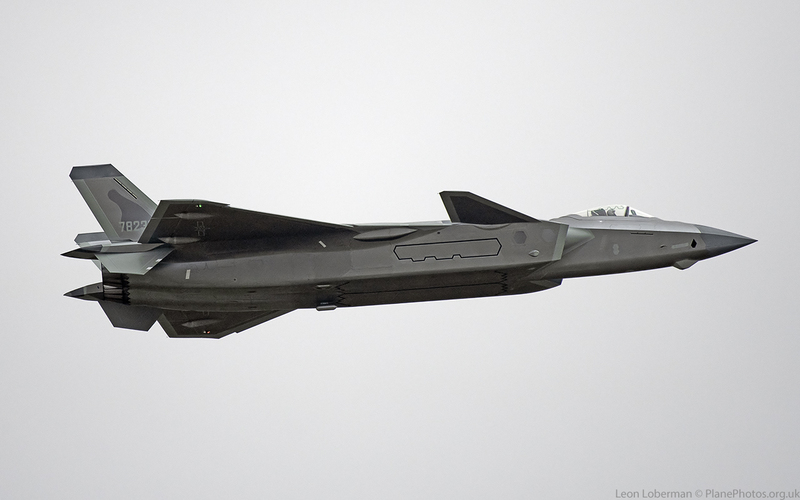 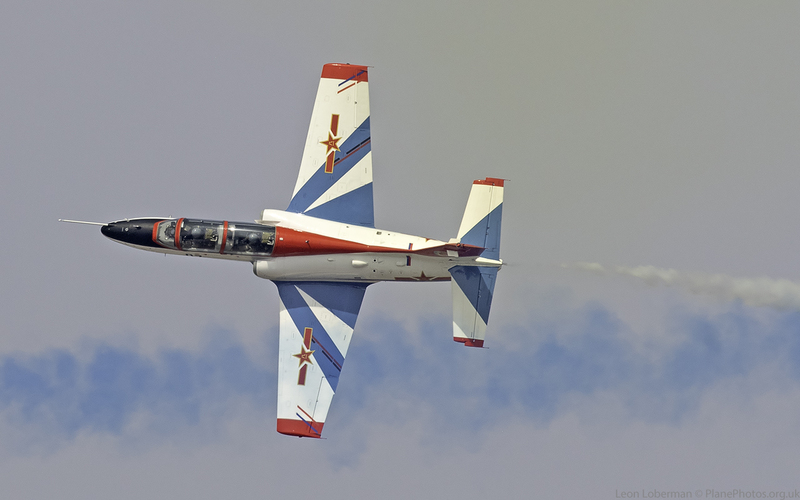 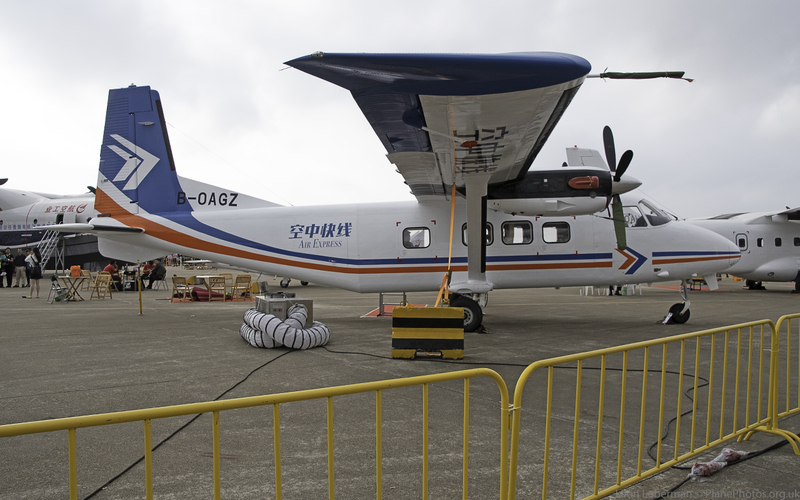 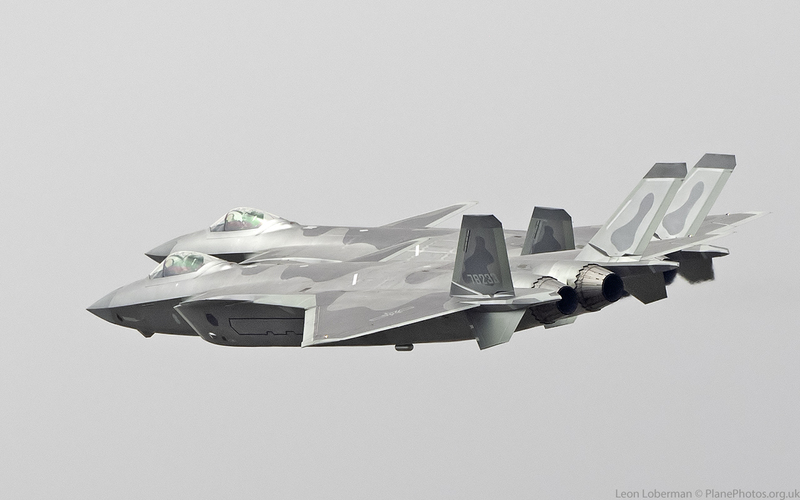 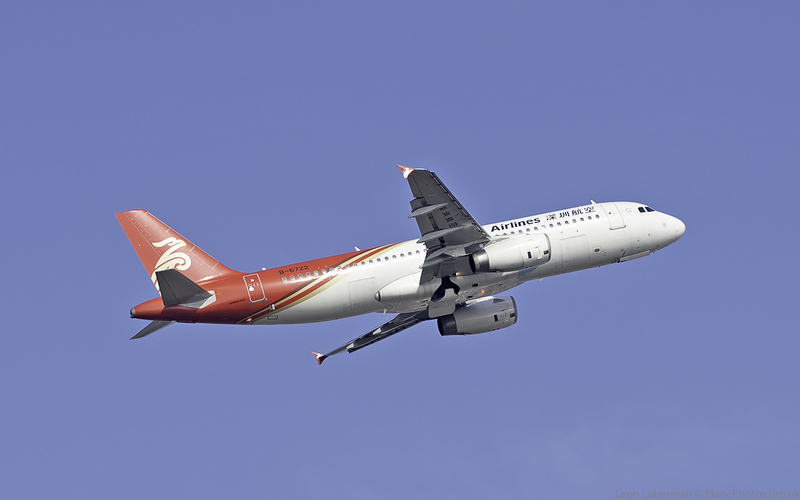 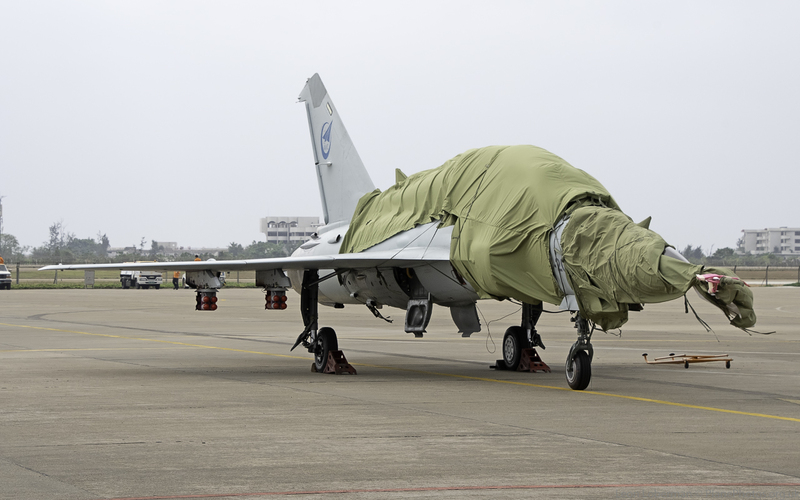 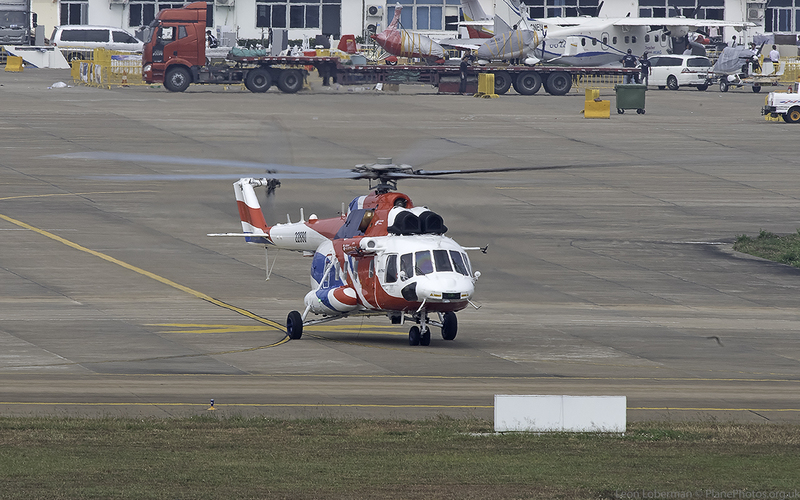 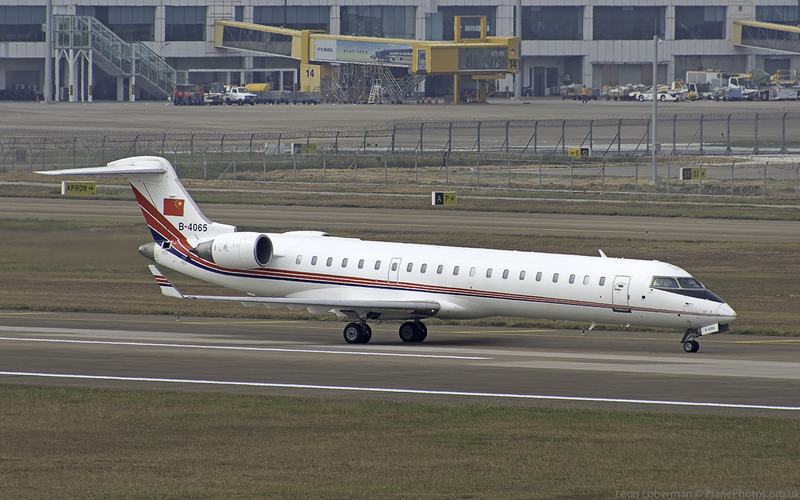 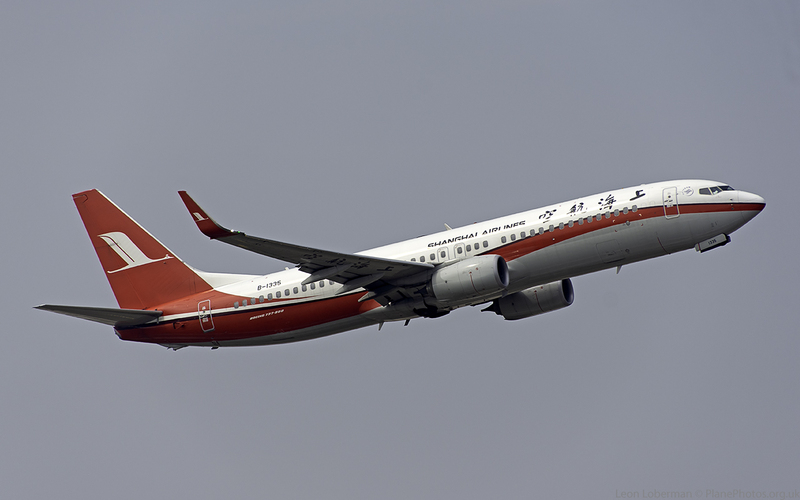 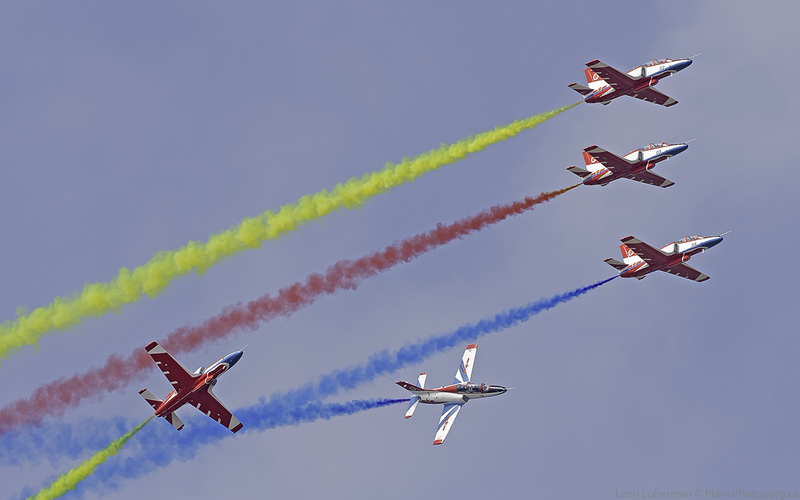 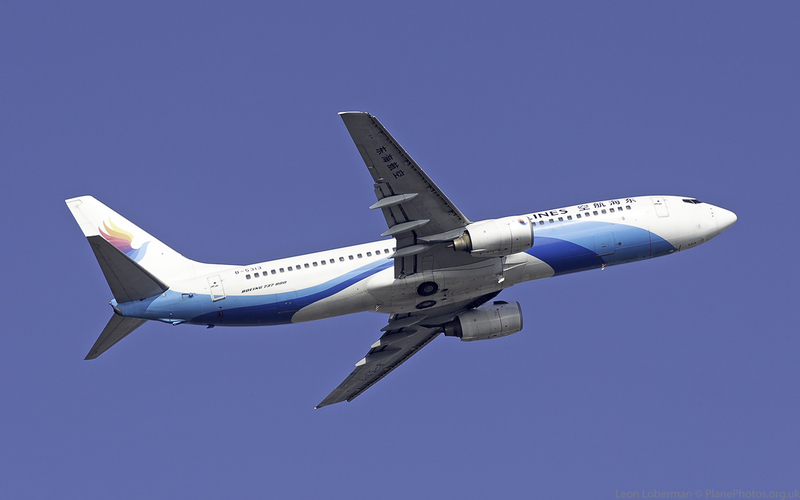 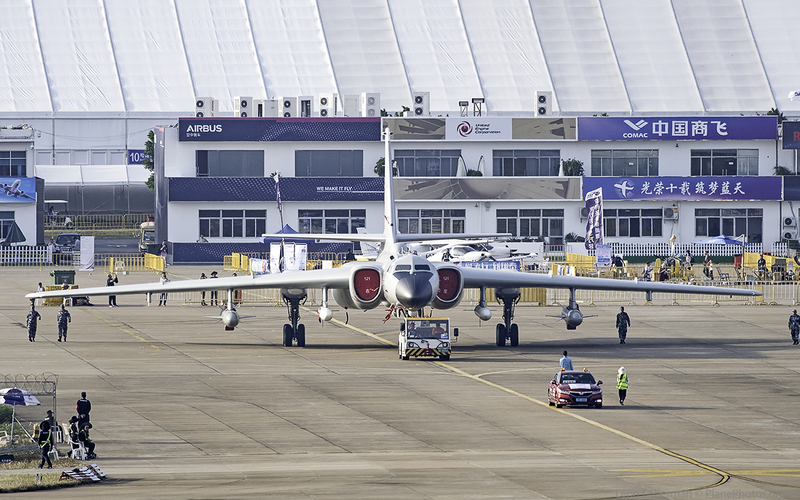 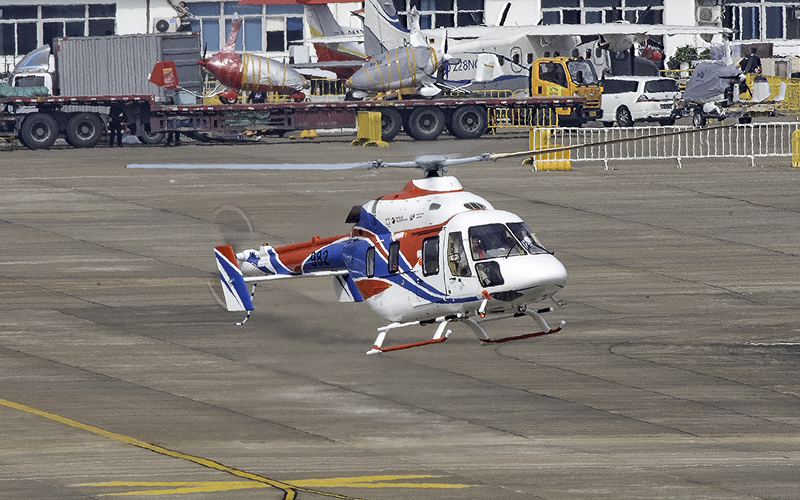 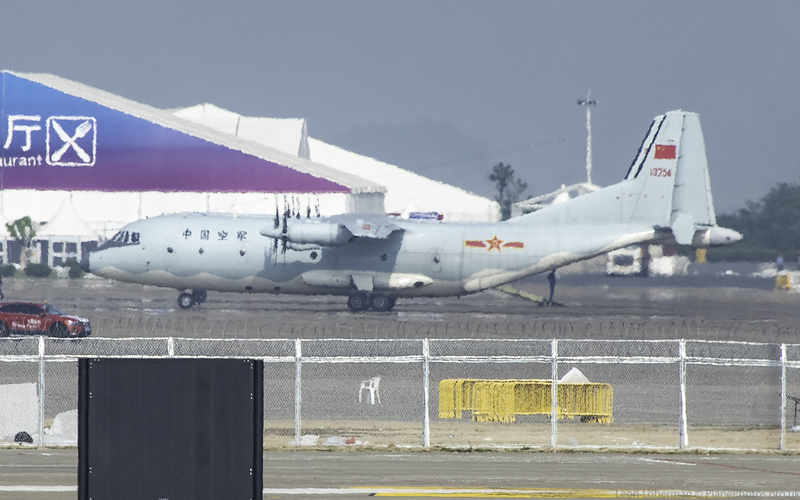 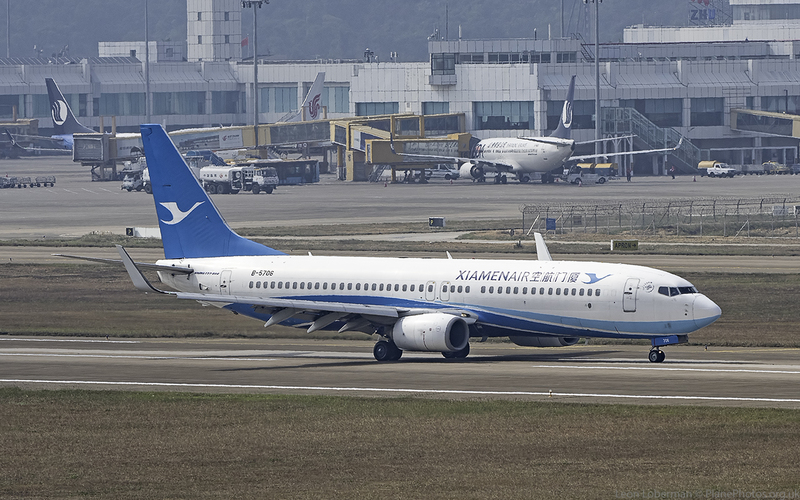 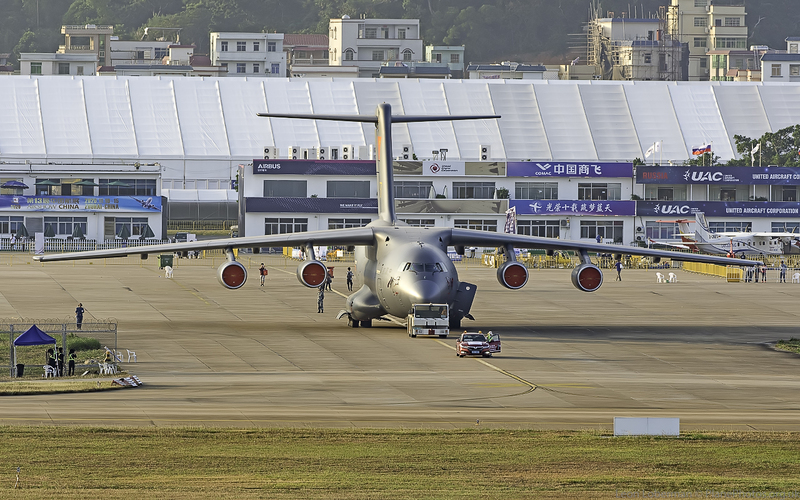 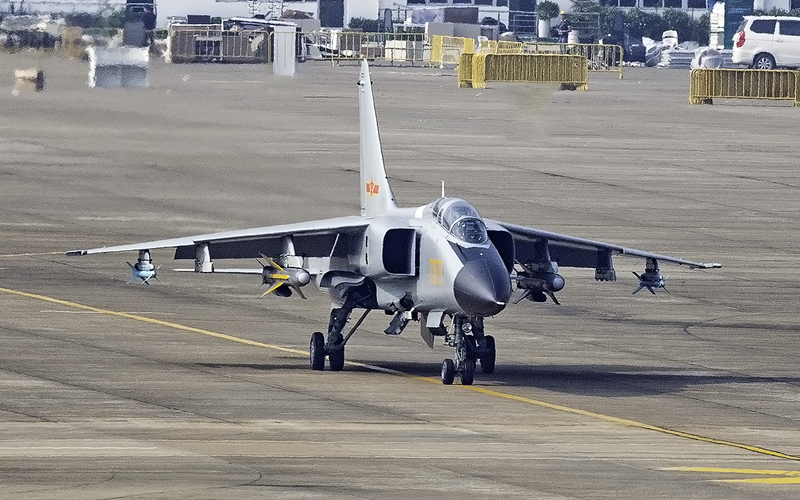 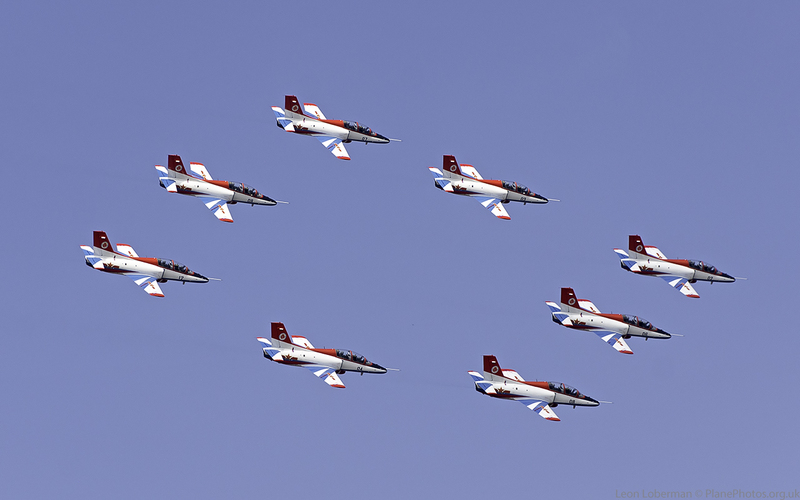 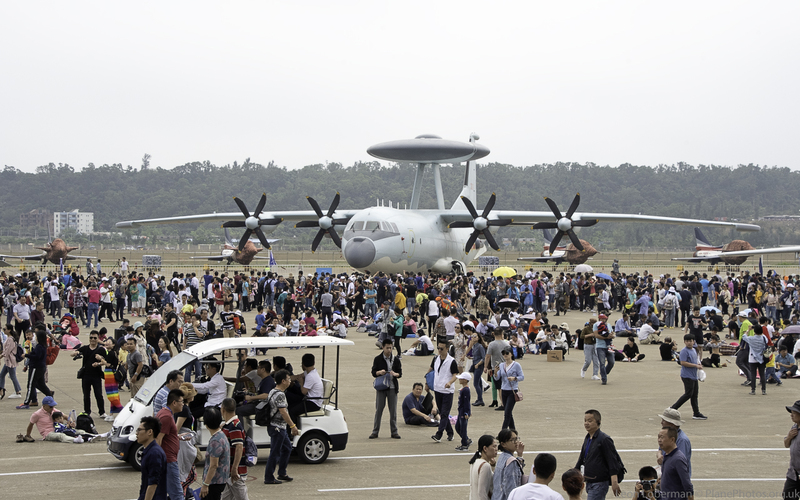 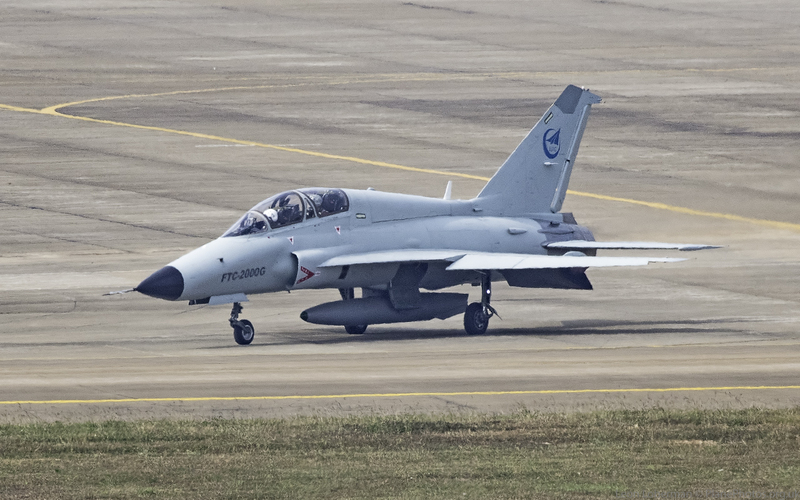 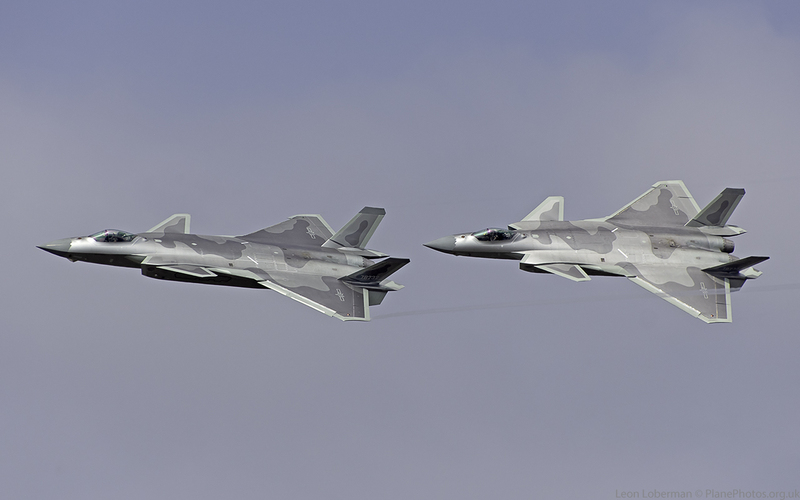 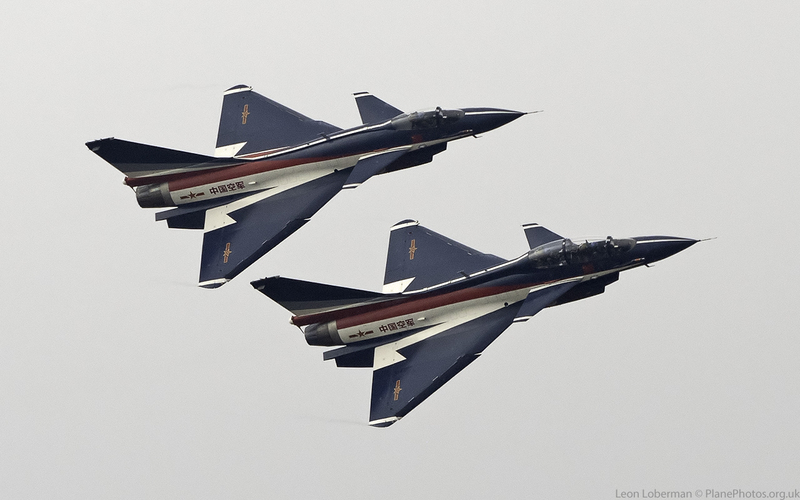 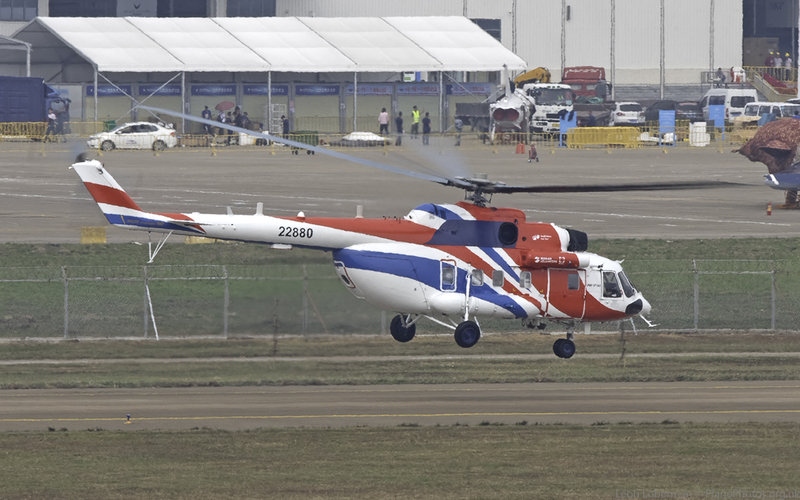 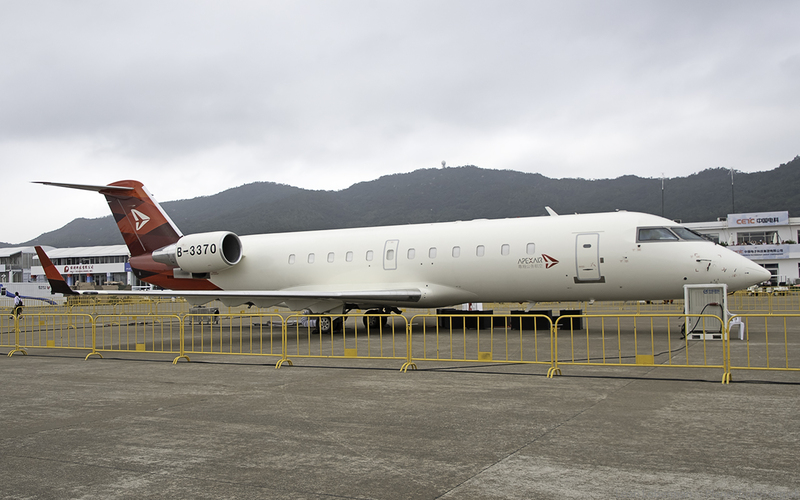 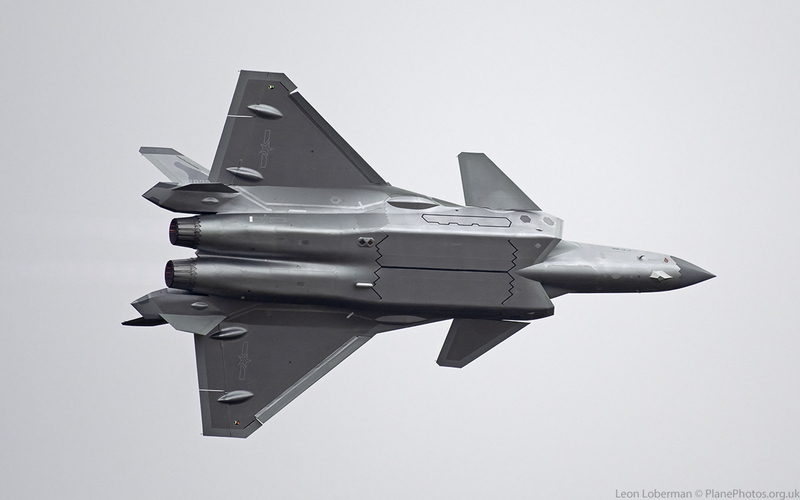 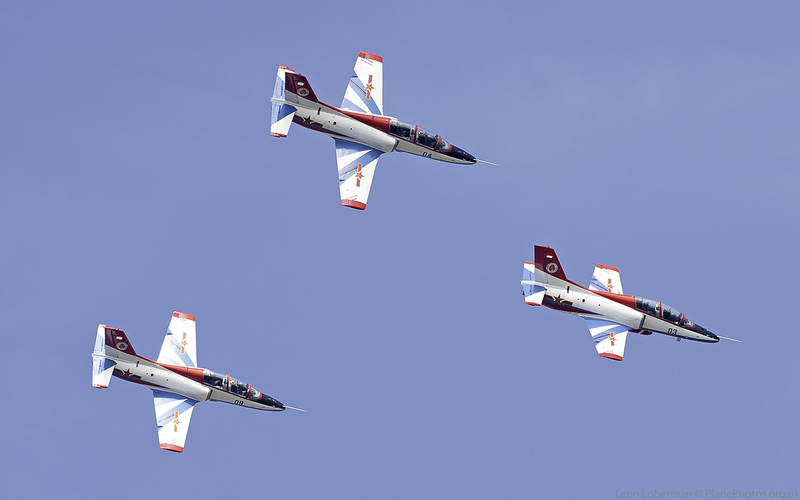 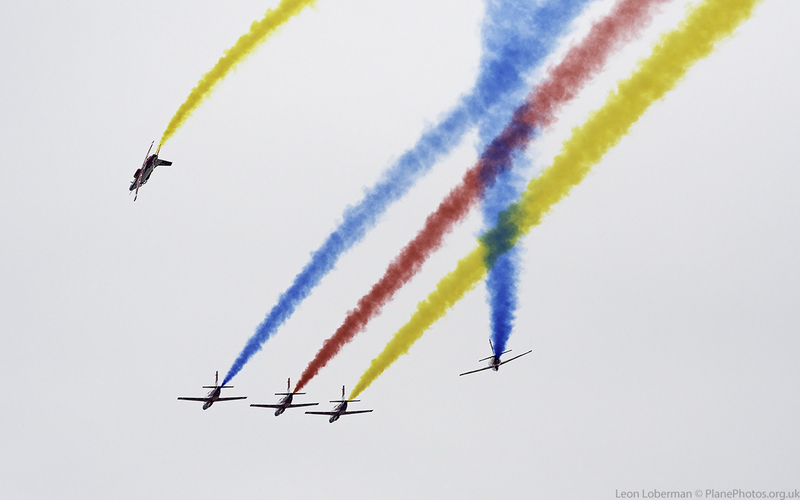 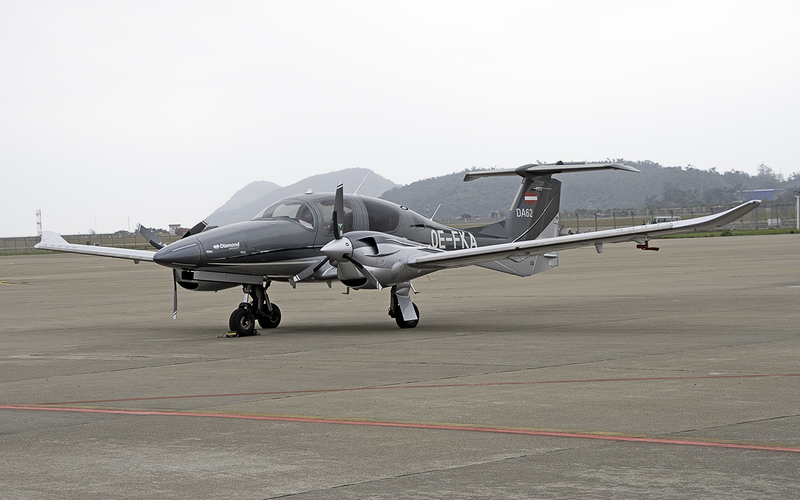 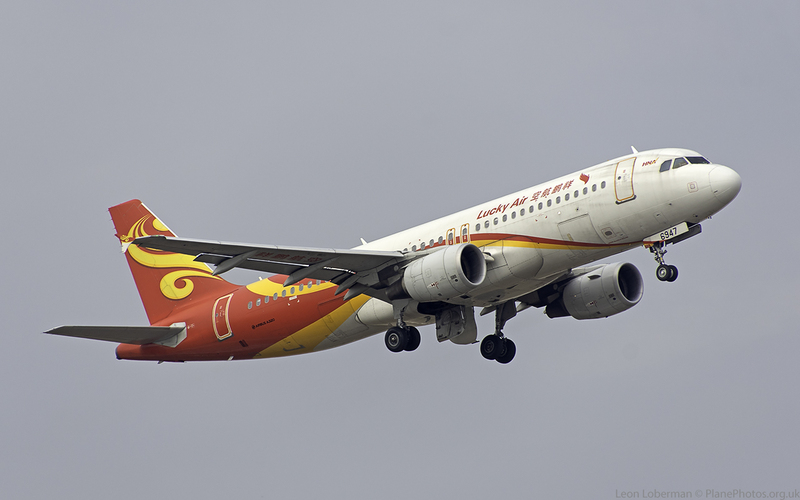 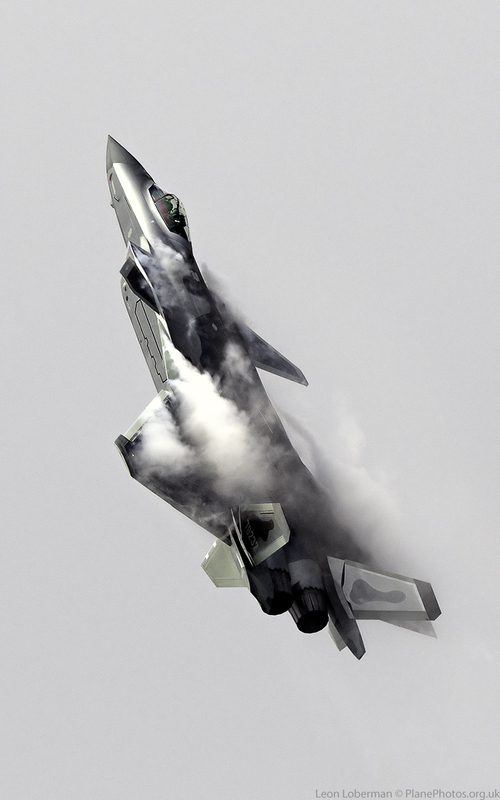 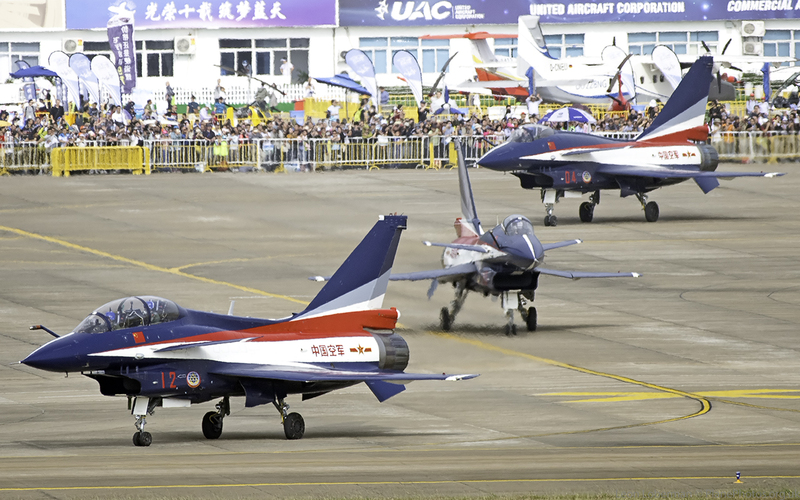 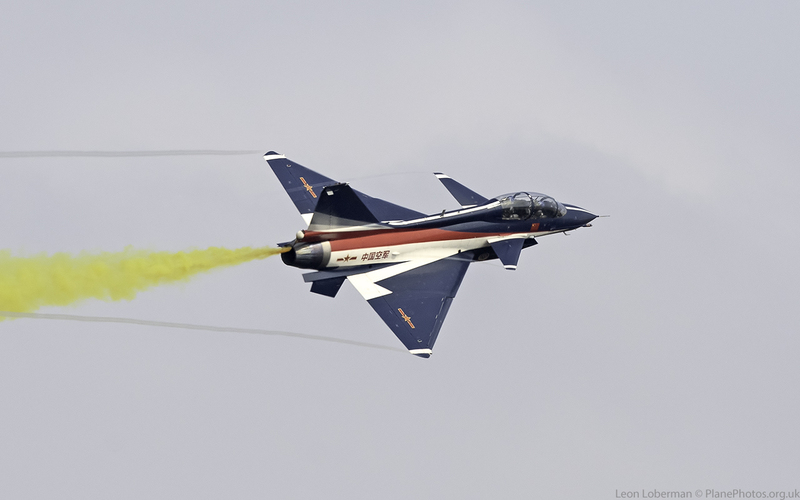 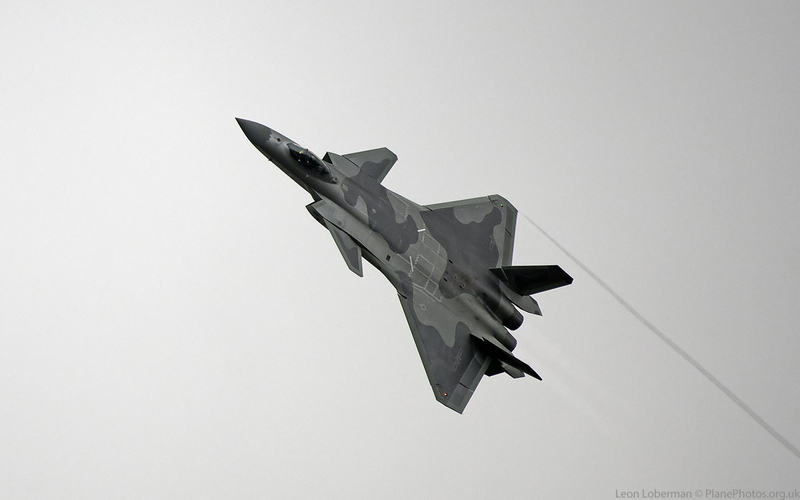 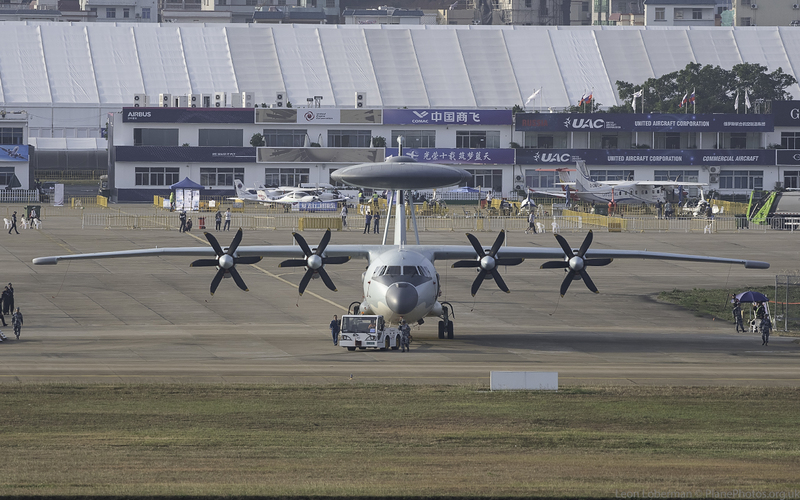 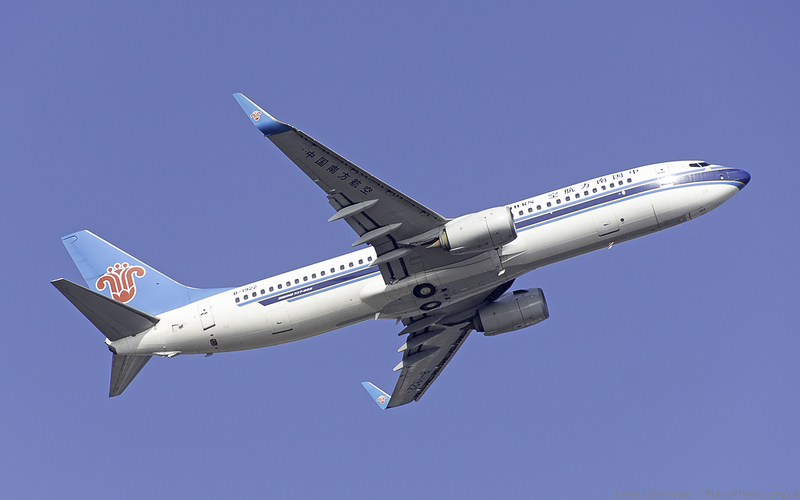 The flying part of the show itself was somewhat short, with breaks for airline traffic as the show takes place at one end of the main Zhuhai airport, together with long breaks for lunch and an early finish. 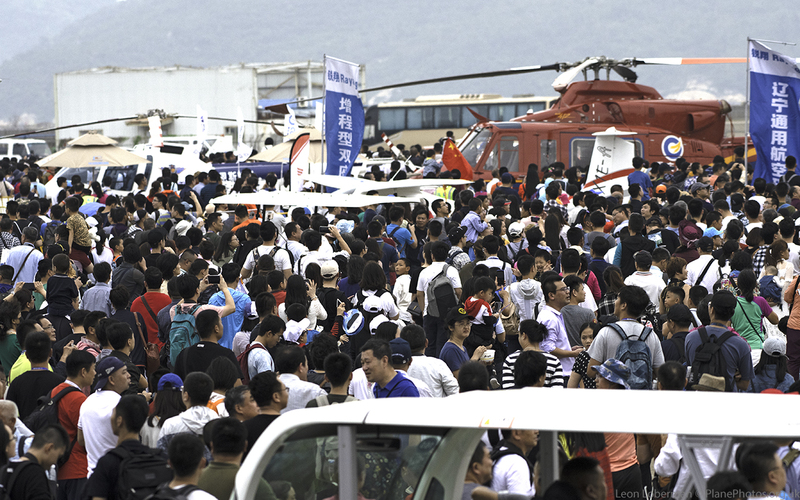 Nevertheless, this did not diminish the enthusiasm of the Chinese crowd, with 80,000 attendees on both the Saturday and Sunday. 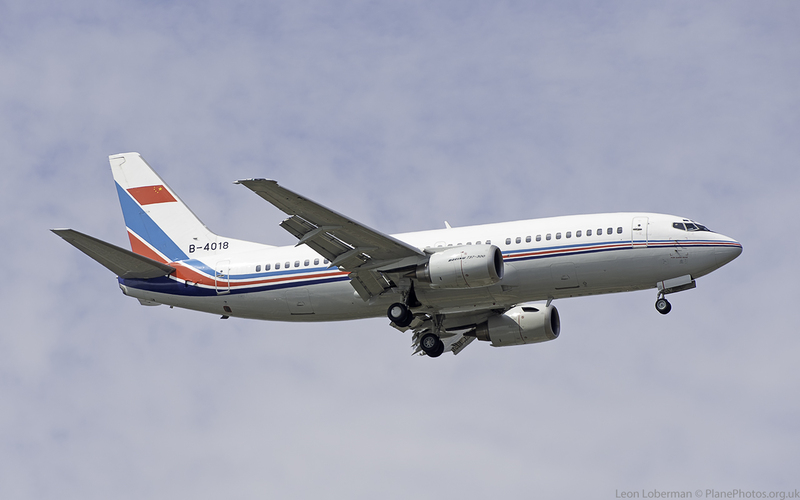 The static had a great many civilian aircraft types, a lot of which were licence built Western airframes, along with some indigenous designs. 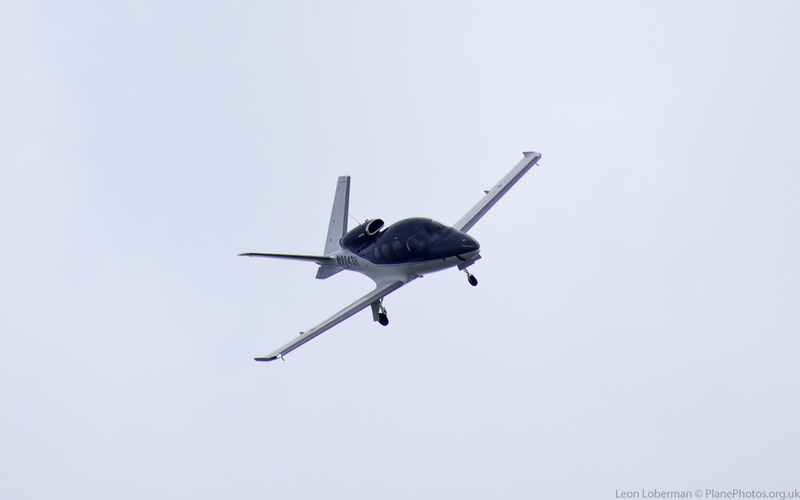 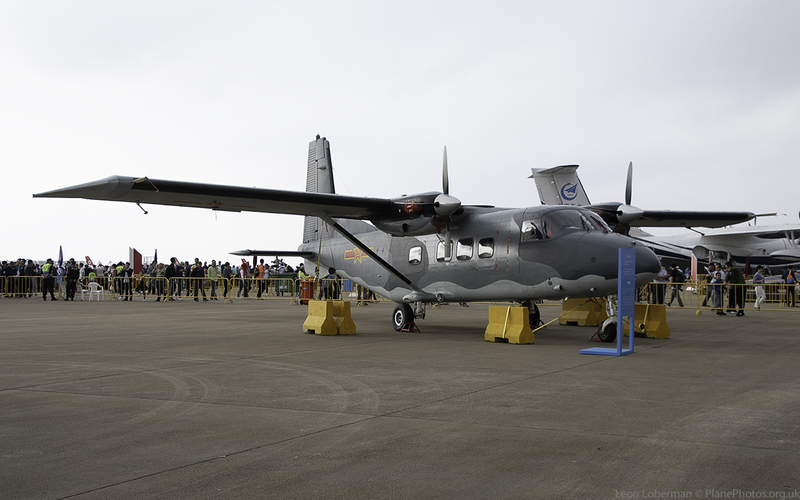 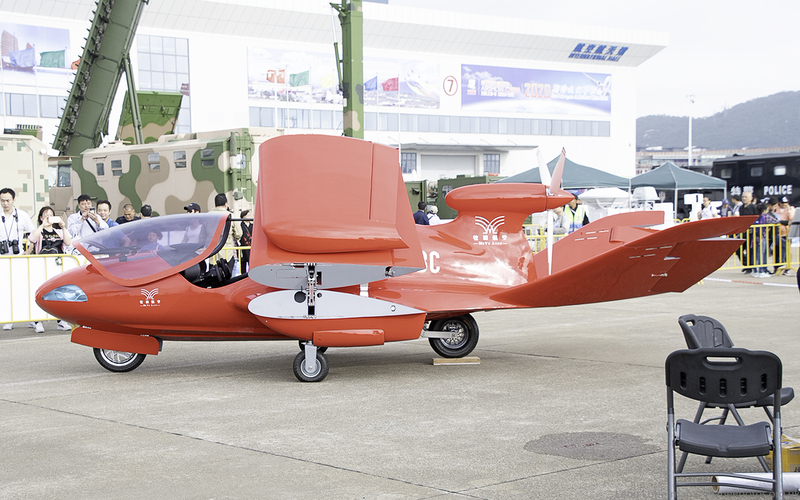 These were displayed alongside a lot of drones – it was difficult in some cases to determine if these were mock-ups or actual flying examples. 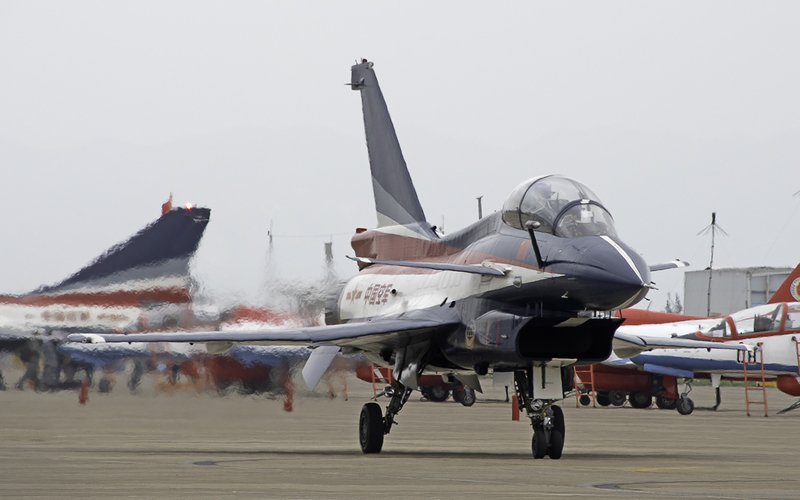 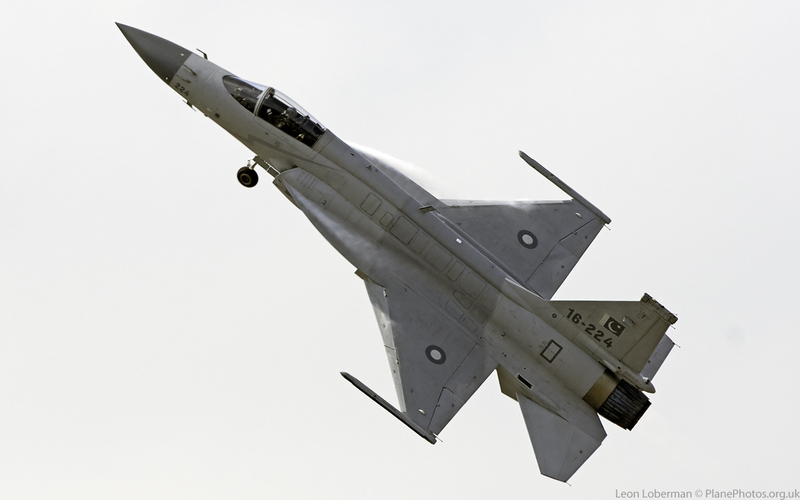 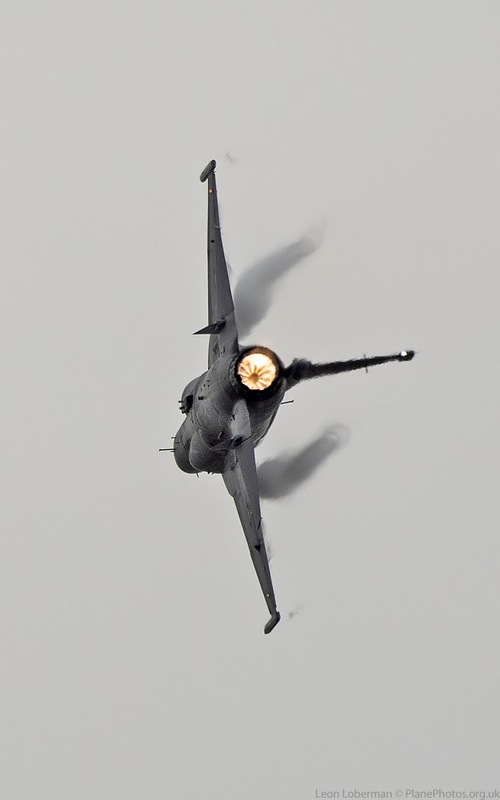 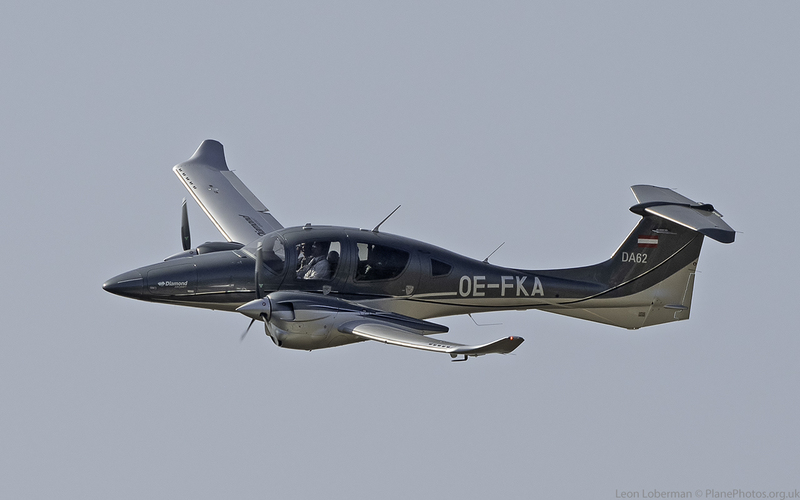 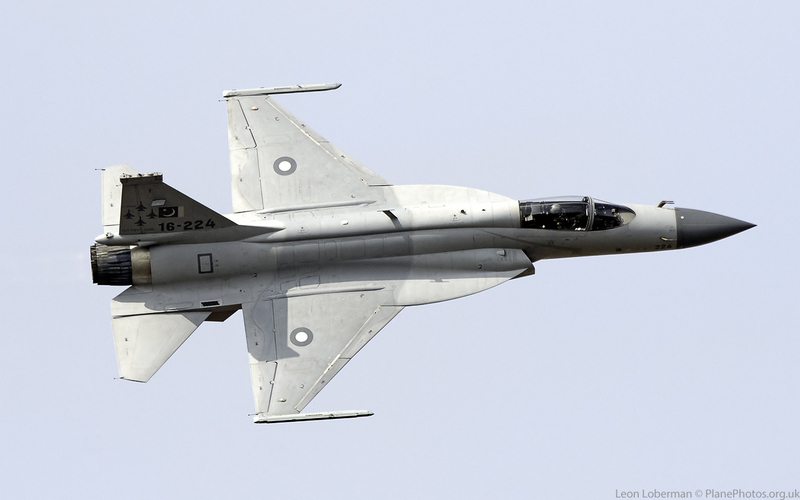 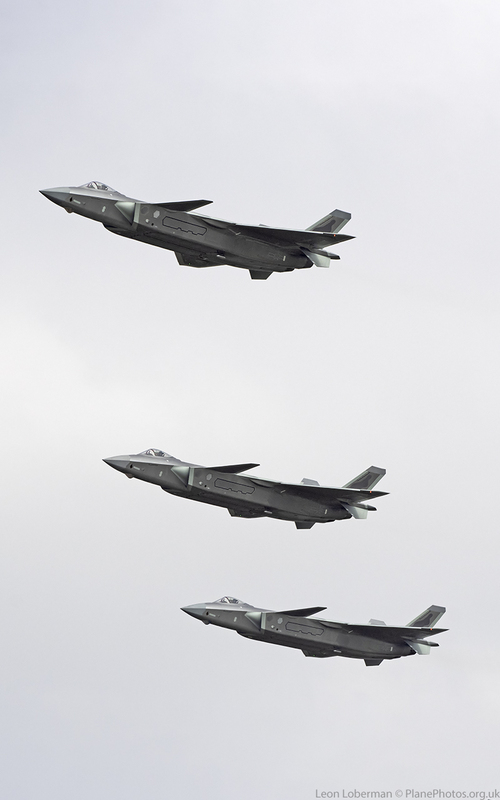 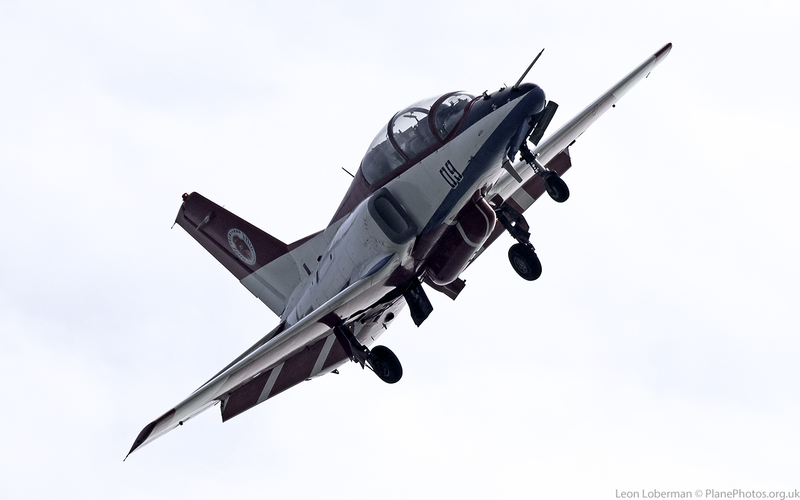 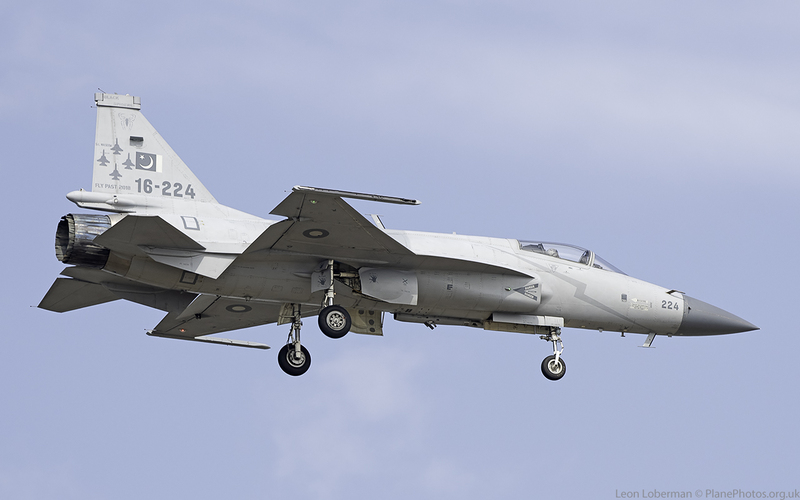 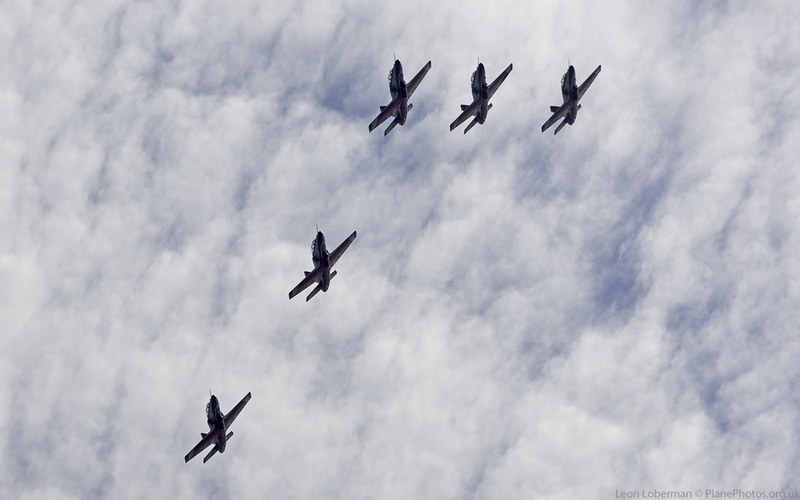 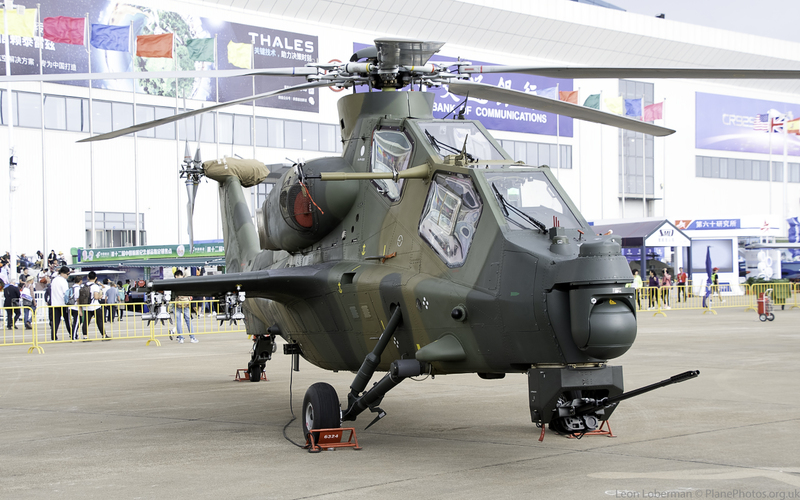 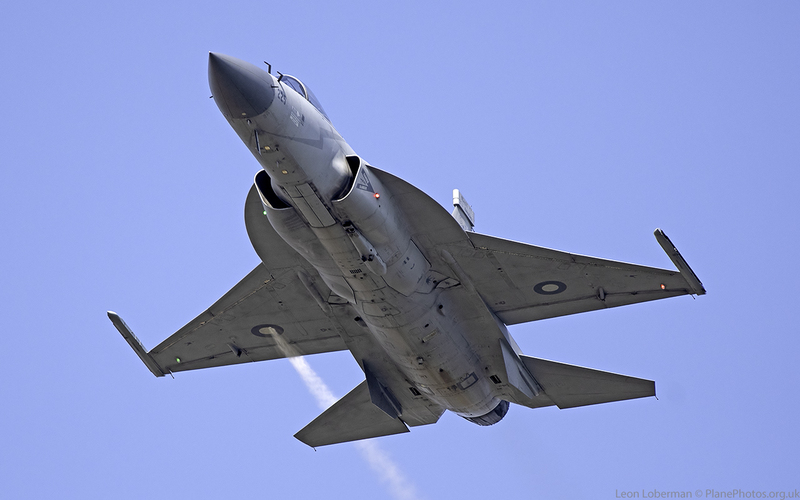 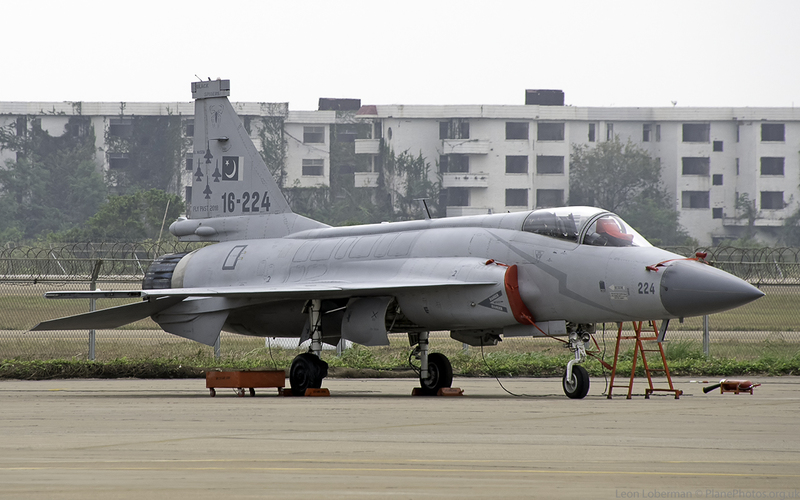 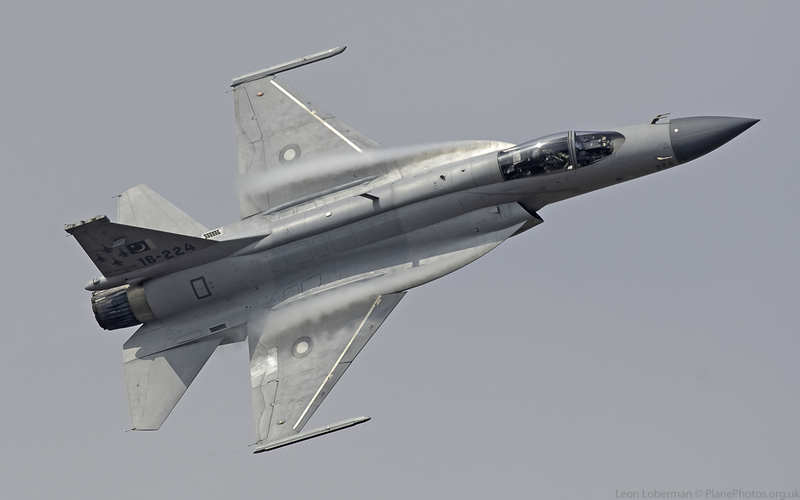 Even some of the military airframes look ‘plastic’! 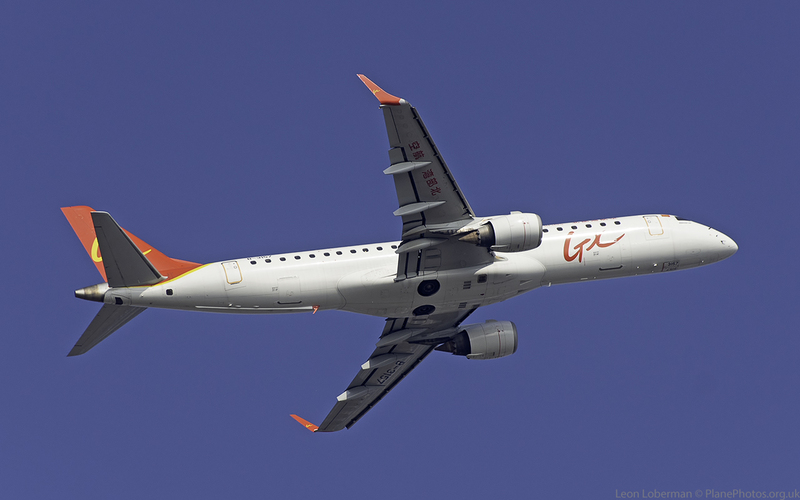 I’ve split my images into 3 parts, as there are so many of them – the fling, the static and the airliners.